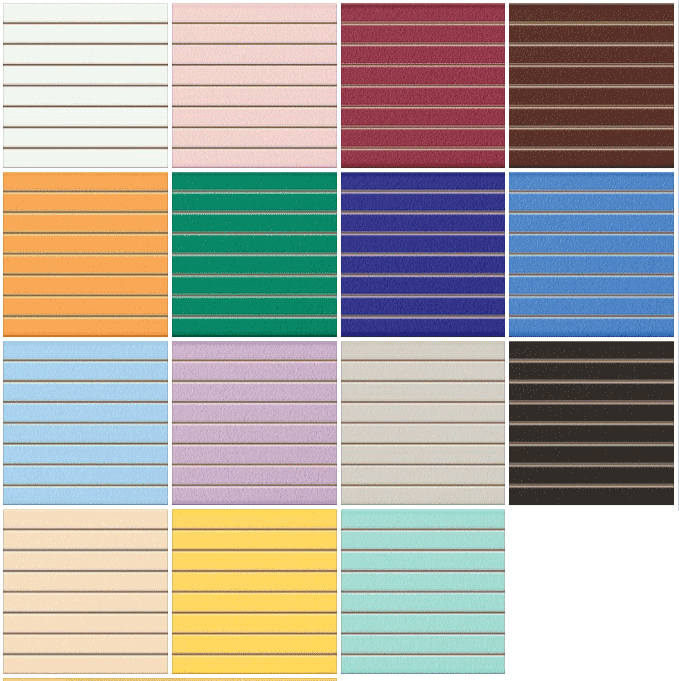 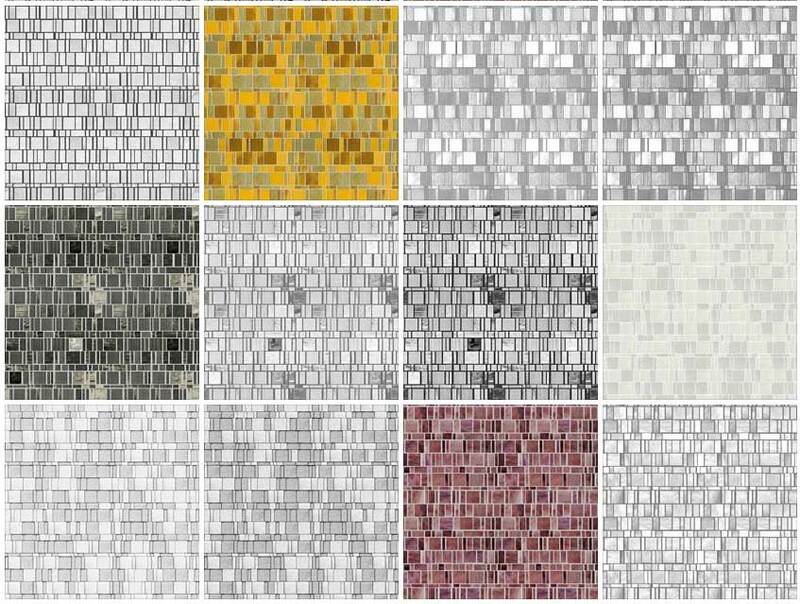 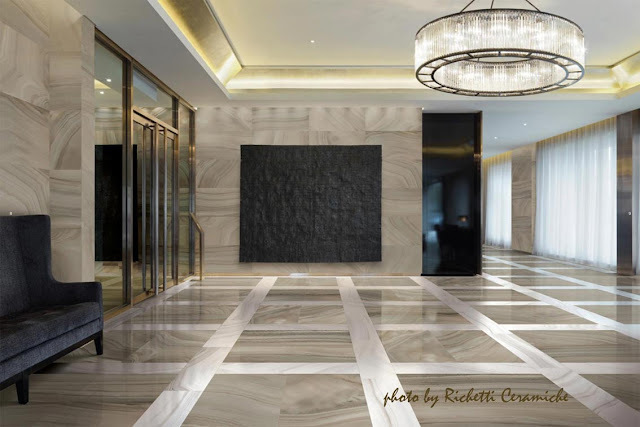 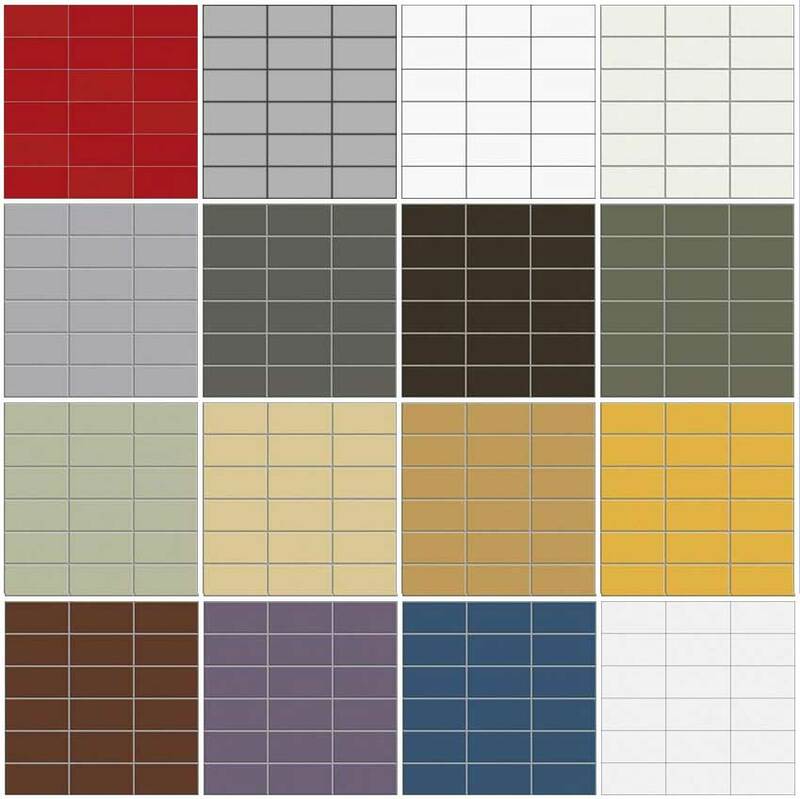 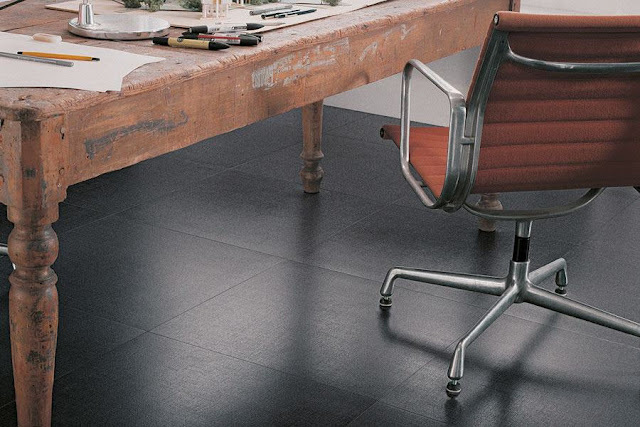 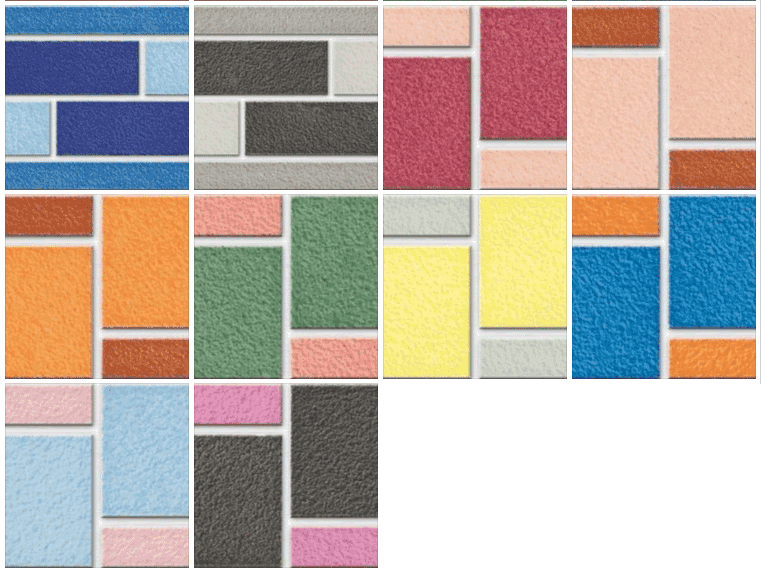 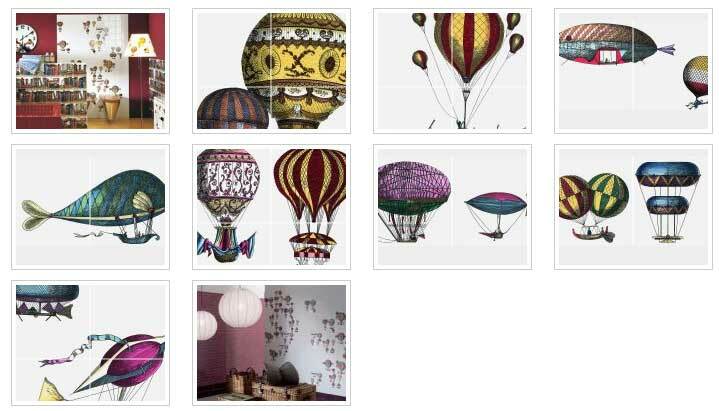 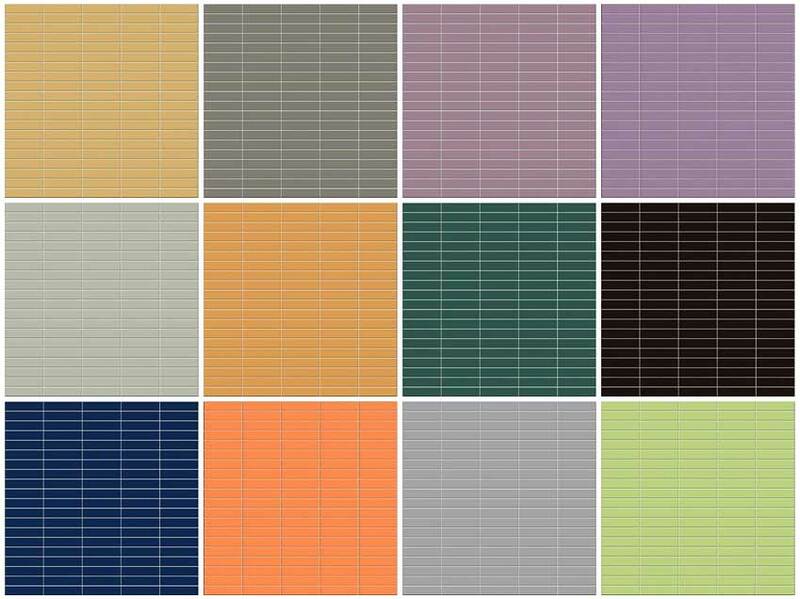 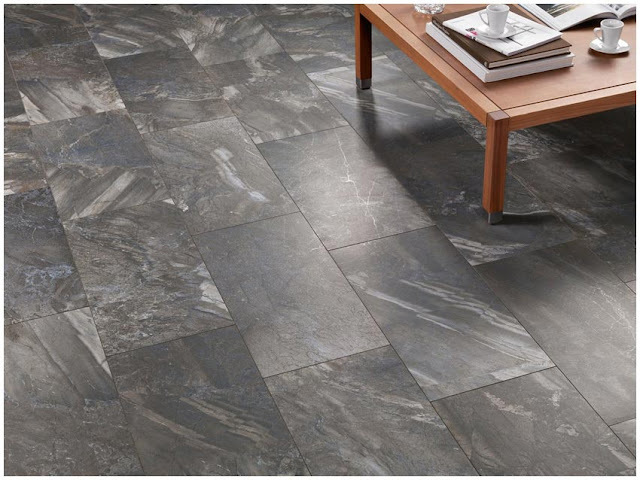 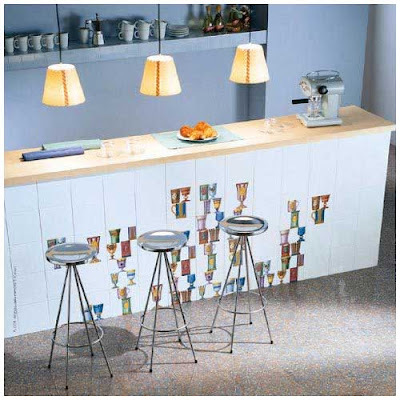 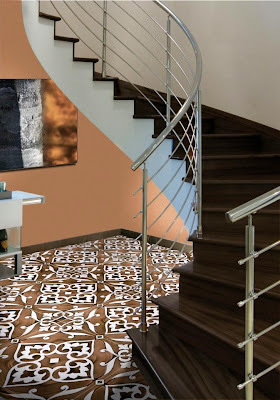 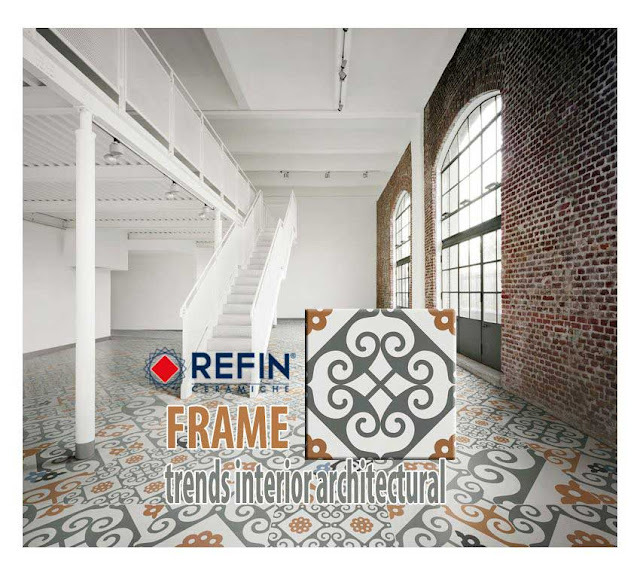 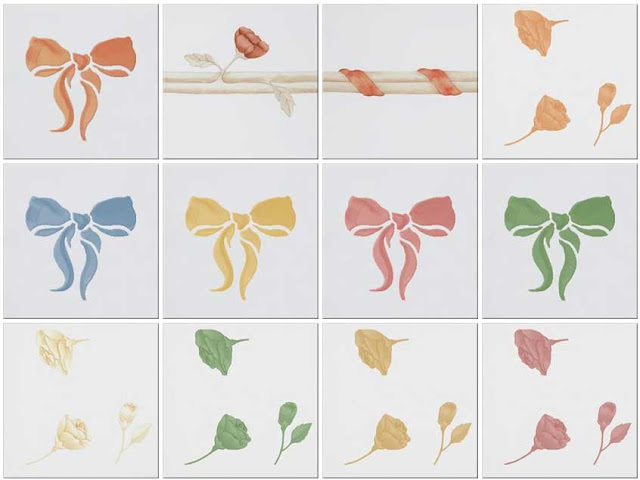 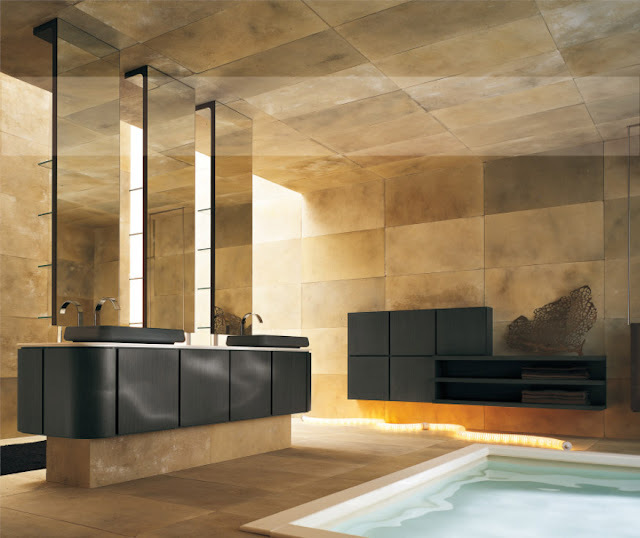 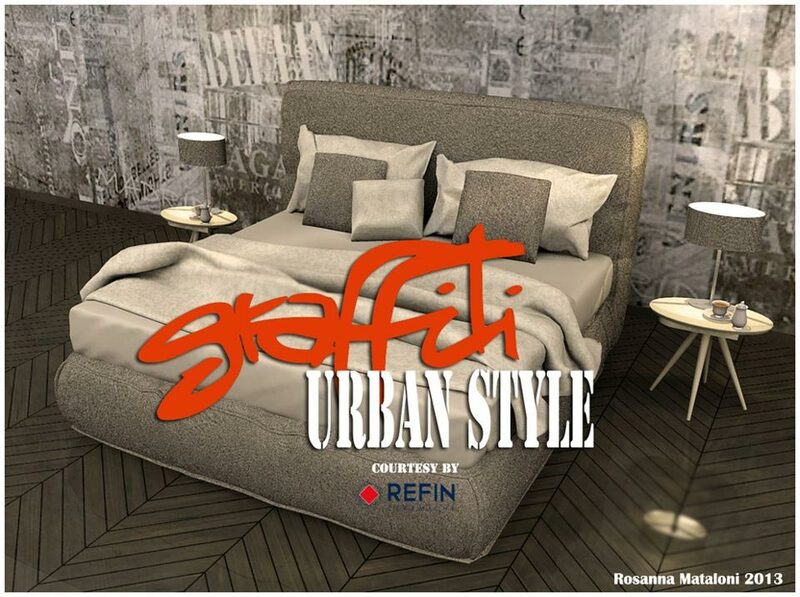 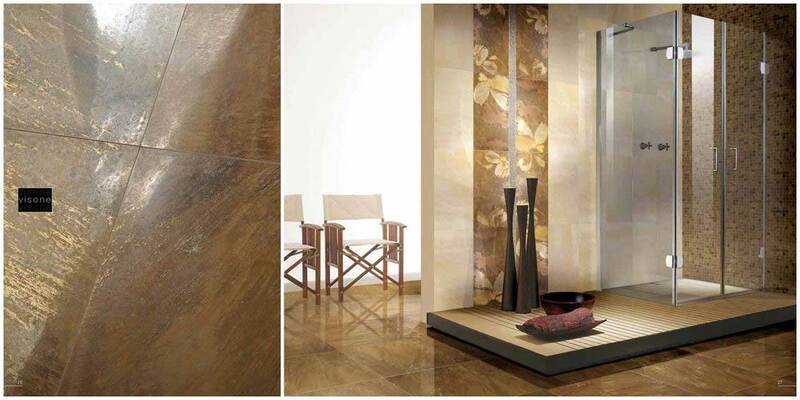 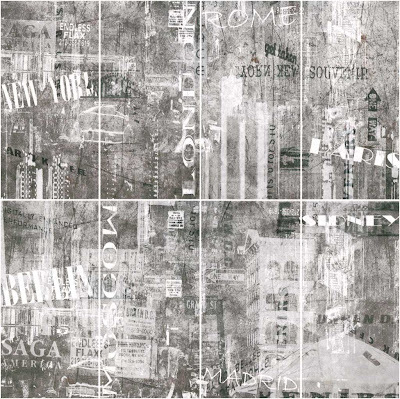 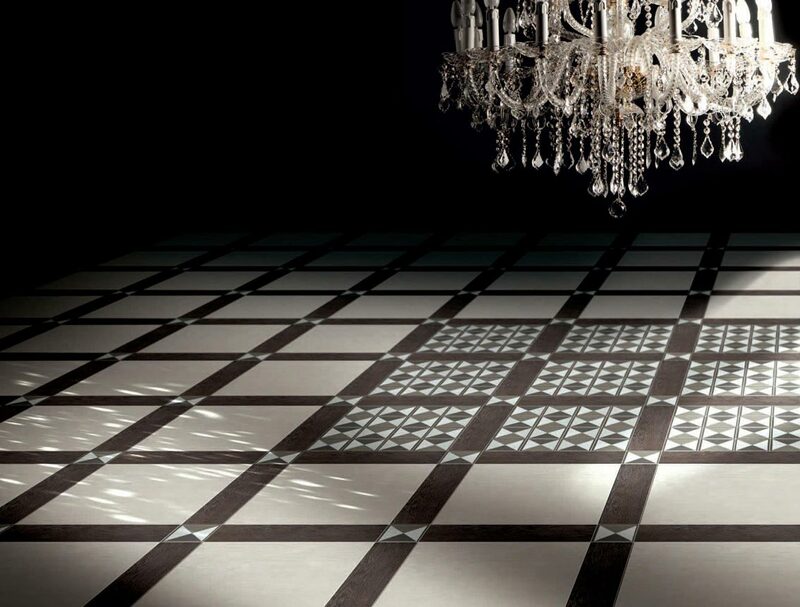 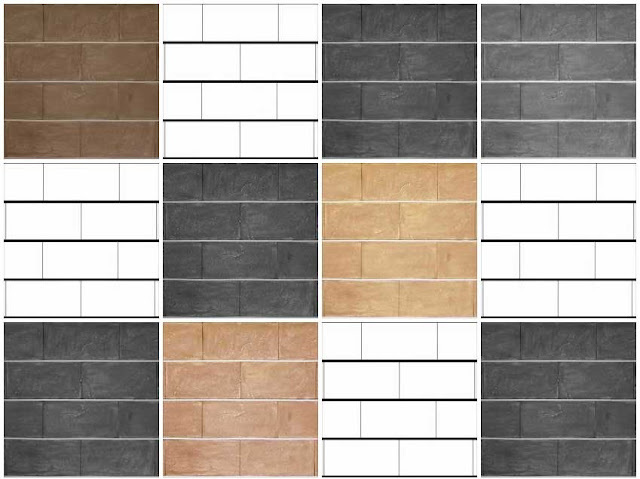 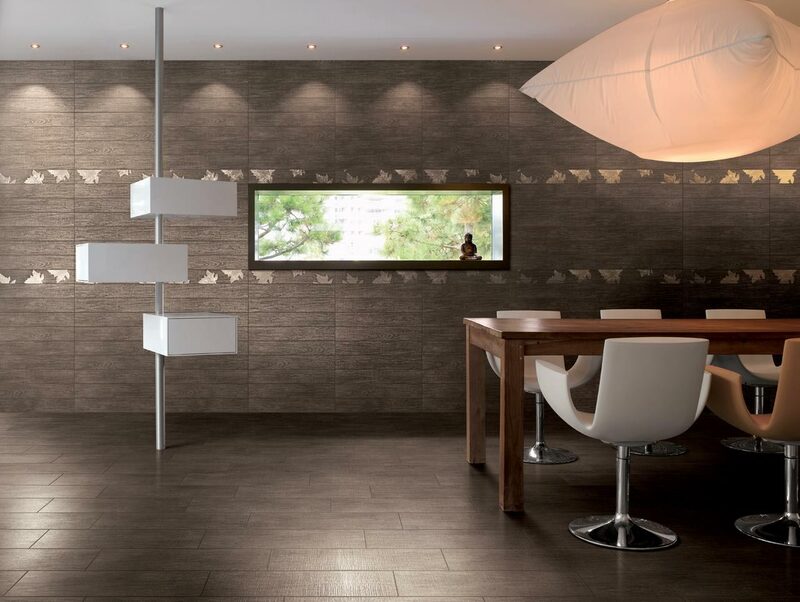 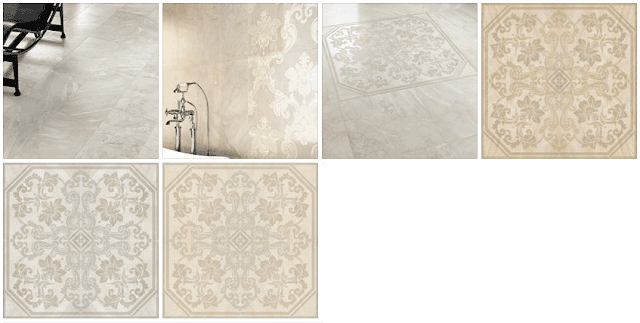 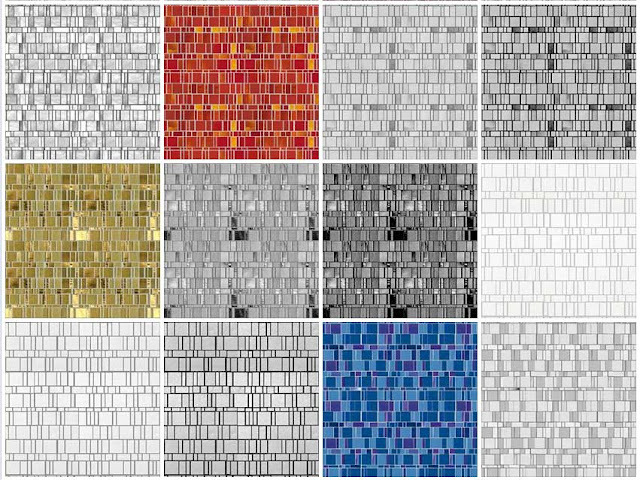 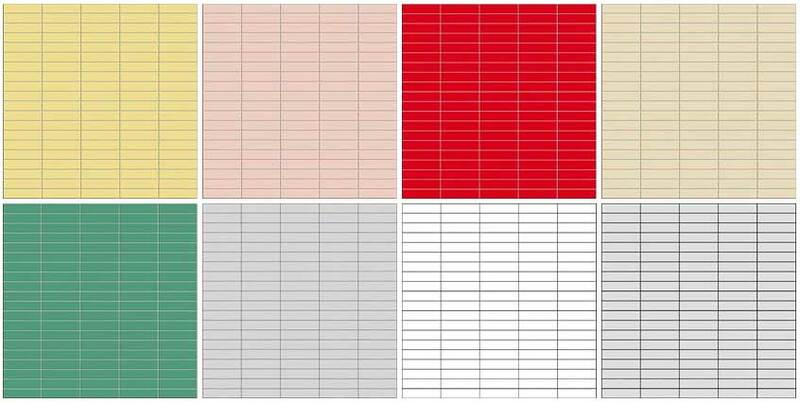 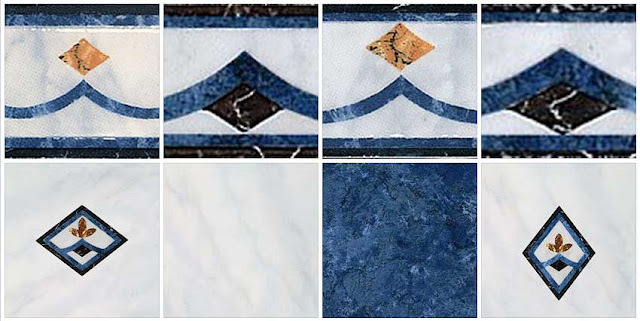 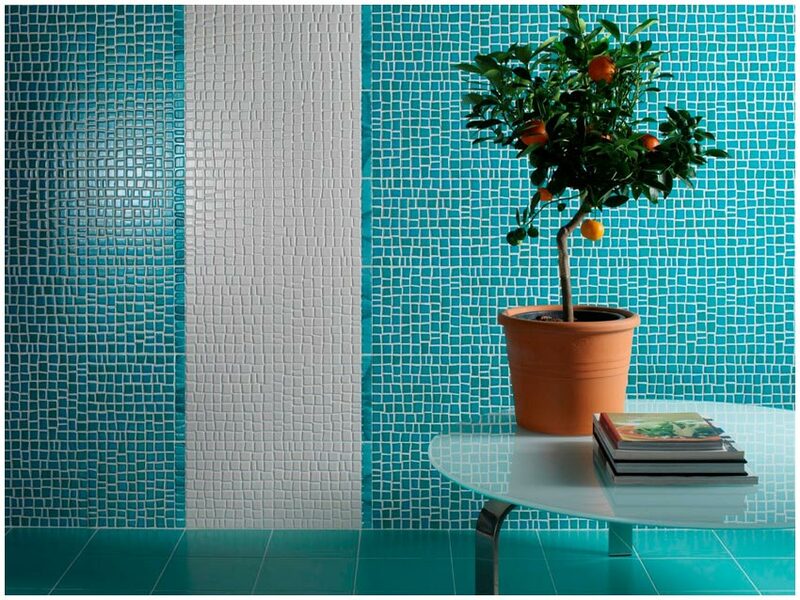 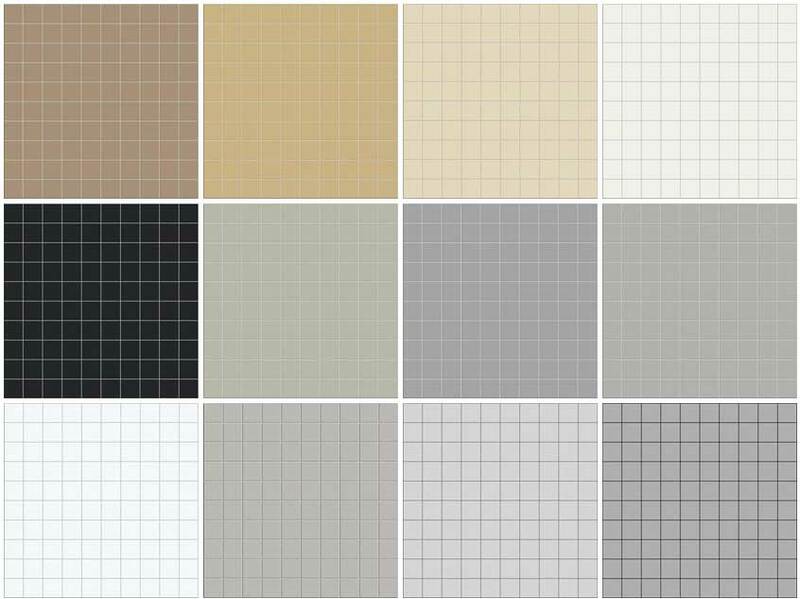 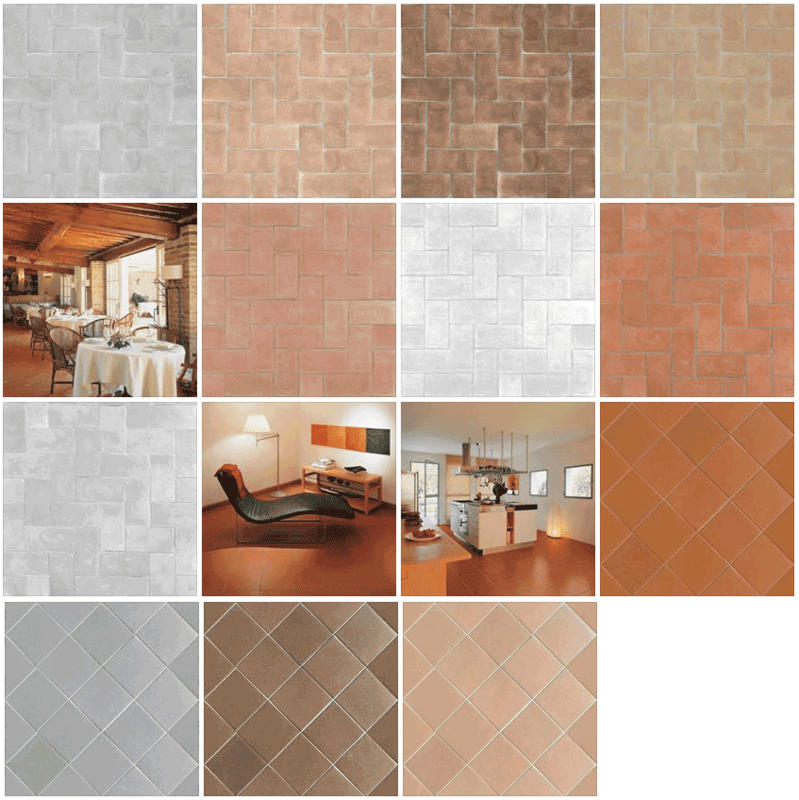 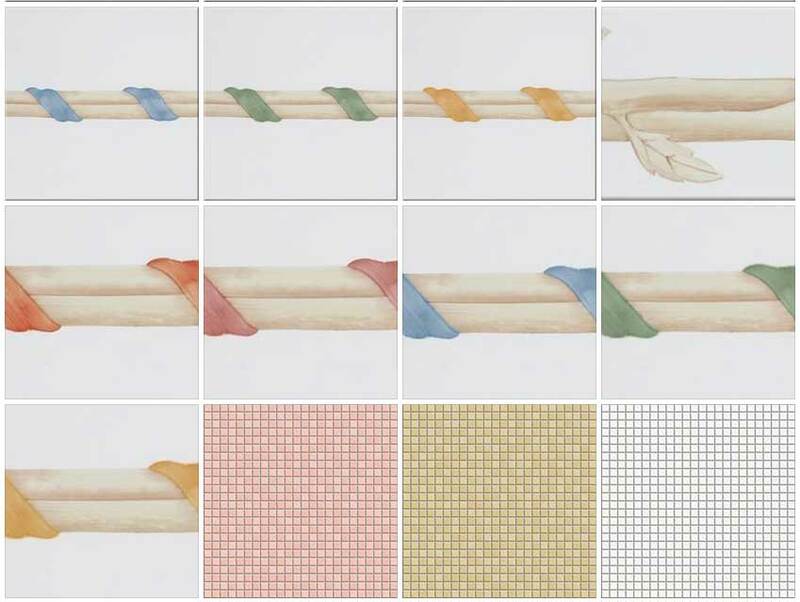 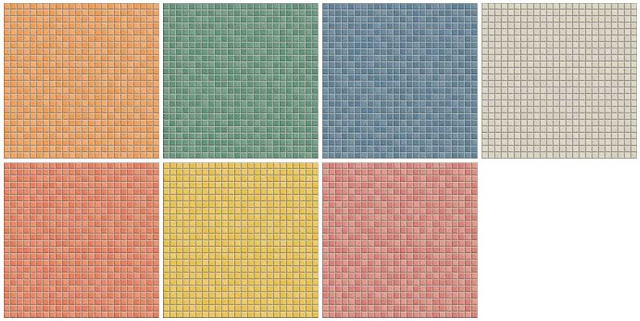 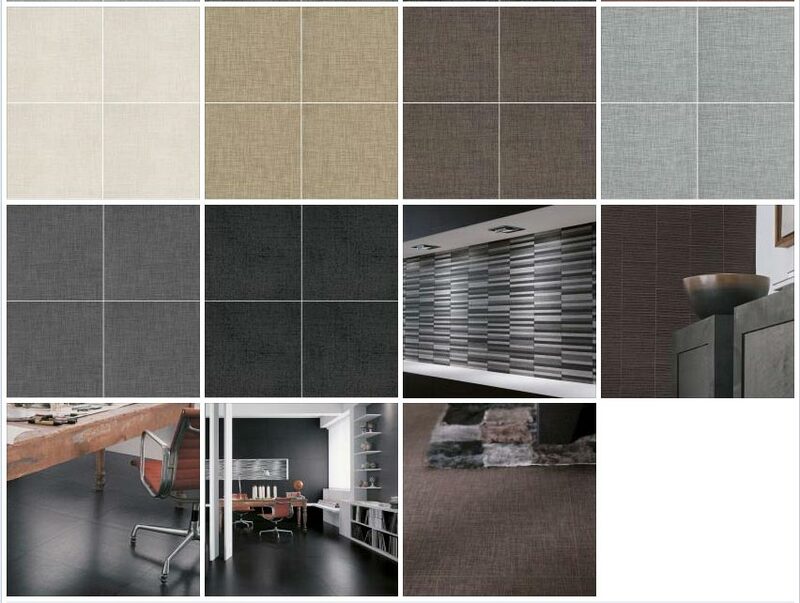 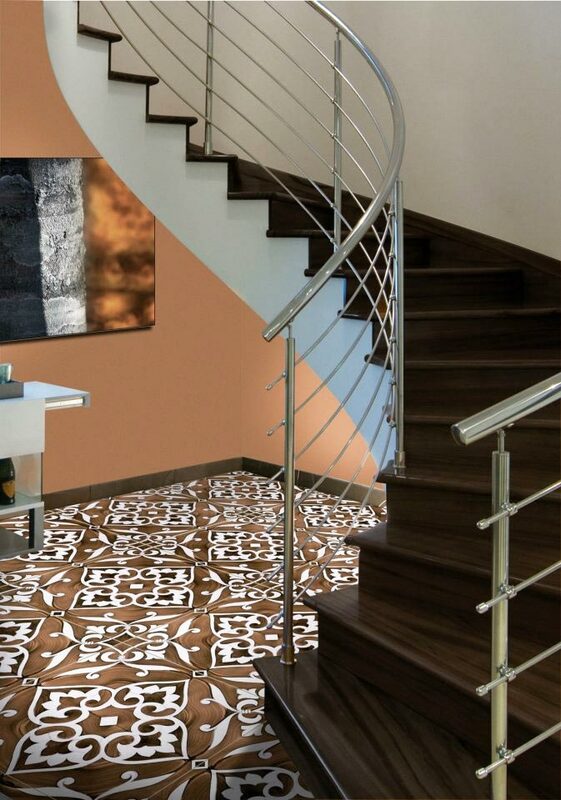 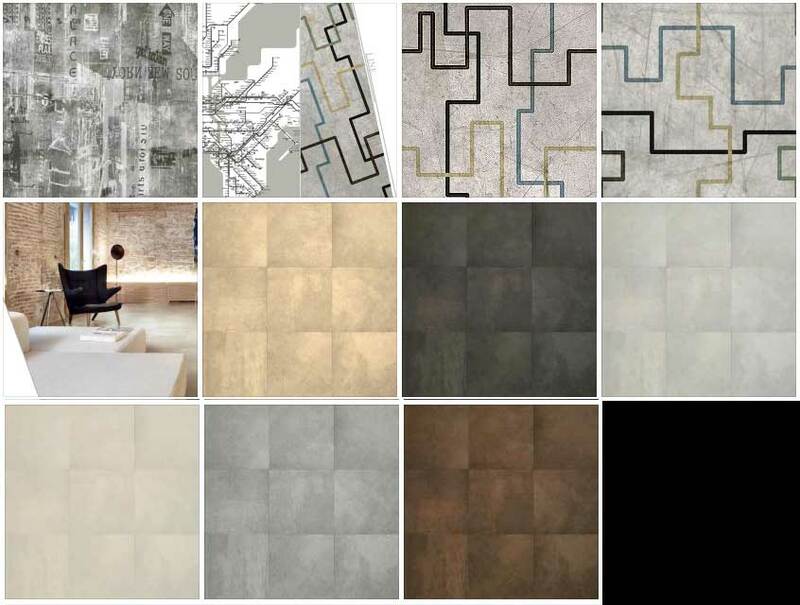 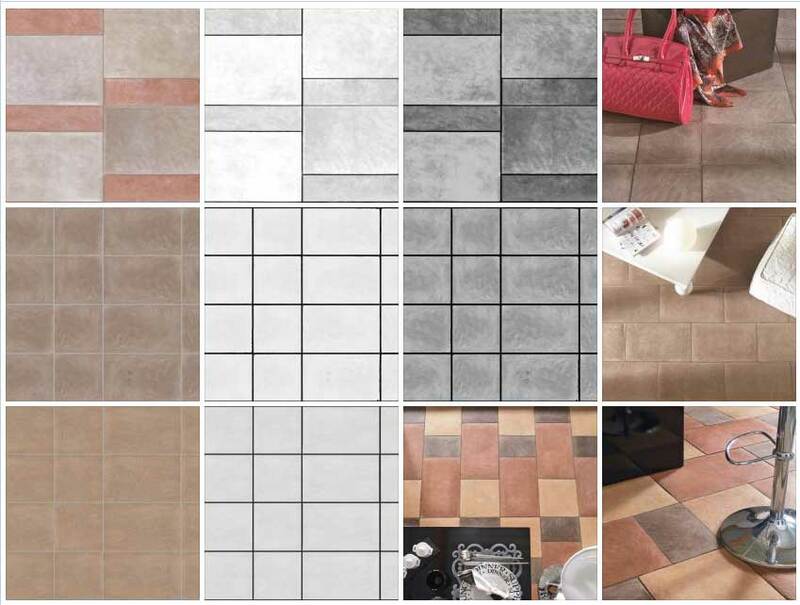 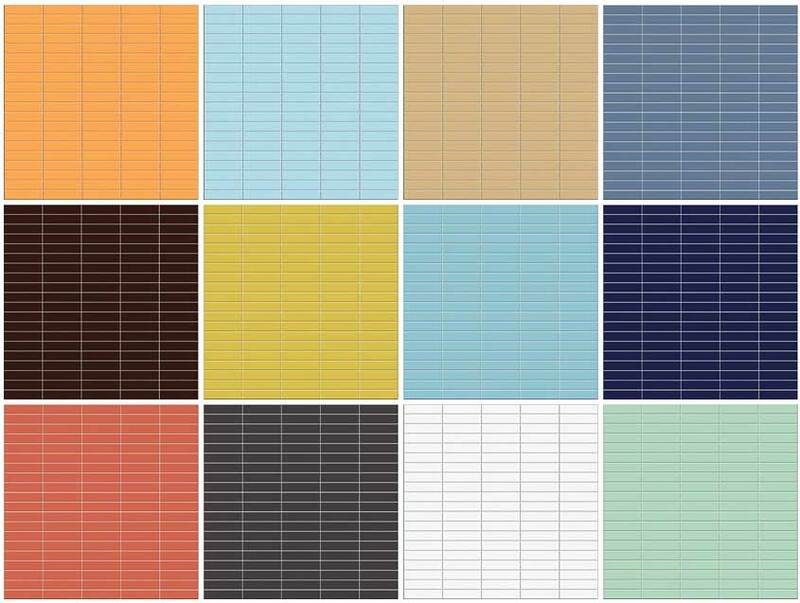 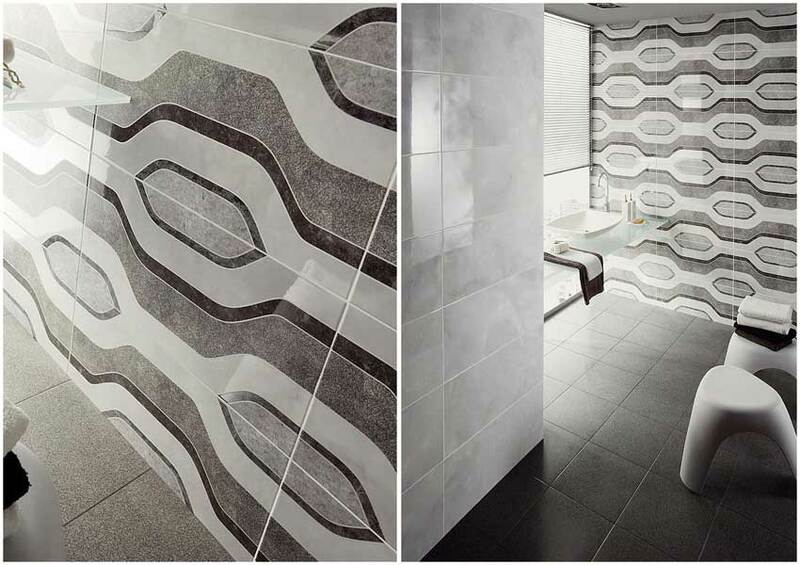 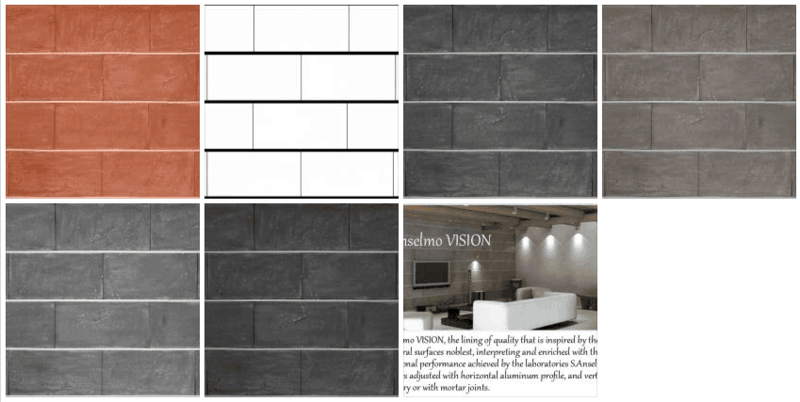 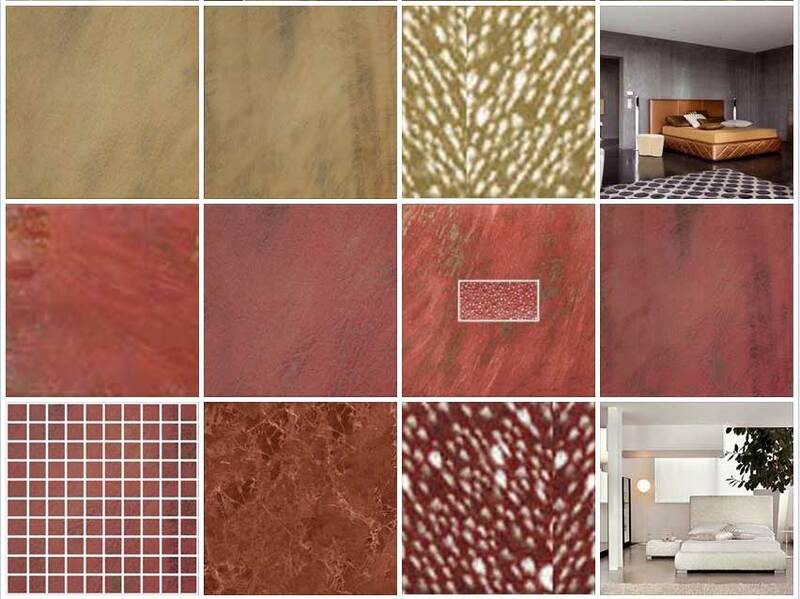 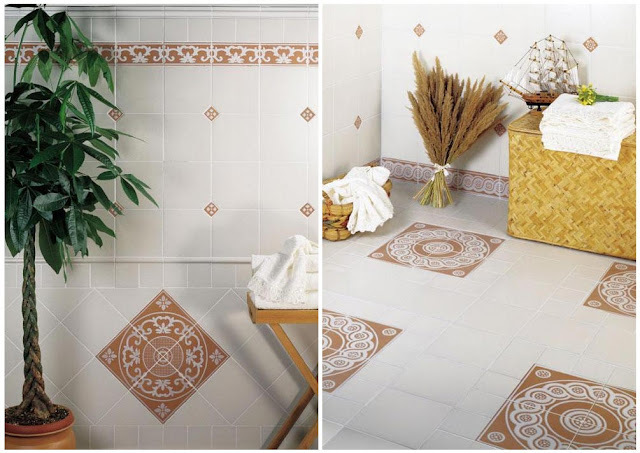 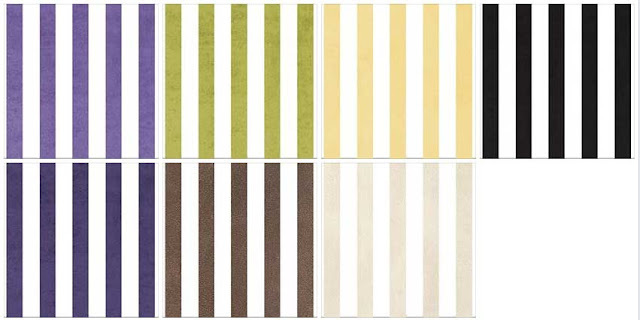 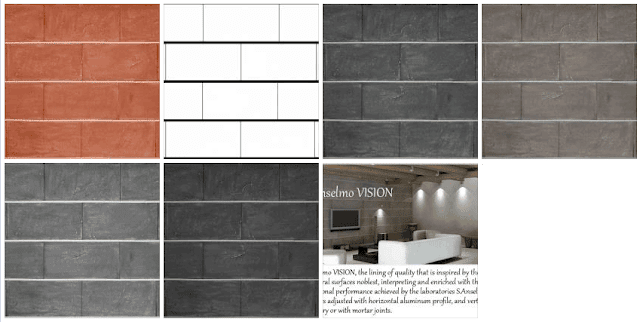 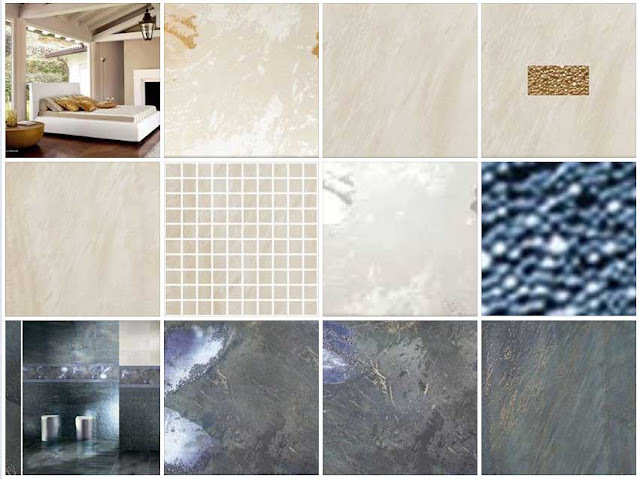 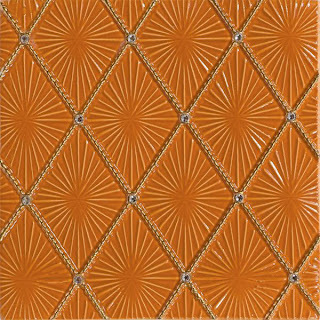 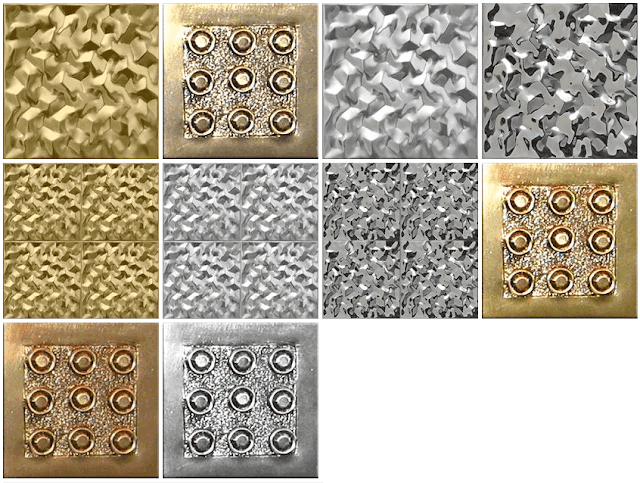 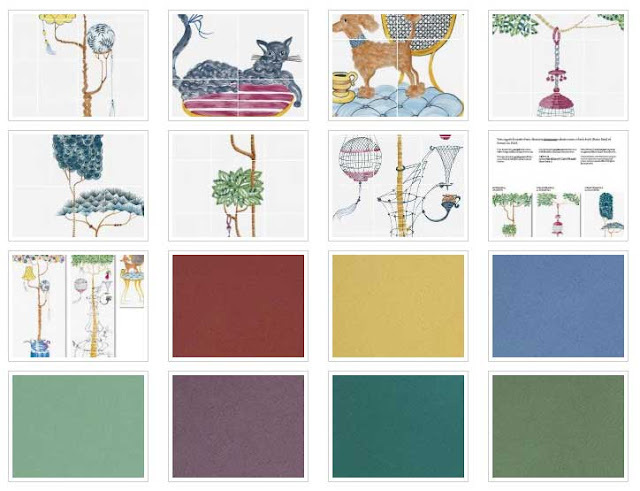 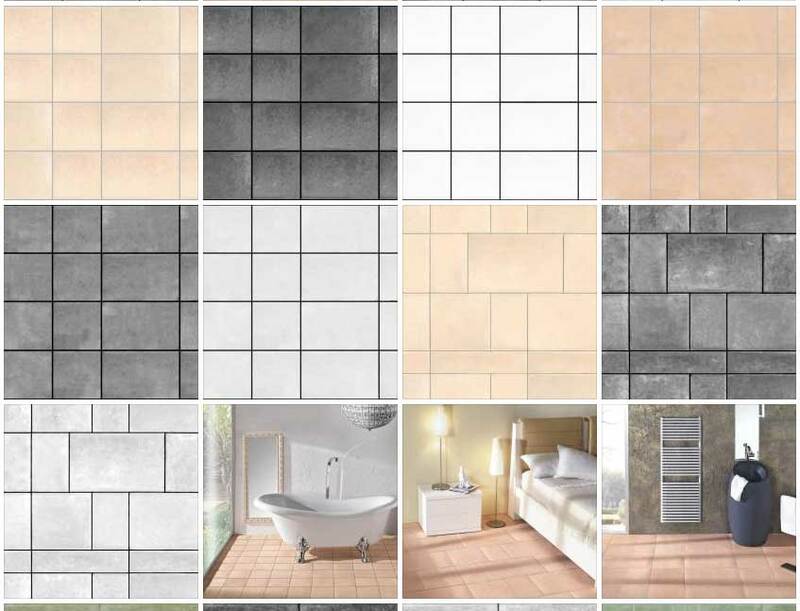 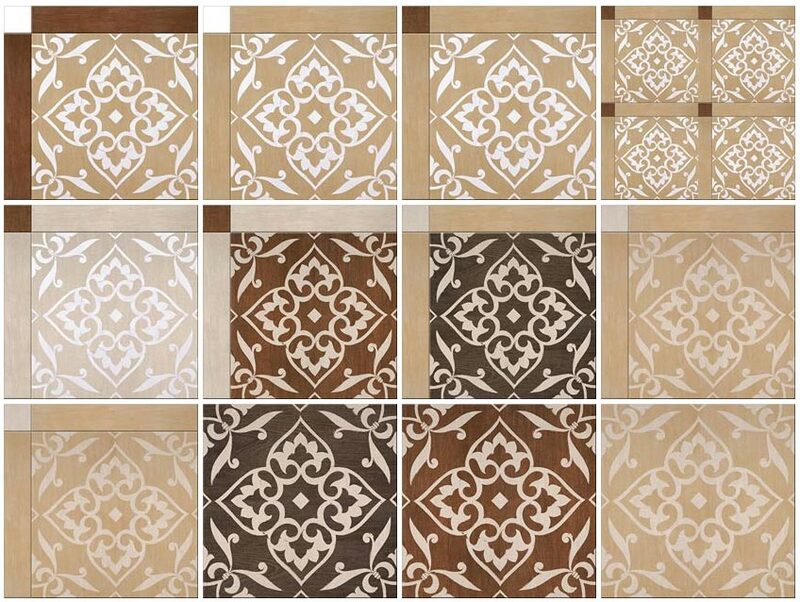 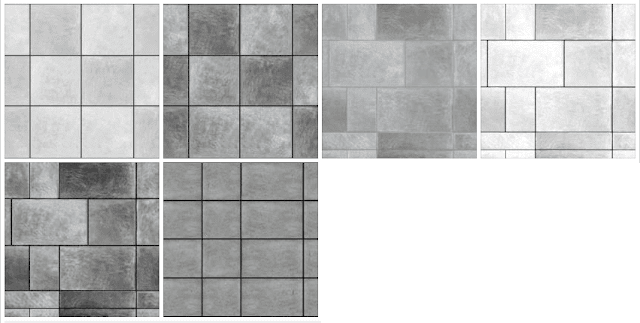 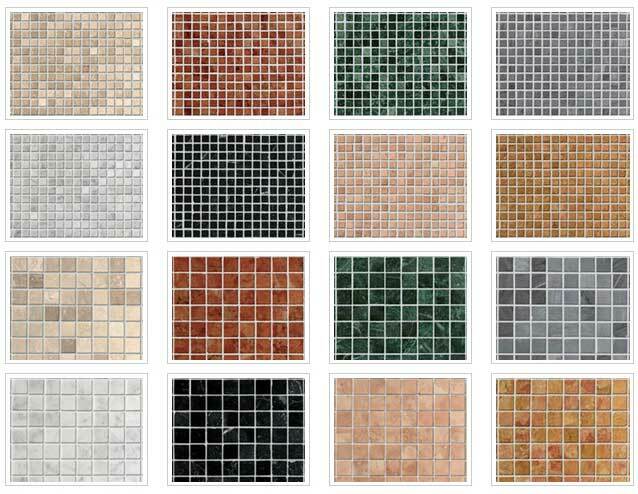 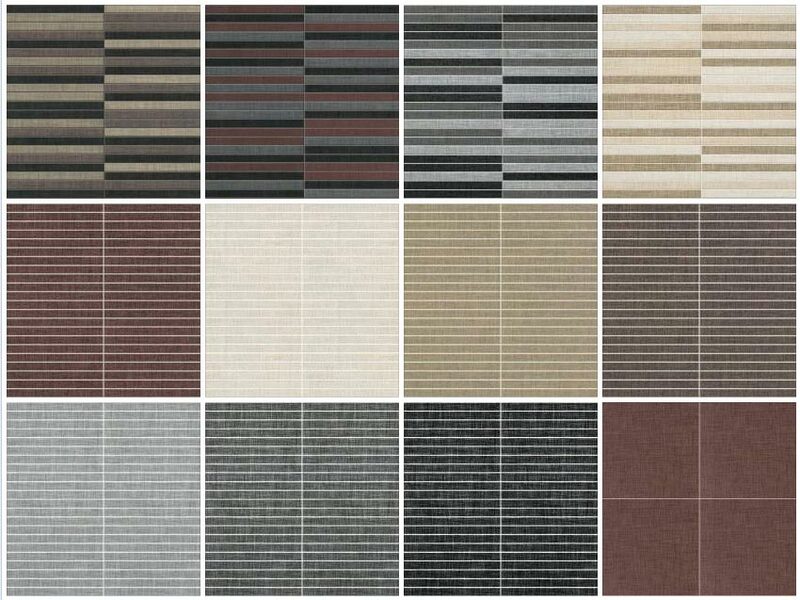 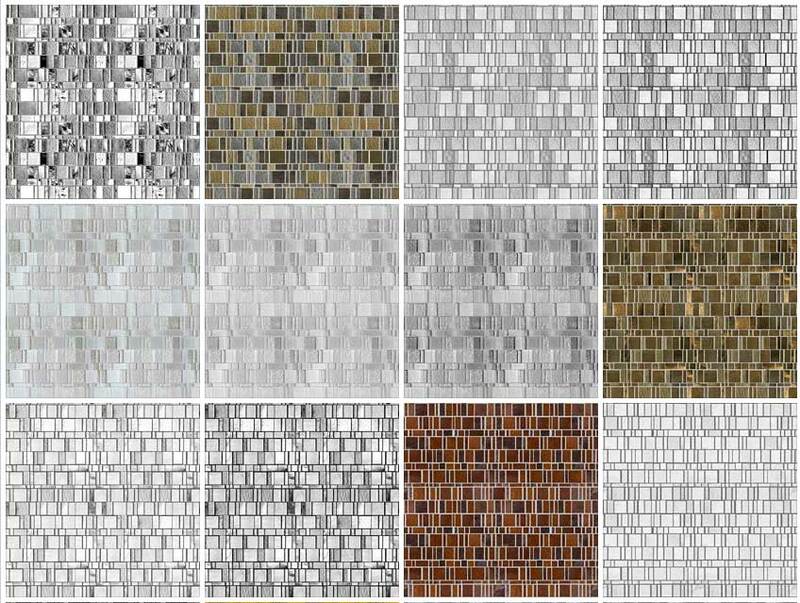 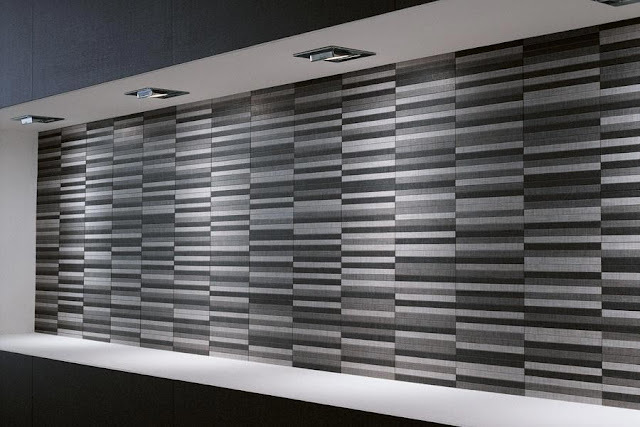 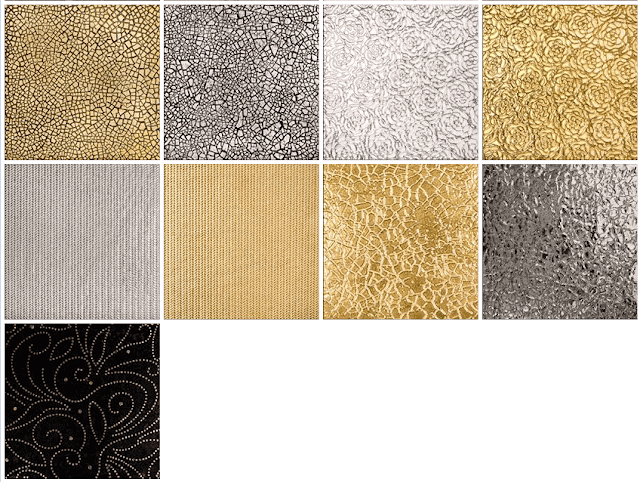 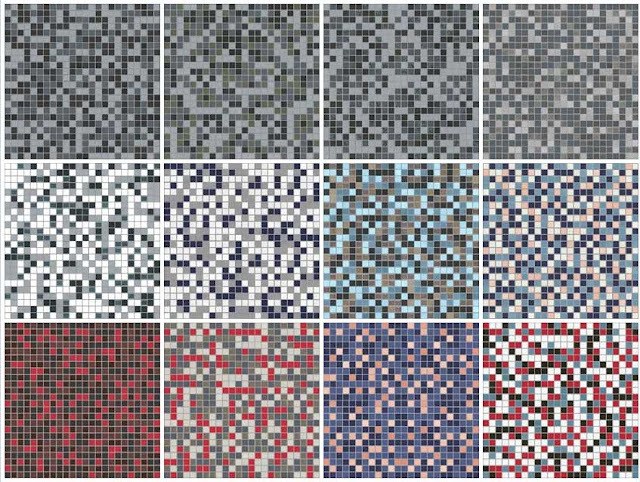 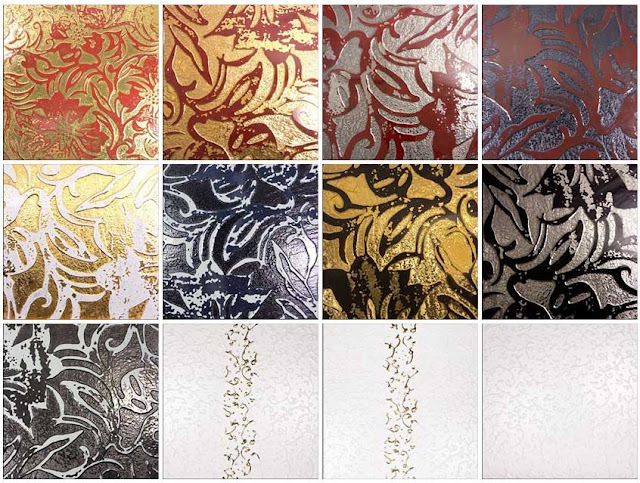 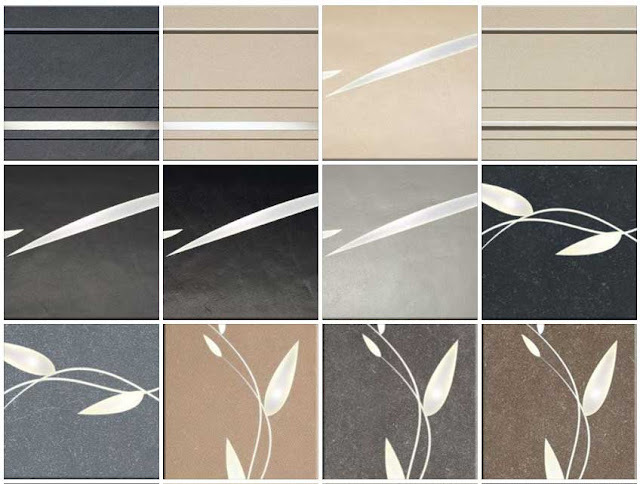 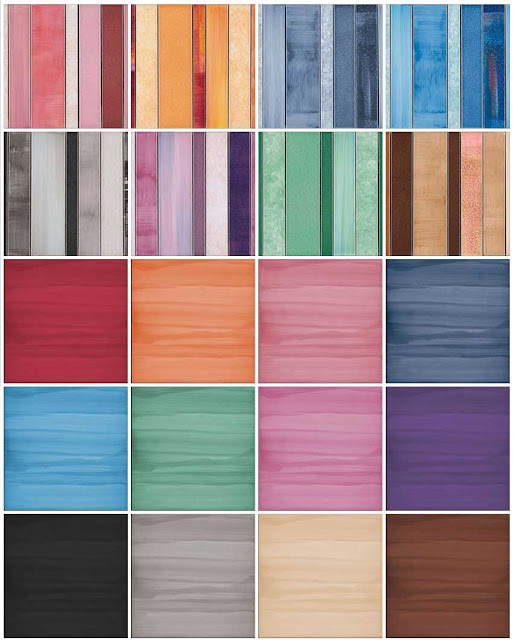 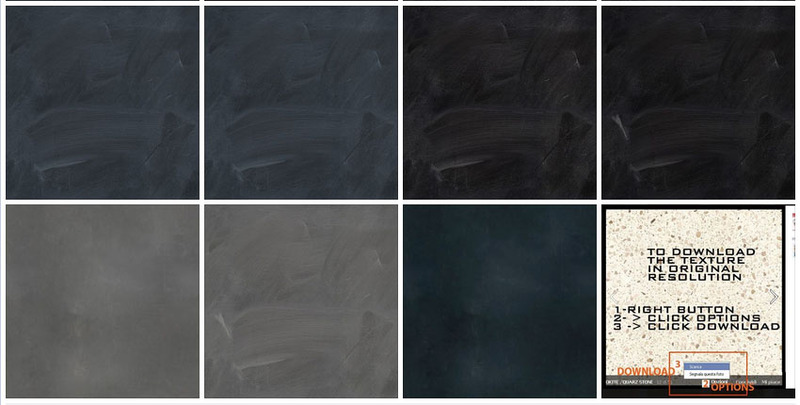 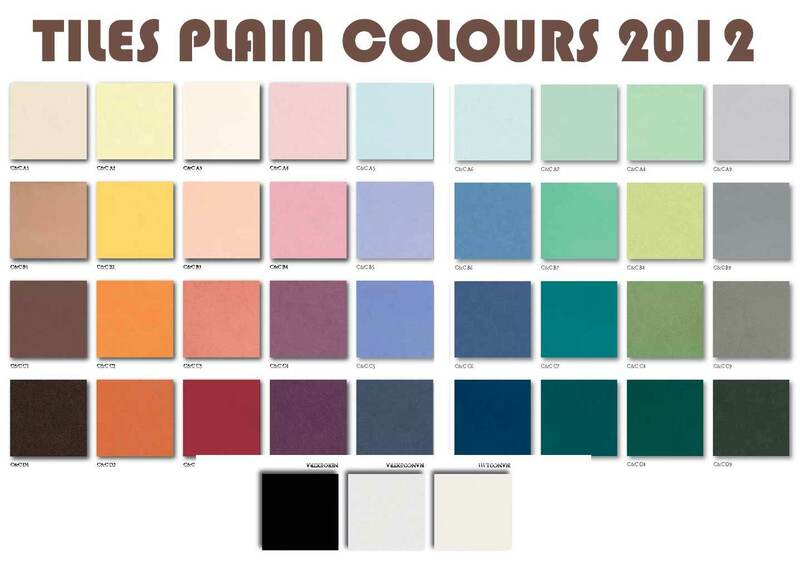 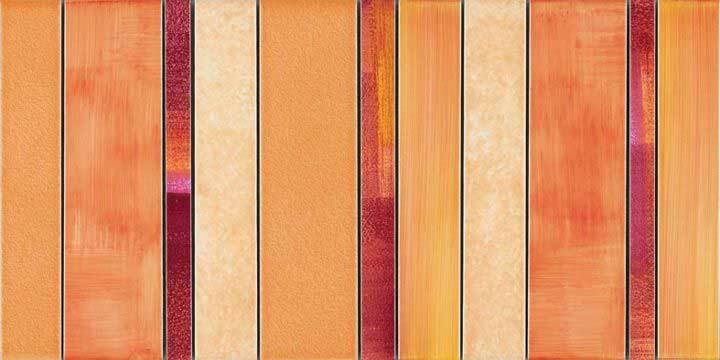 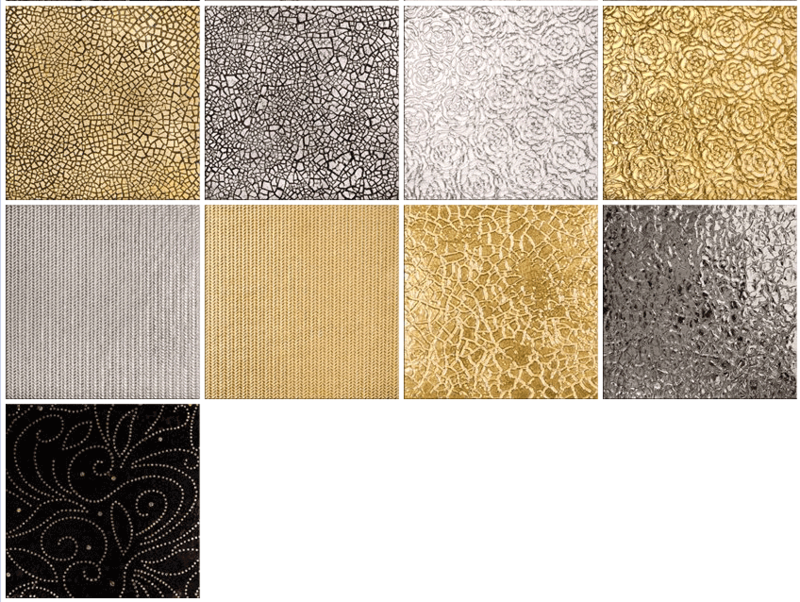 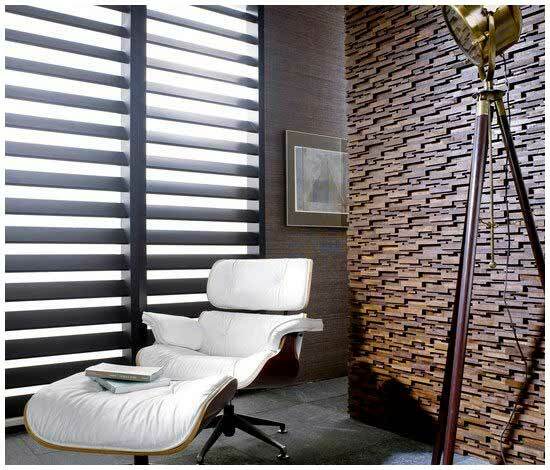 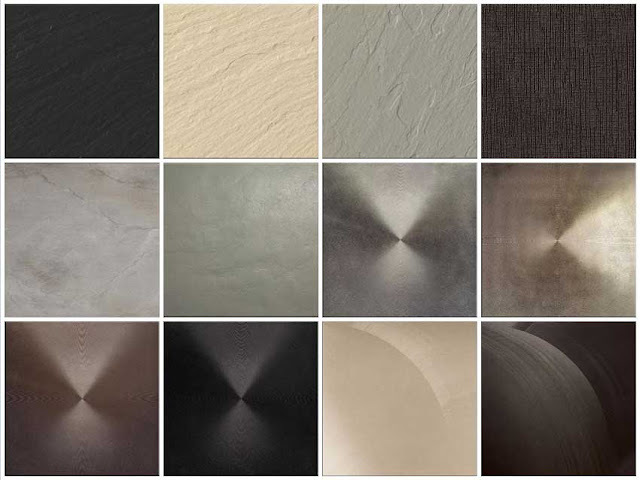 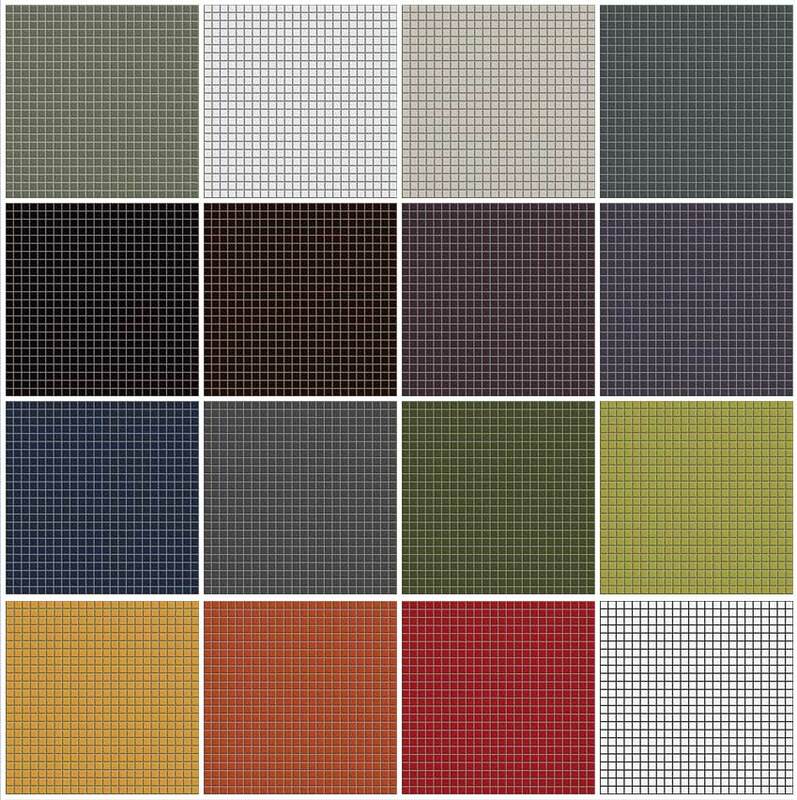 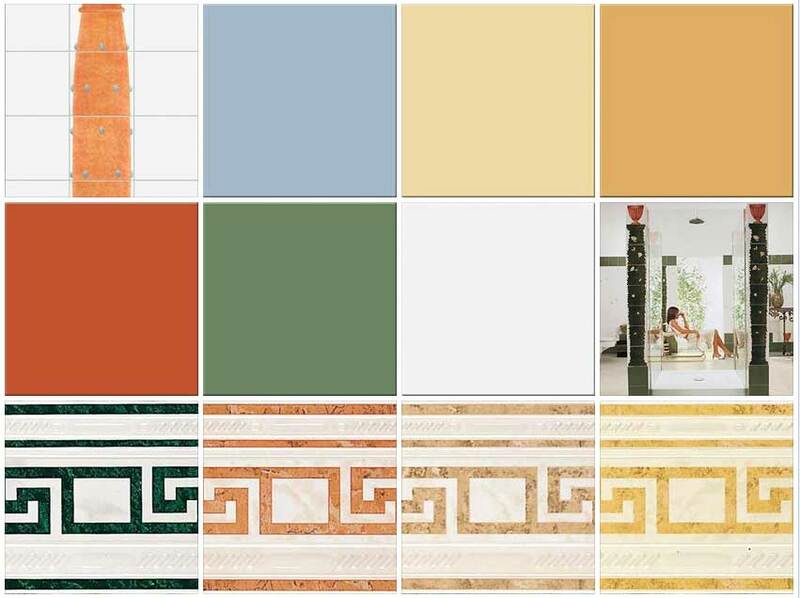 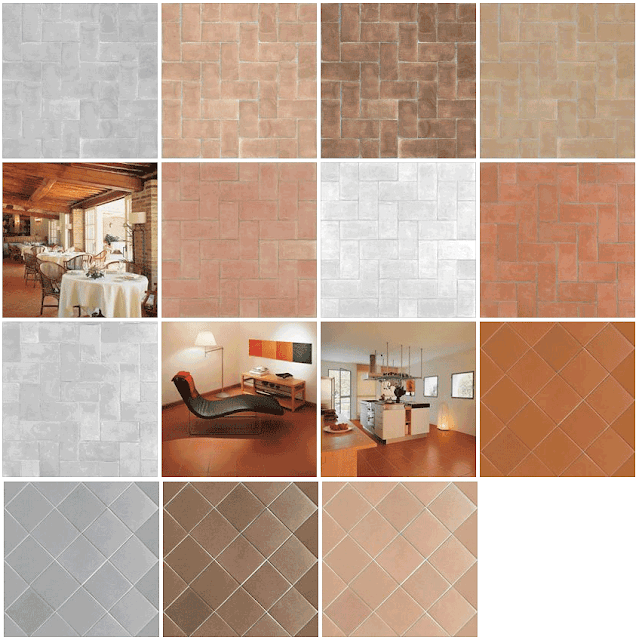 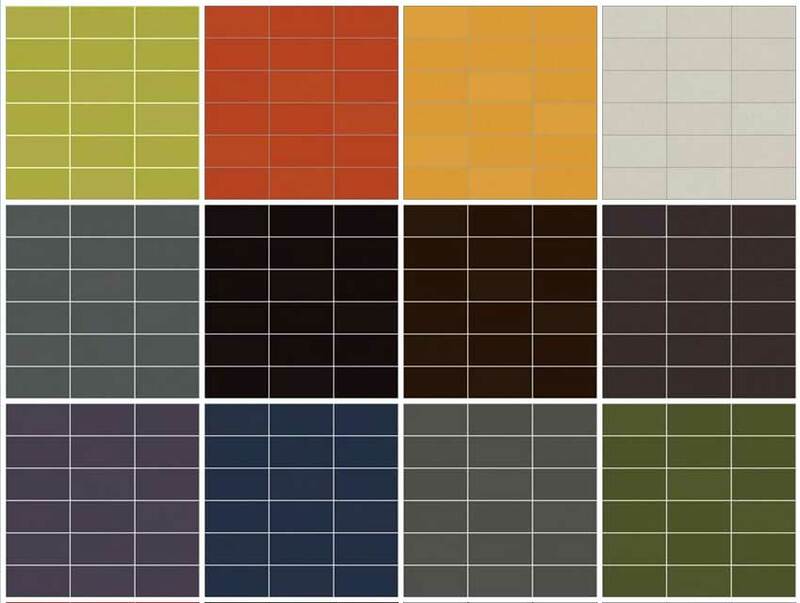 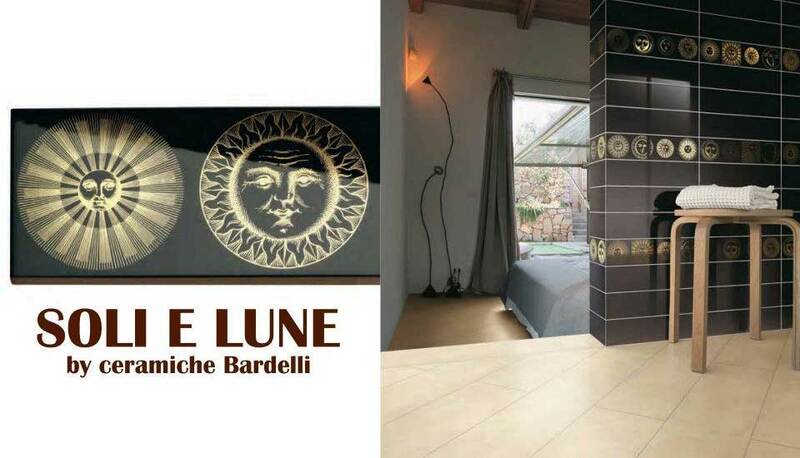 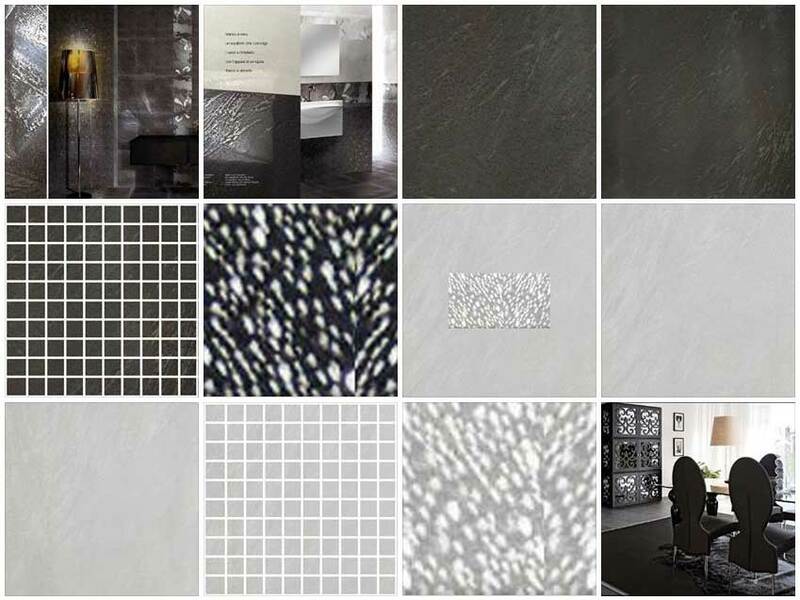 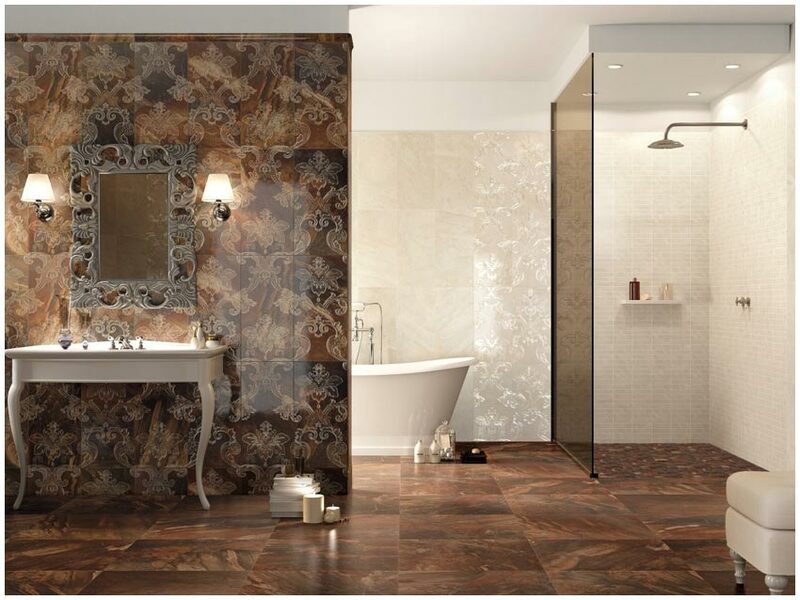 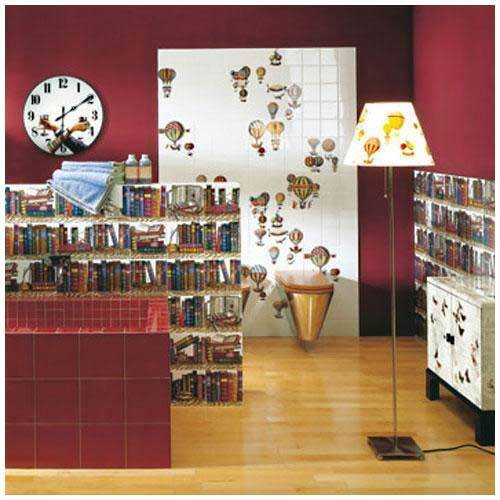 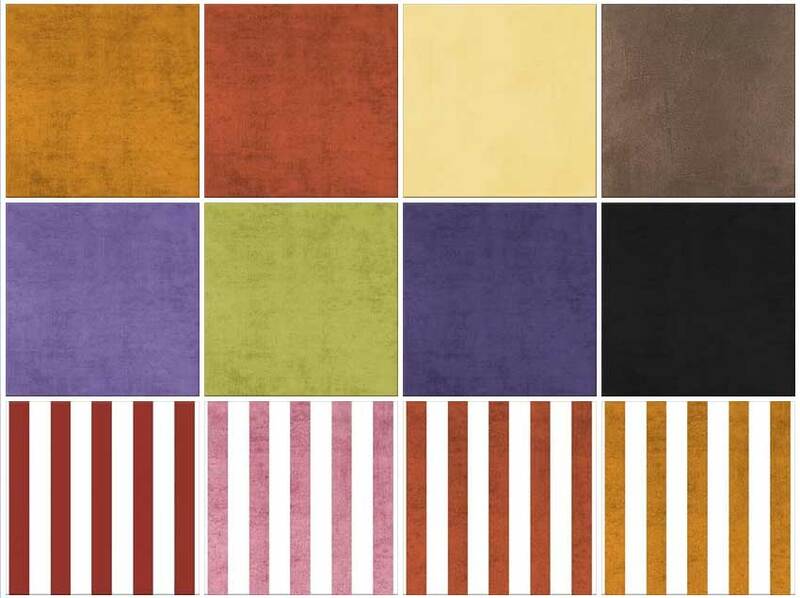 FLOOR TILES, WALL TILES " ACCORDI "
FLOOR TILES - WALL TILES - "FALSE LINE"
design options and imaginative alternatives to solid. 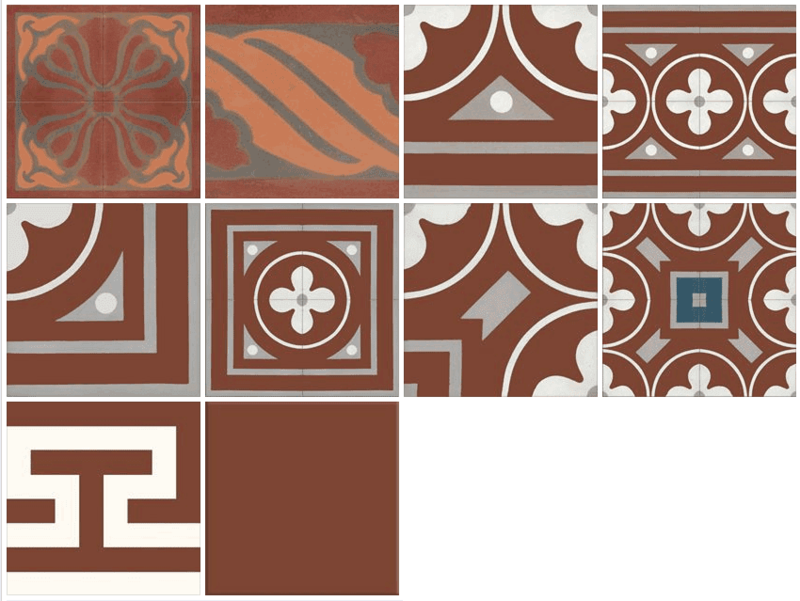 FLOOR TILES, WALL TILES, "ROYAL"
part 1 of 3 - #42. 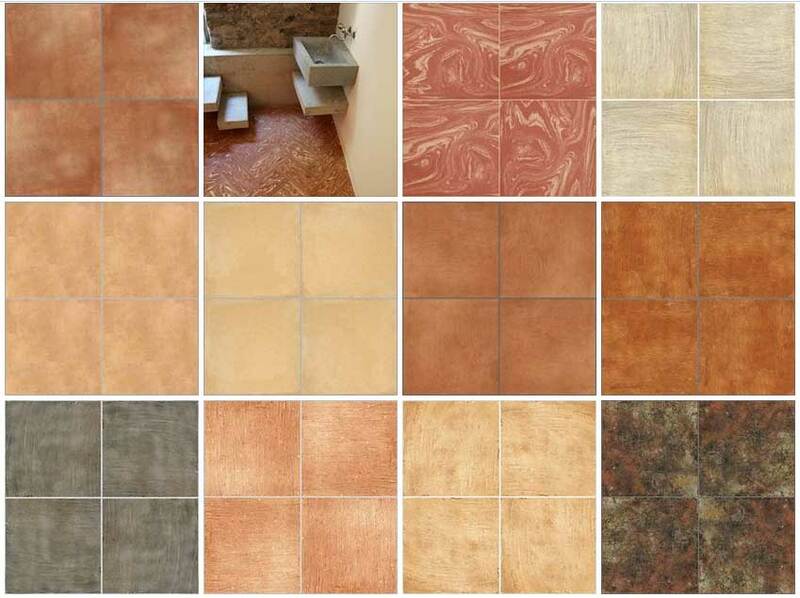 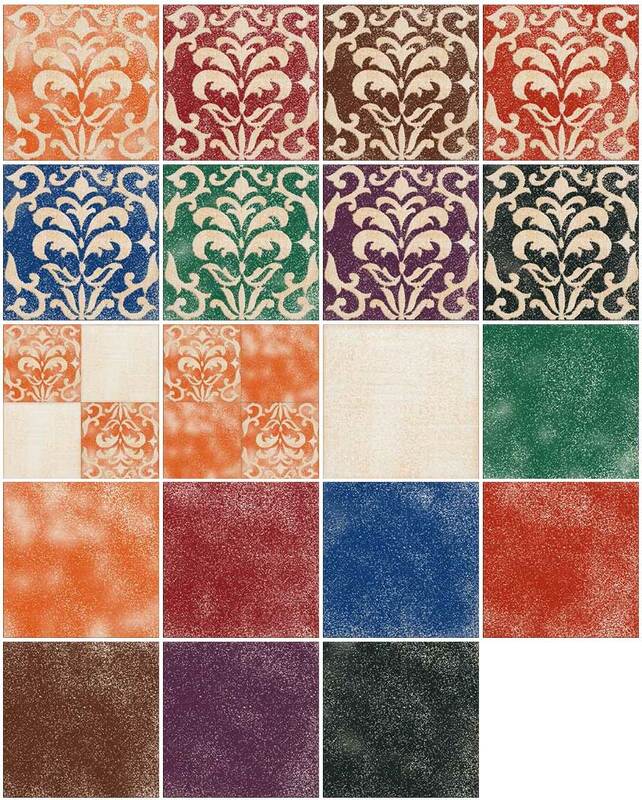 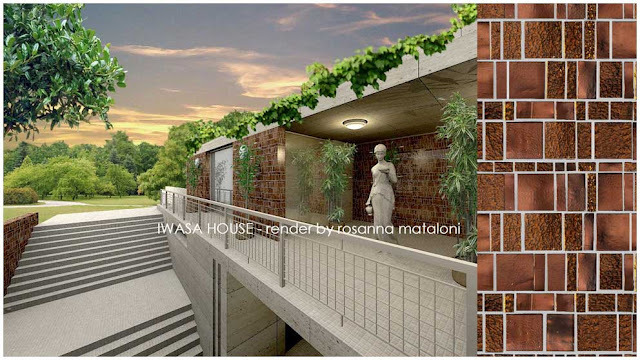 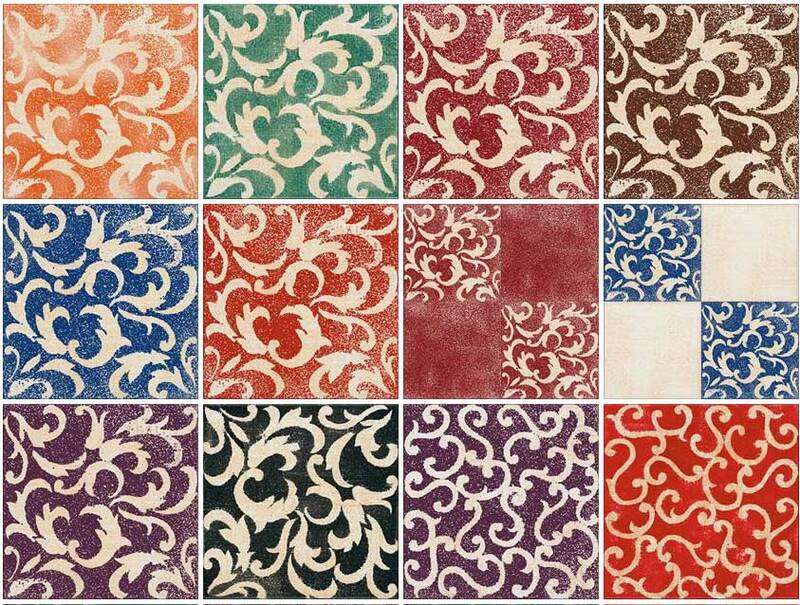 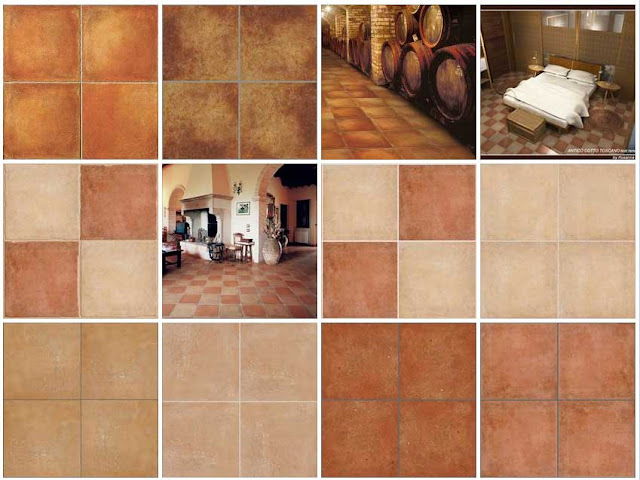 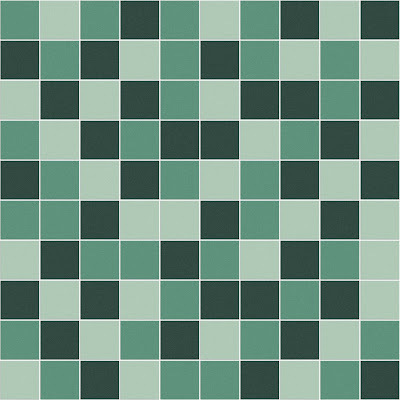 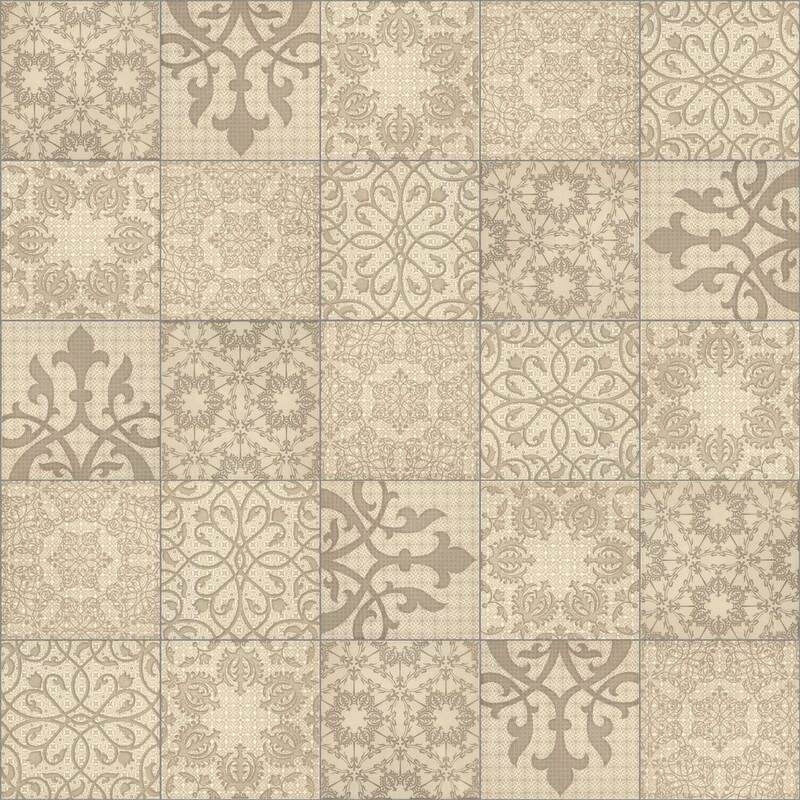 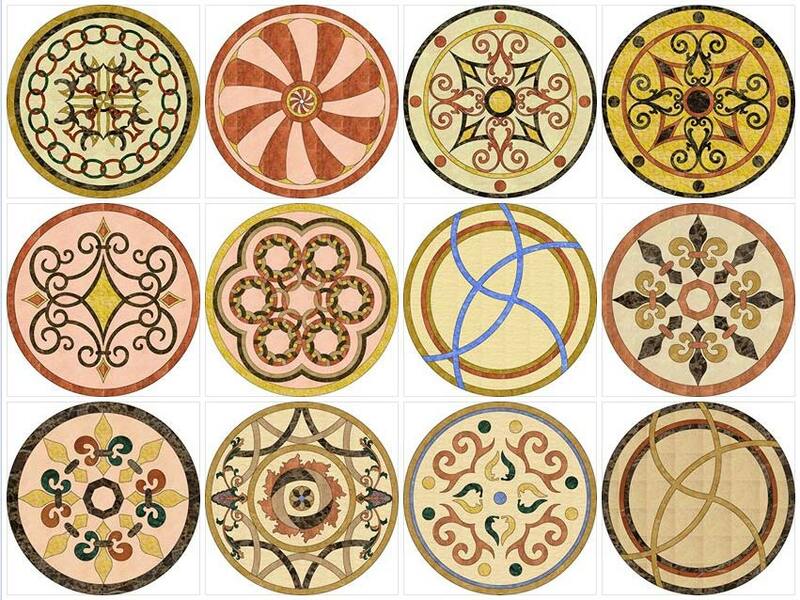 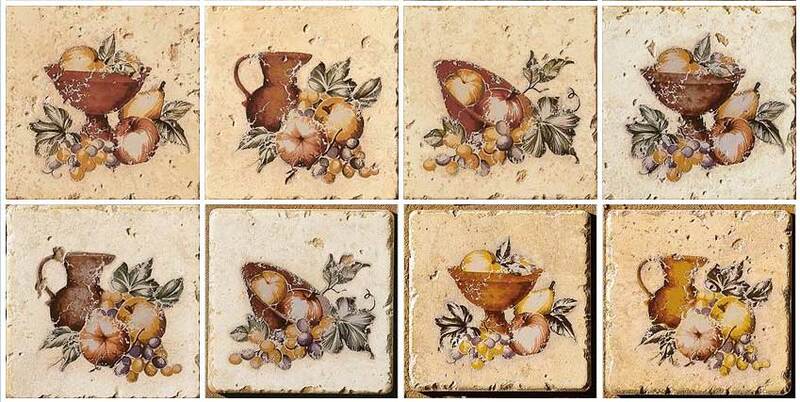 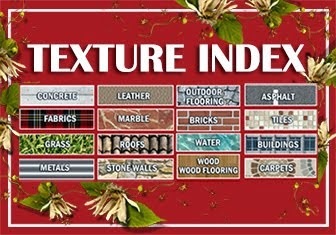 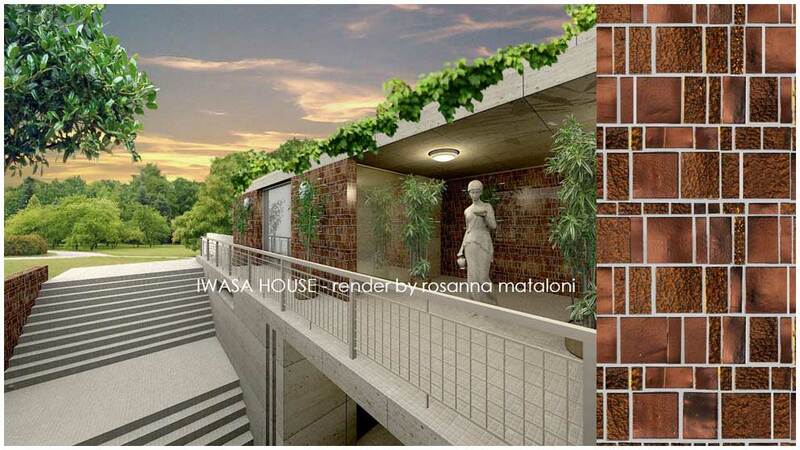 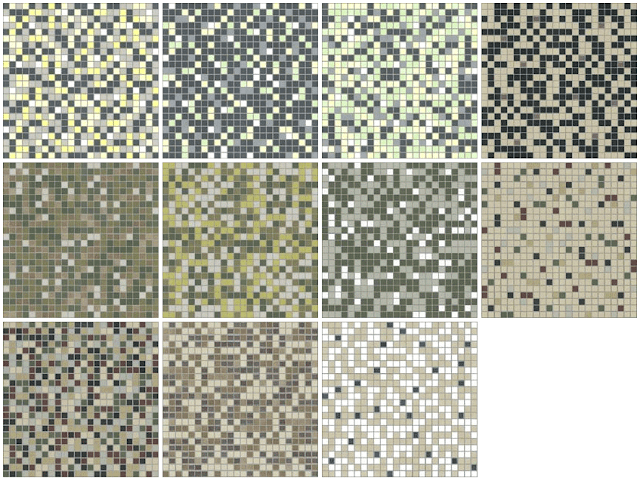 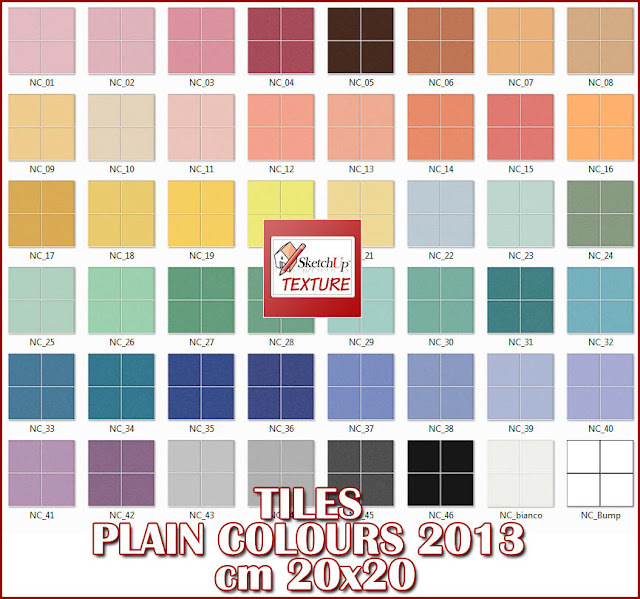 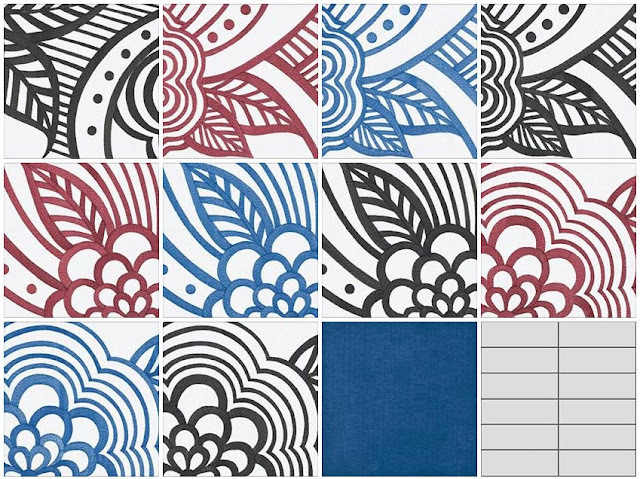 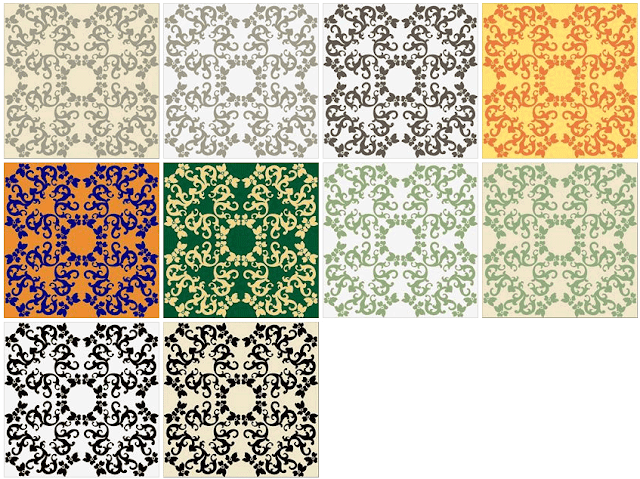 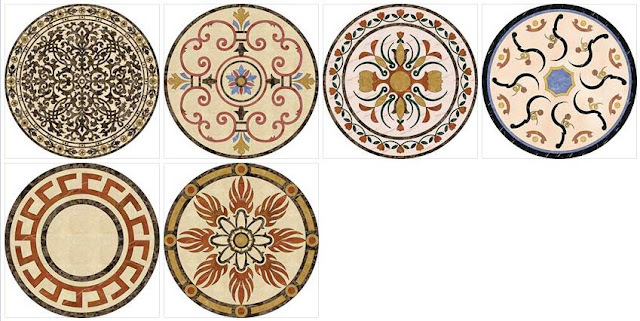 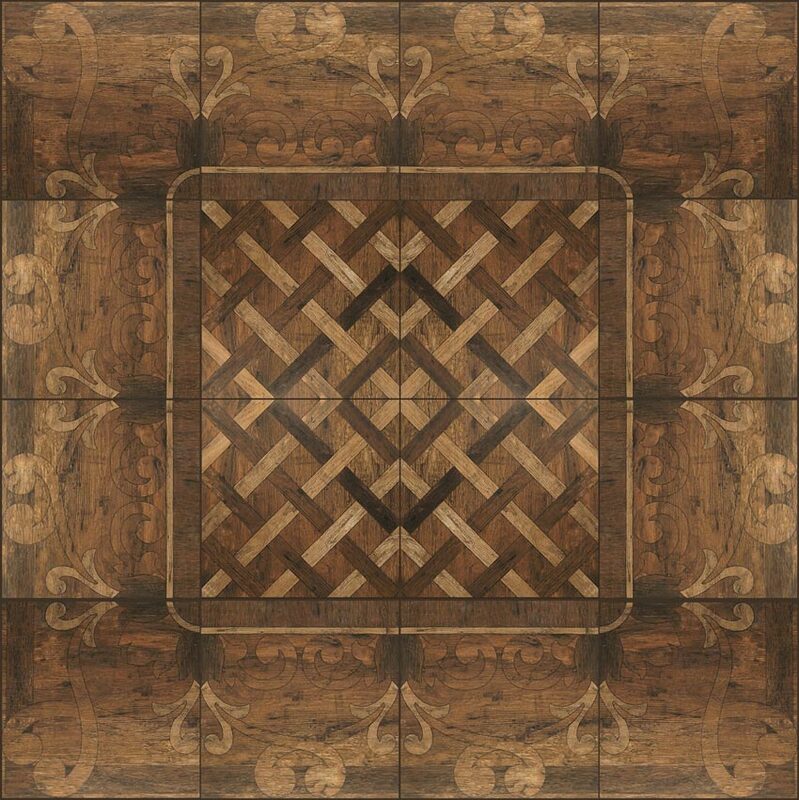 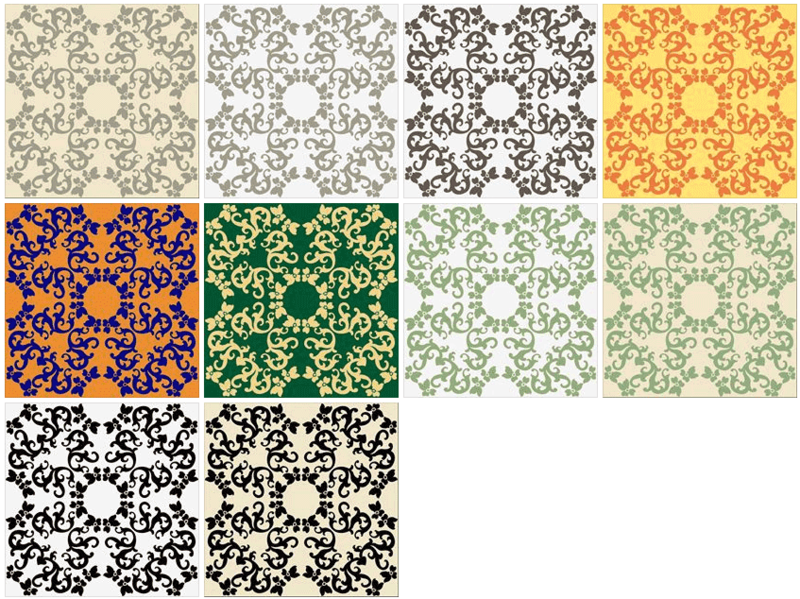 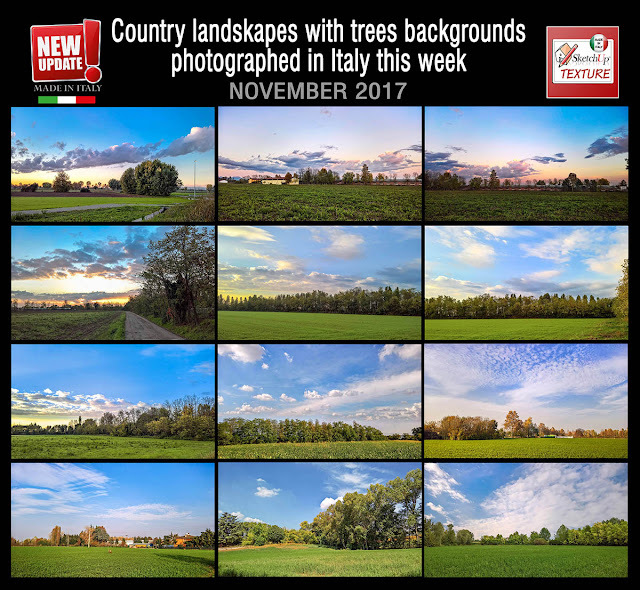 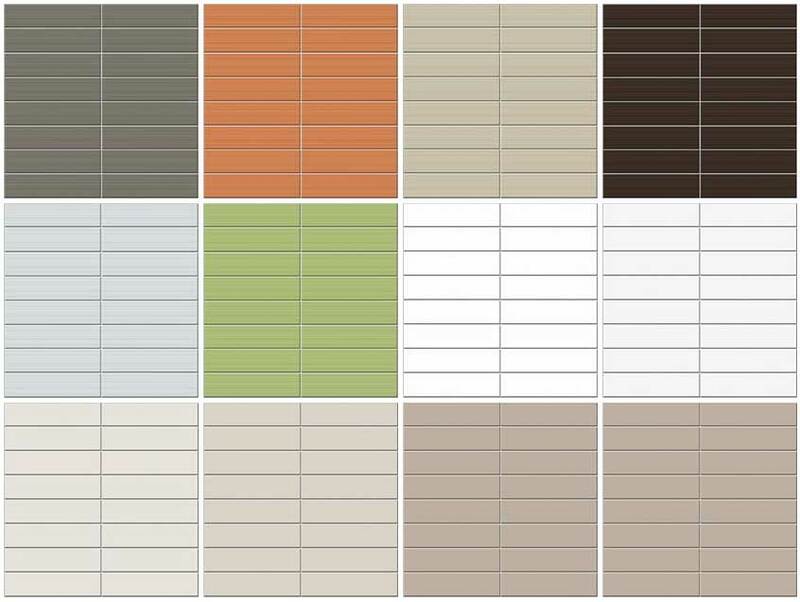 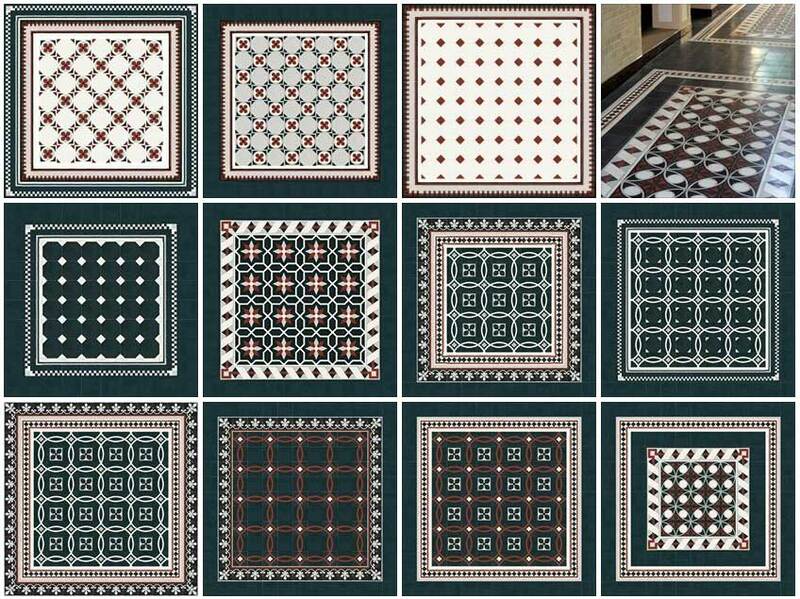 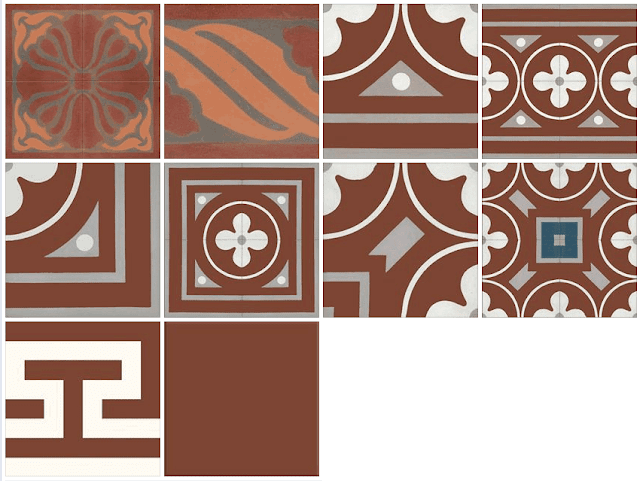 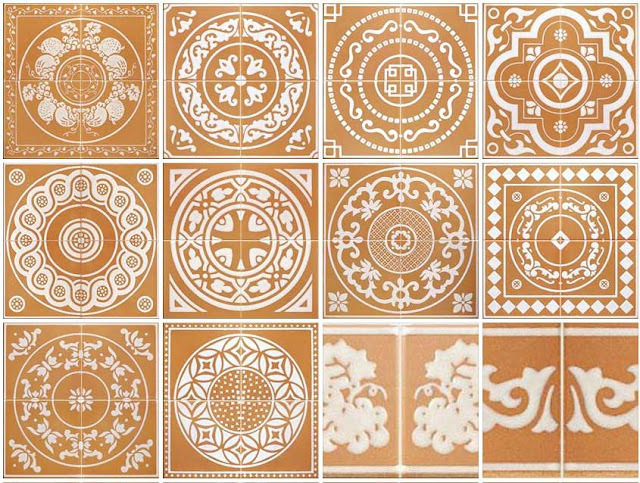 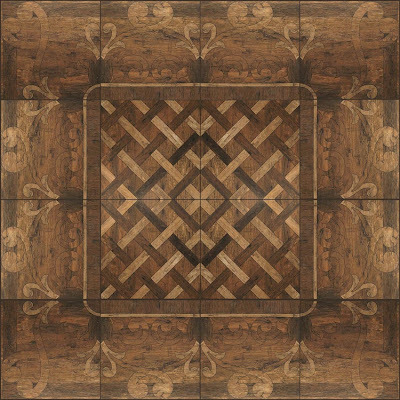 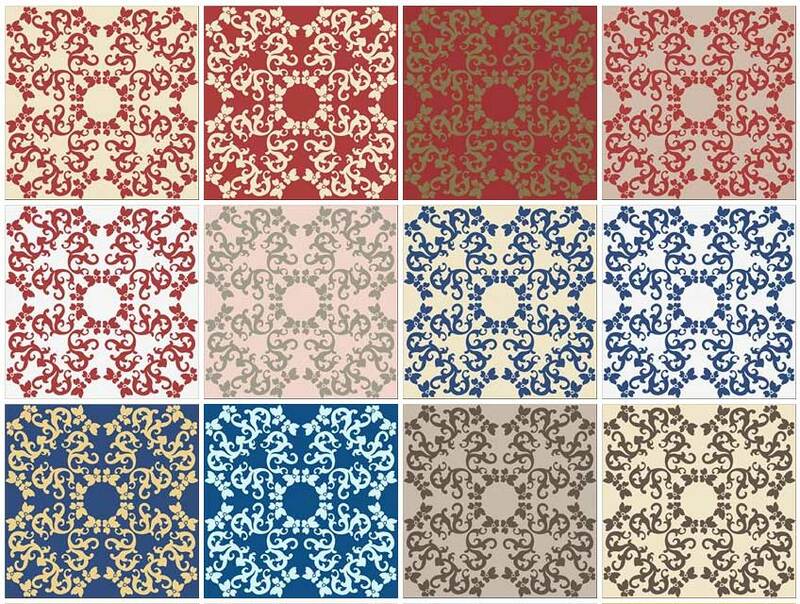 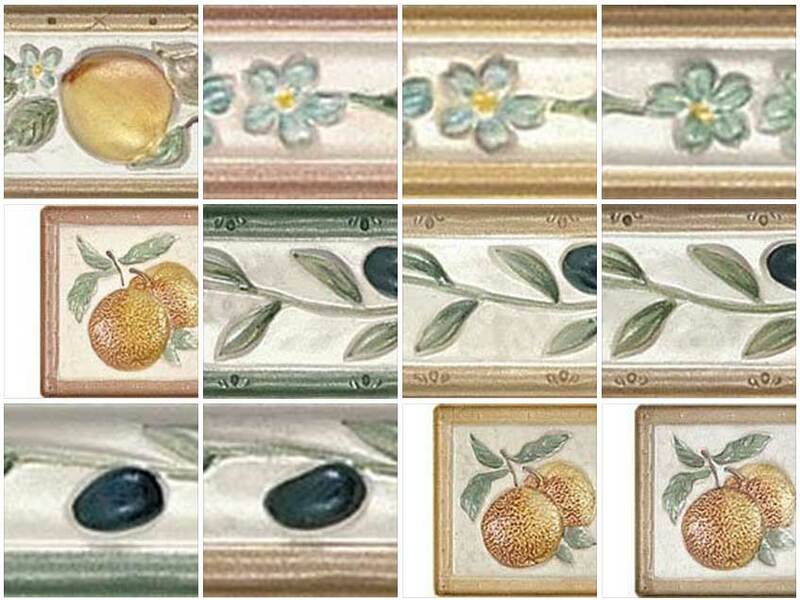 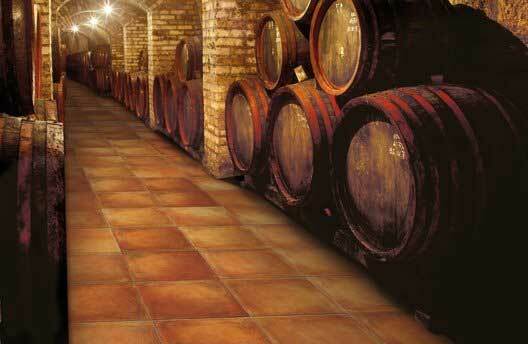 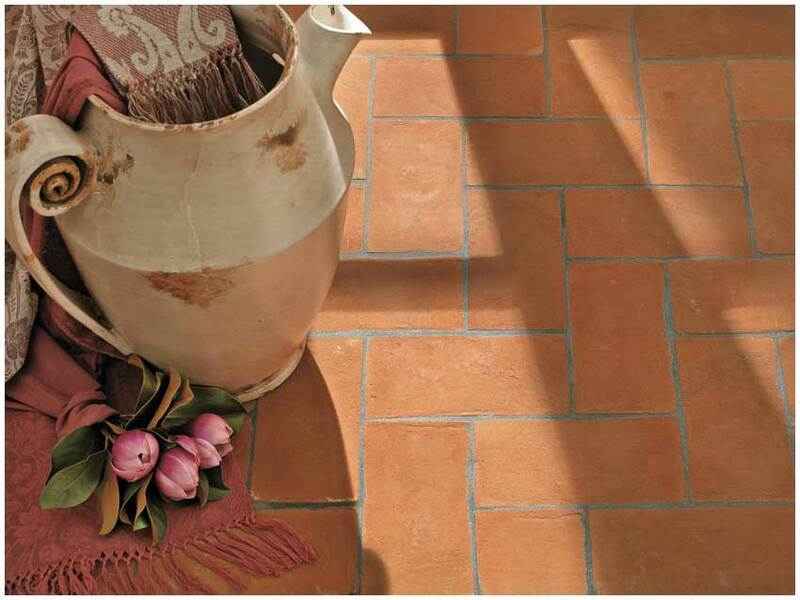 ITALY - TUSCANY COTTO FLOOR TILES #38.
vi seguo su fb, ma non sapevo dell'esistenza di questo blog! 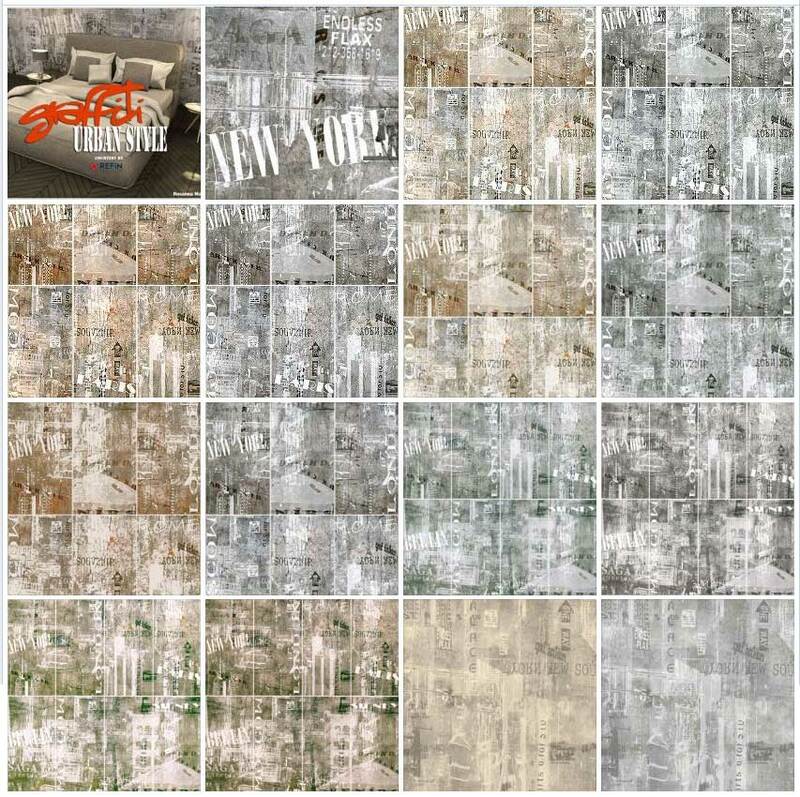 thank u so much !! 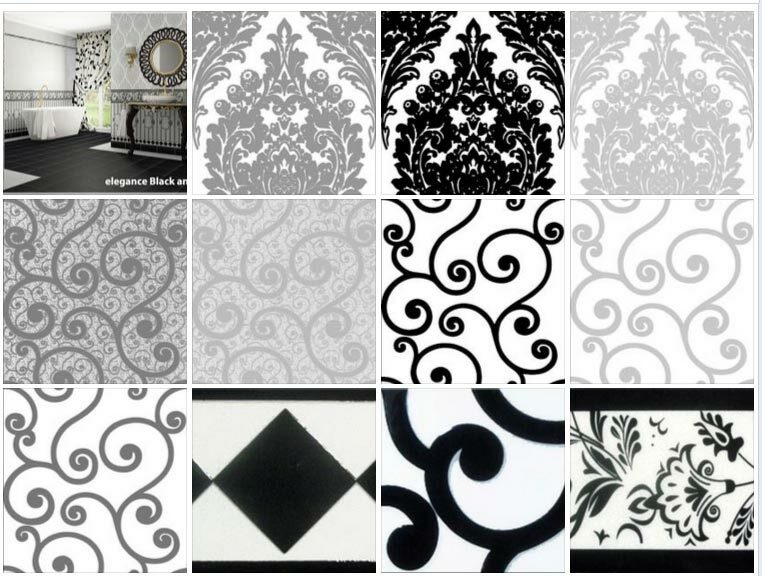 what a colection you hav uploaded!! 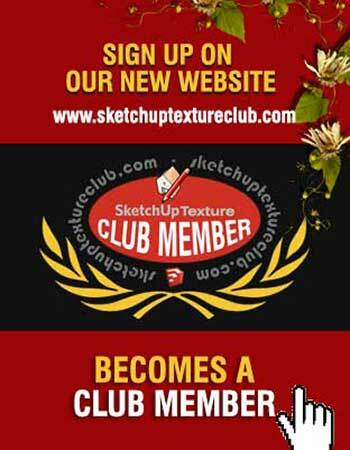 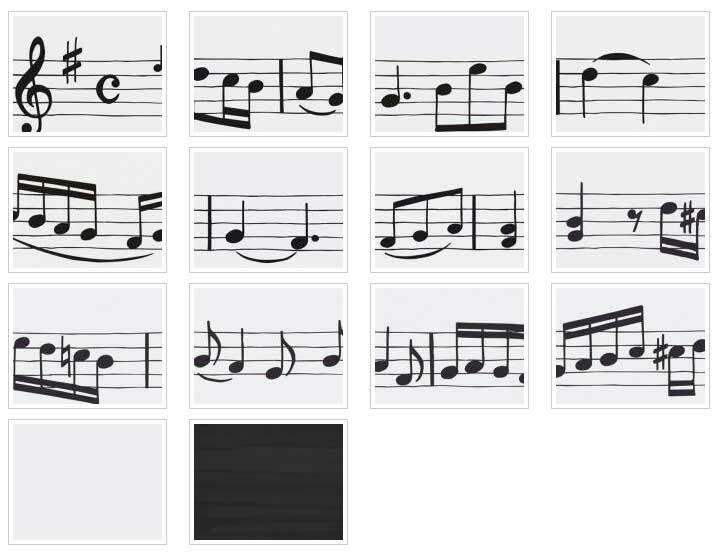 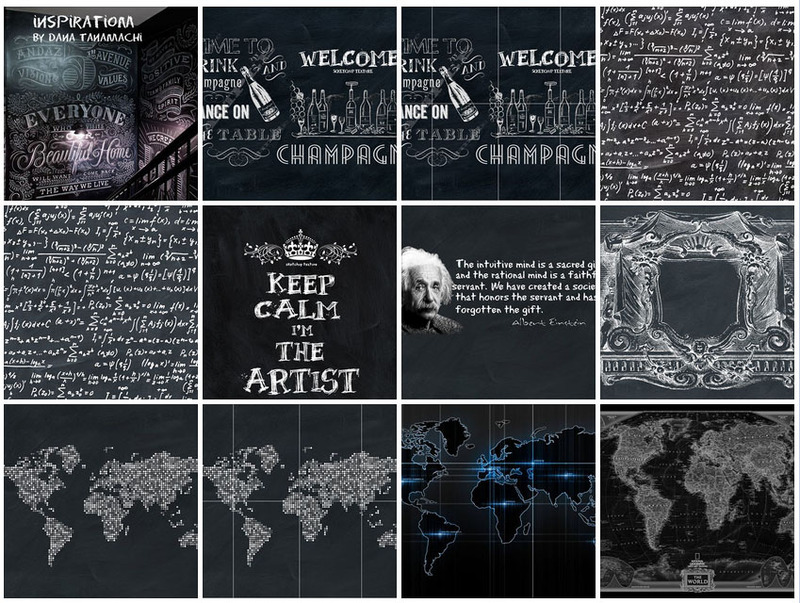 I saw this site, always going in a very nice theme.such matters is very difficult to find many great subject now is really nice, but I really liked your site. 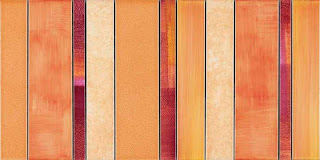 Beautiful, love all those fabulous colours, stunning effect. 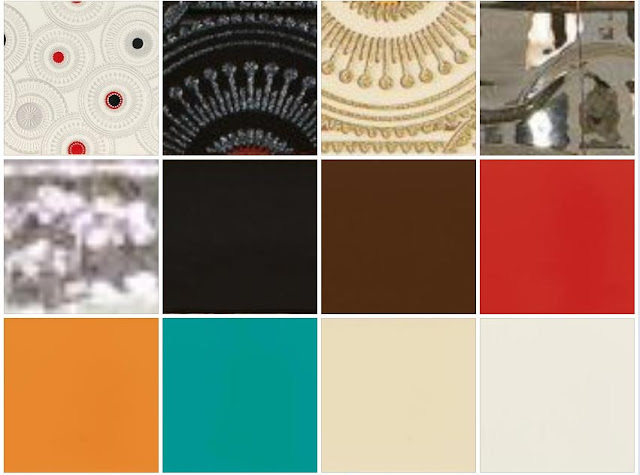 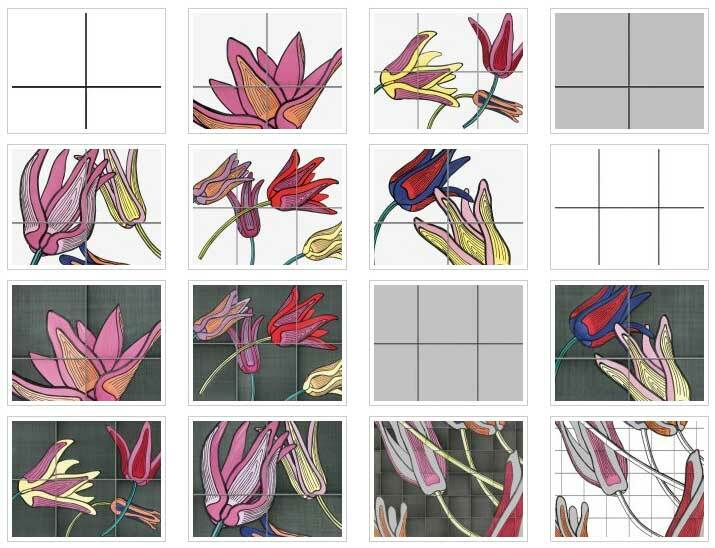 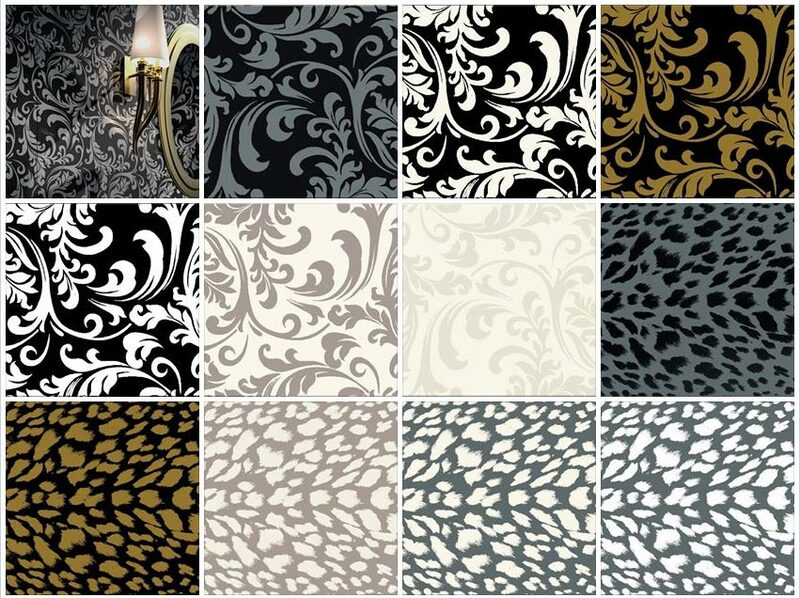 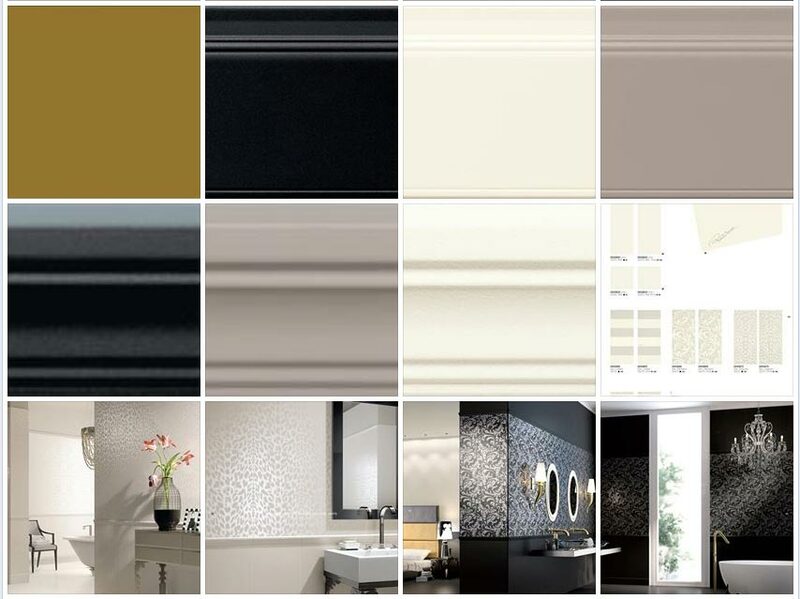 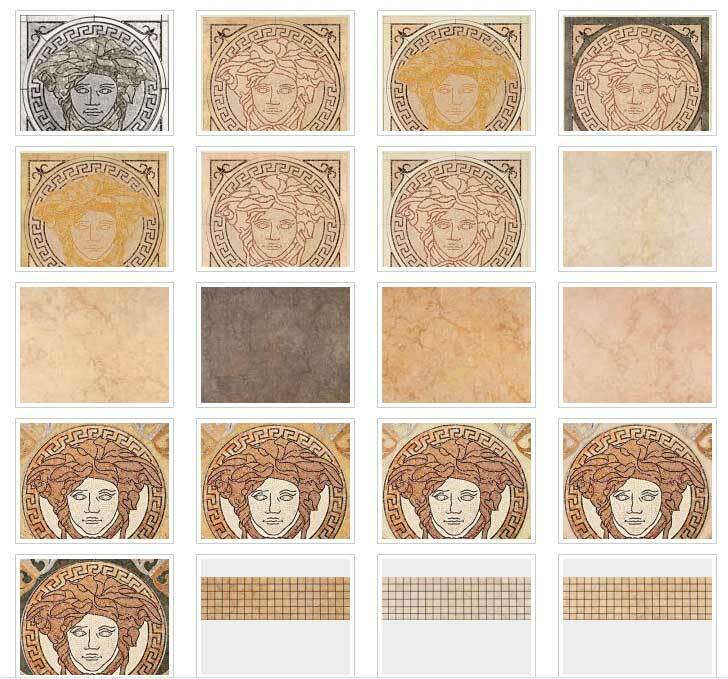 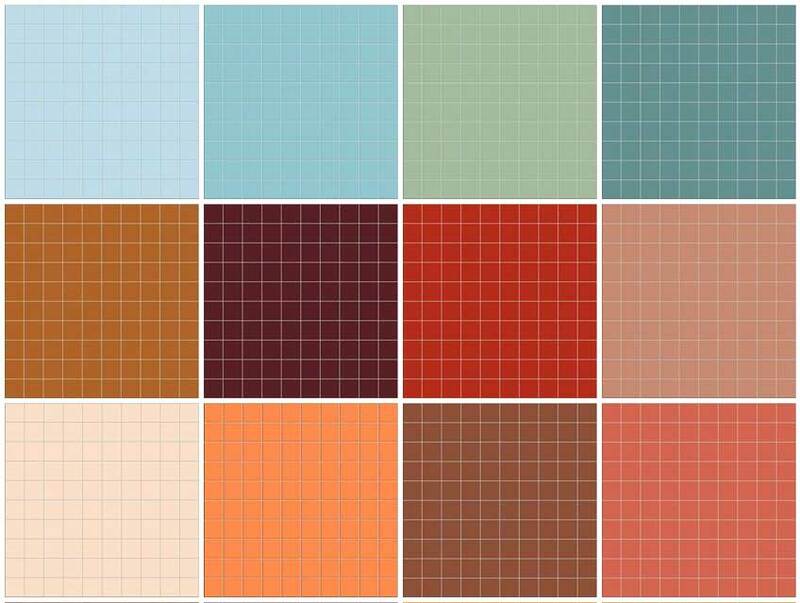 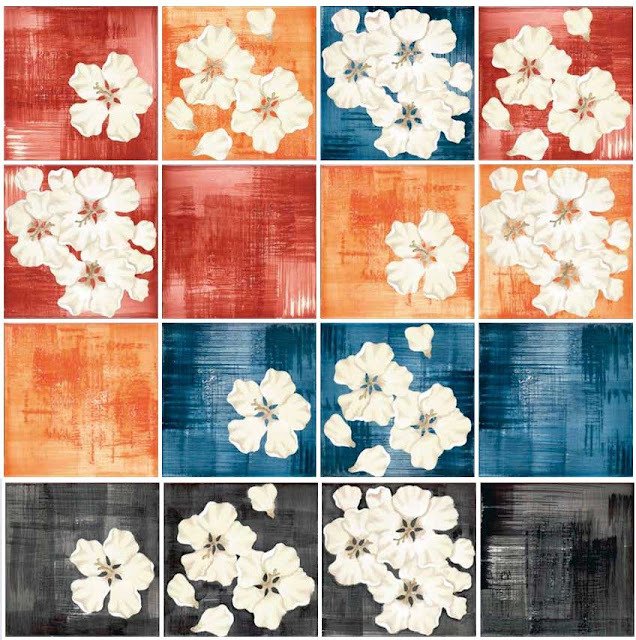 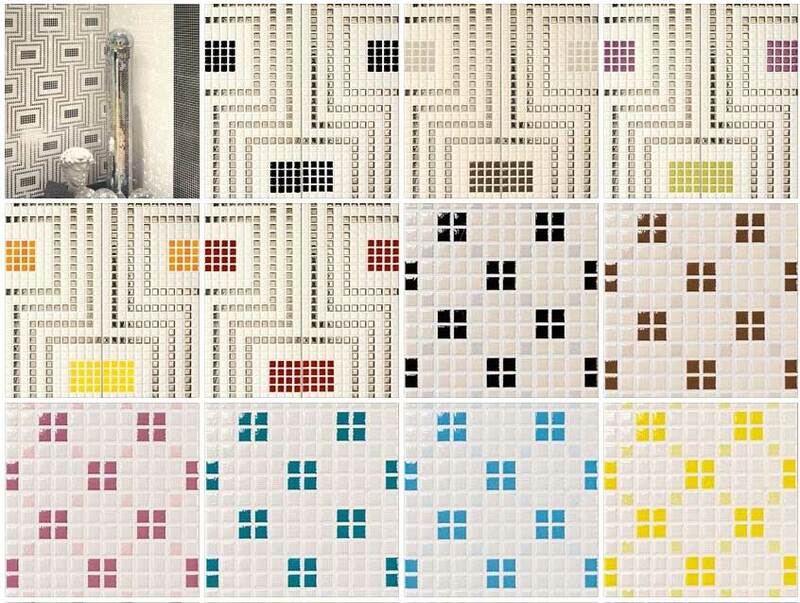 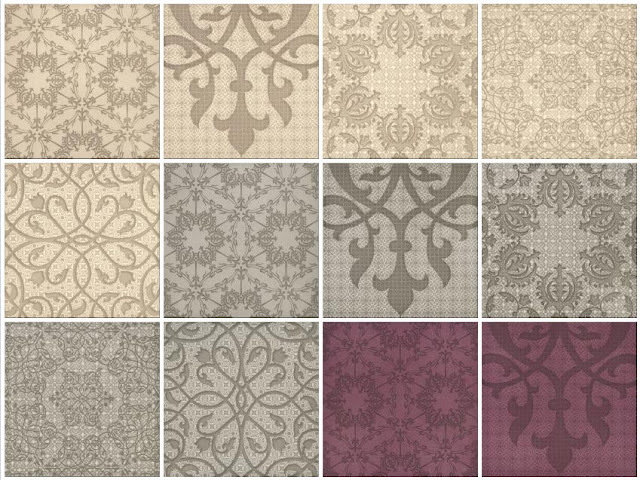 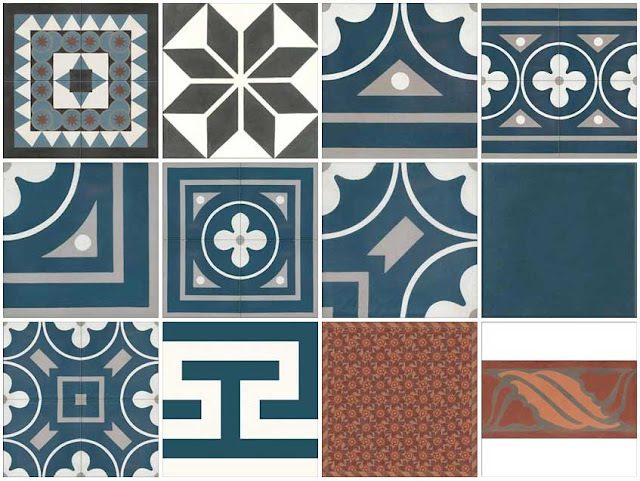 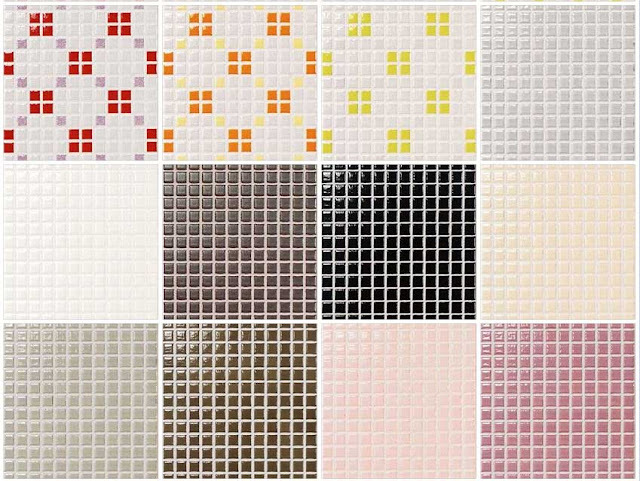 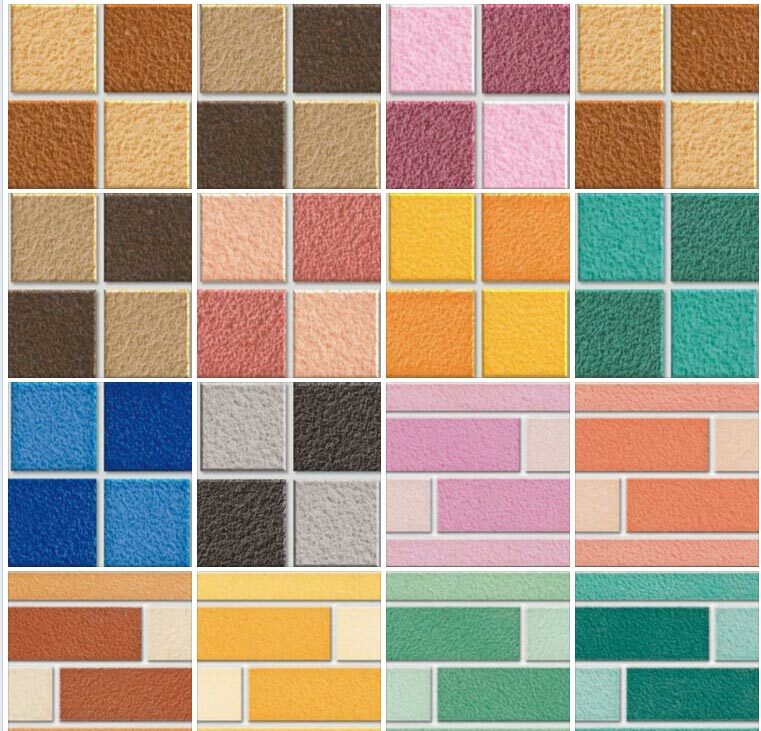 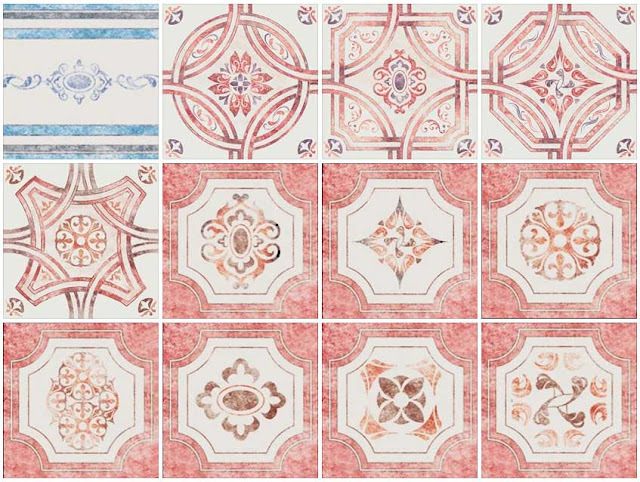 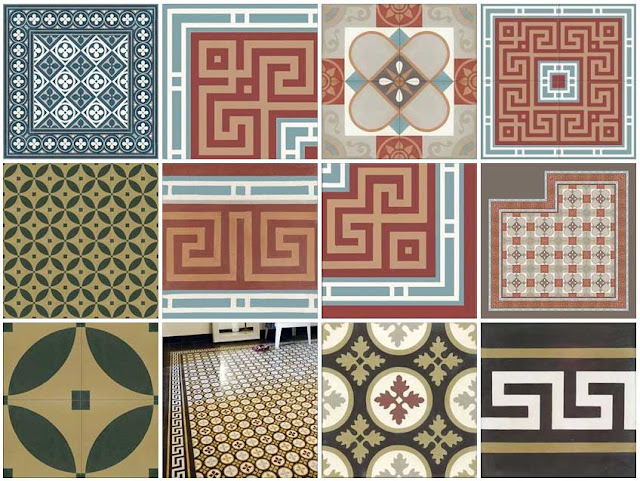 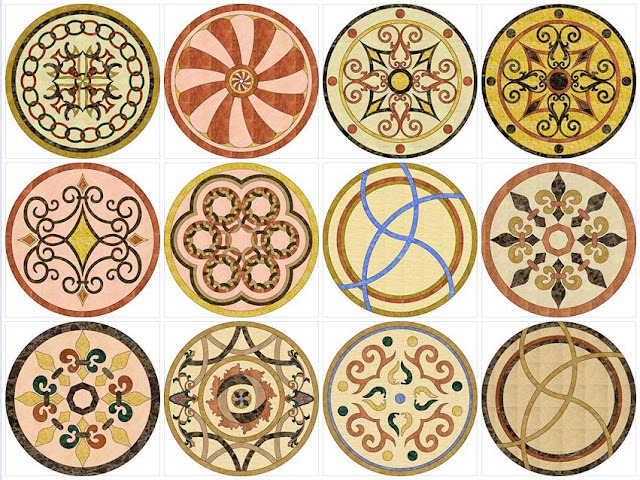 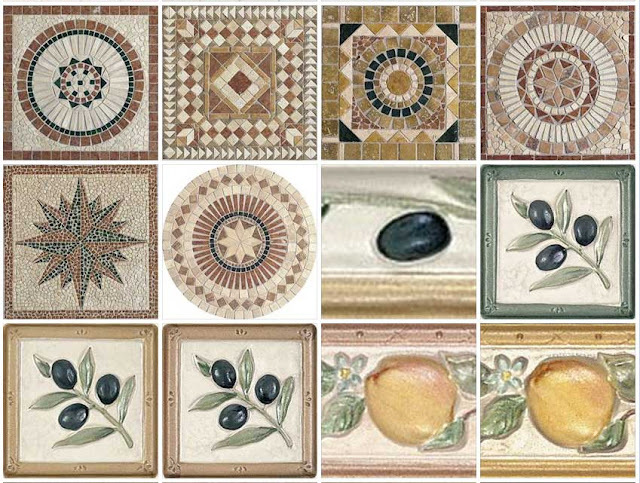 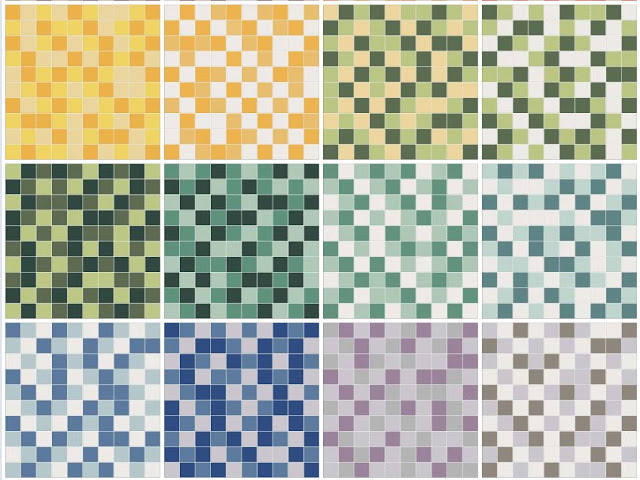 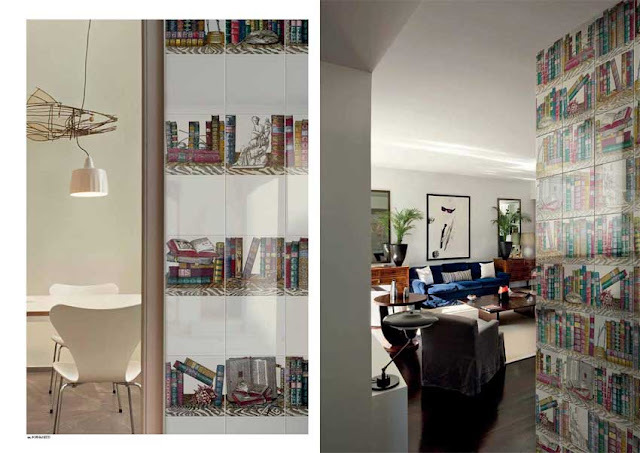 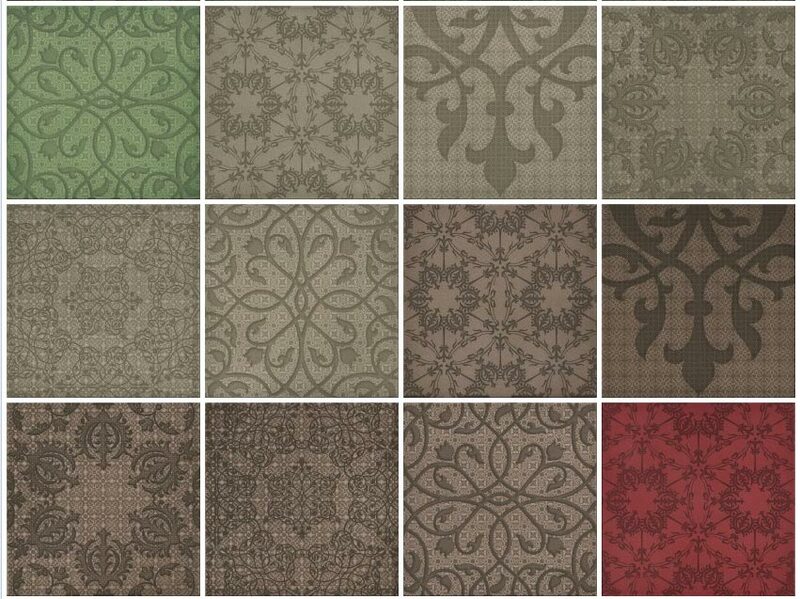 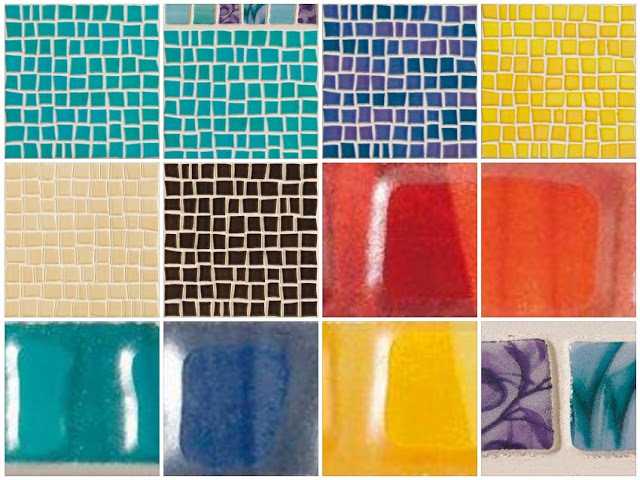 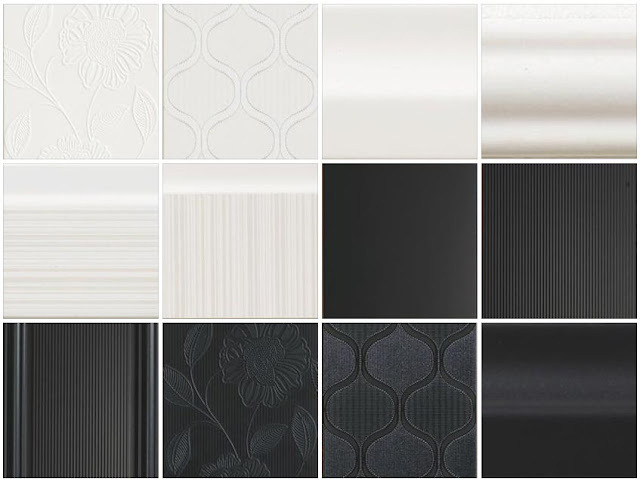 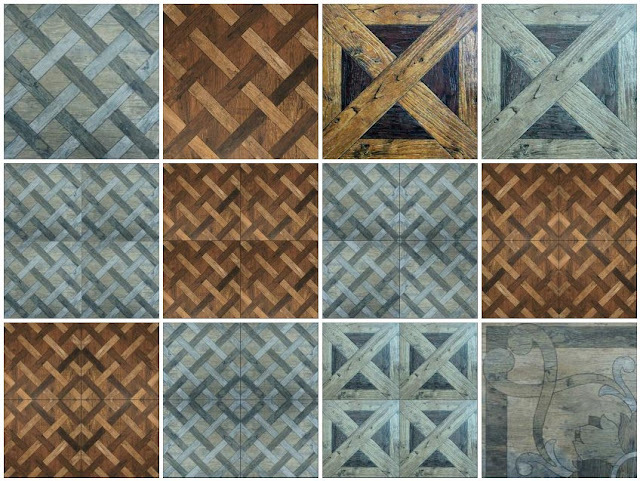 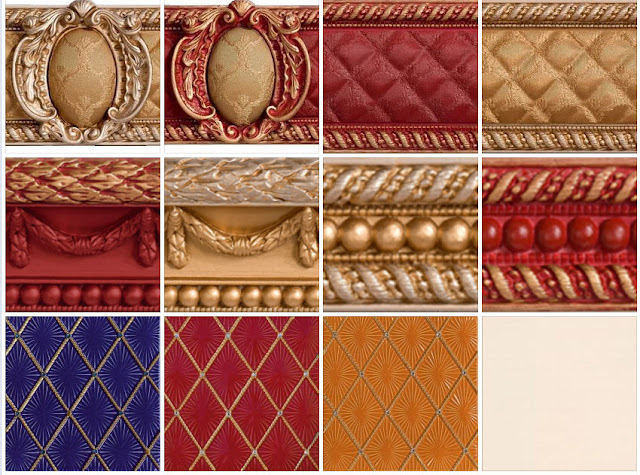 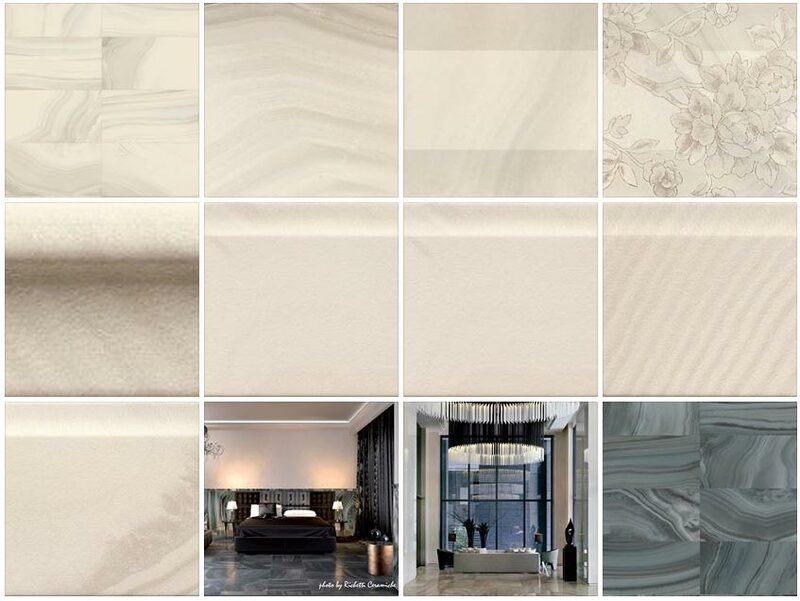 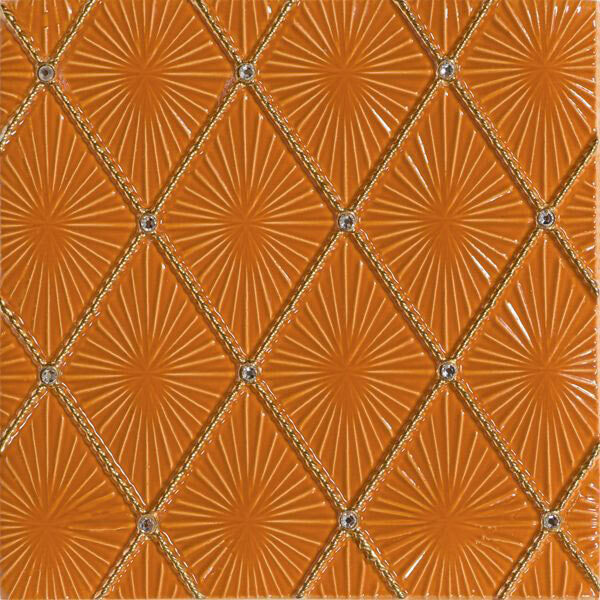 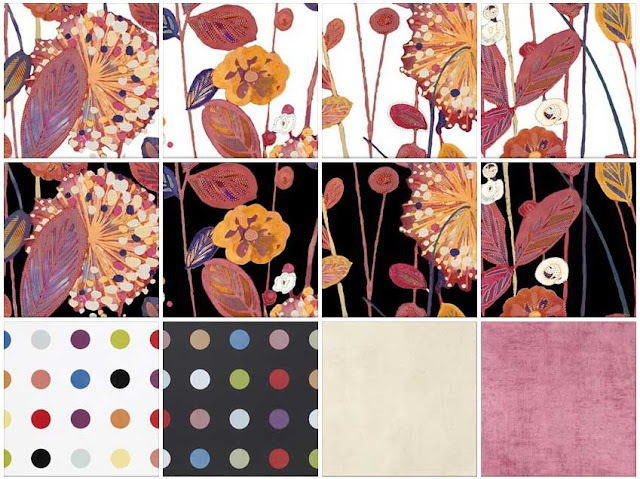 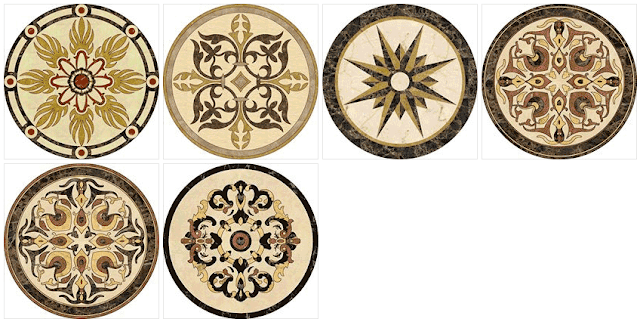 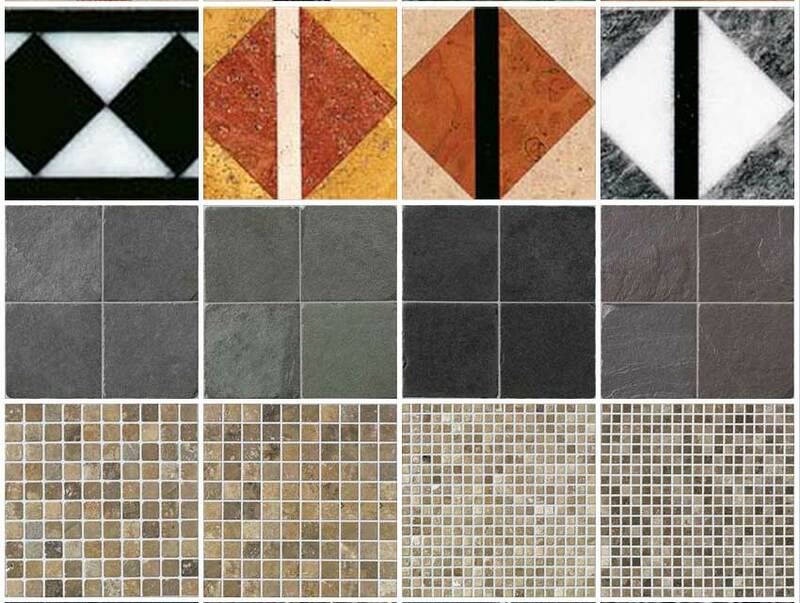 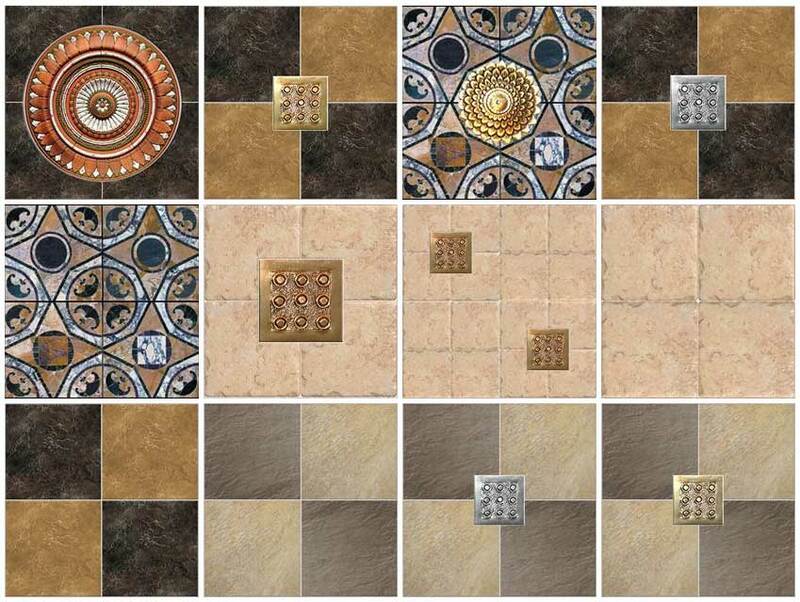 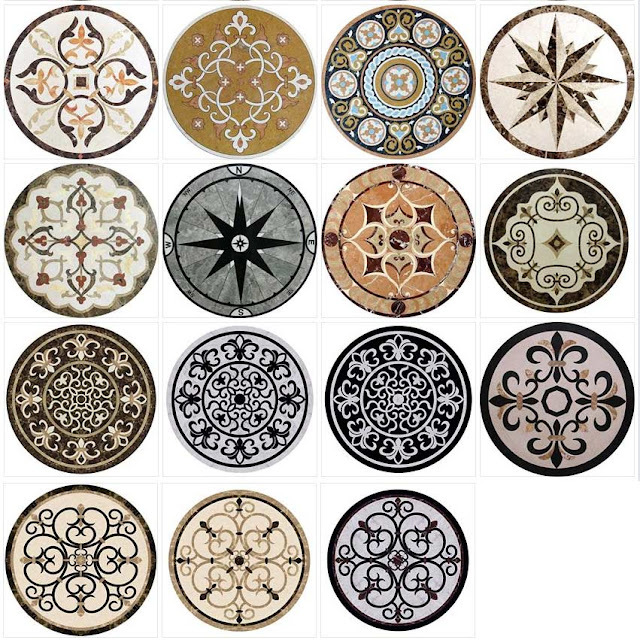 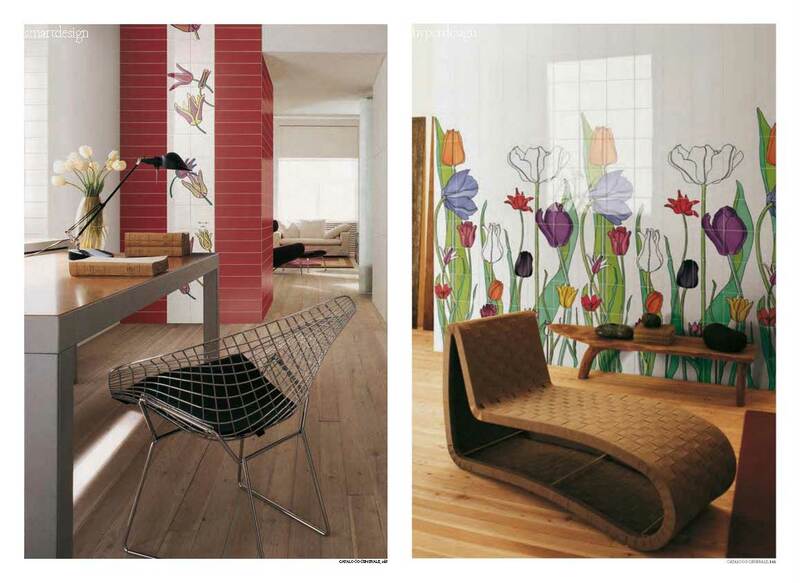 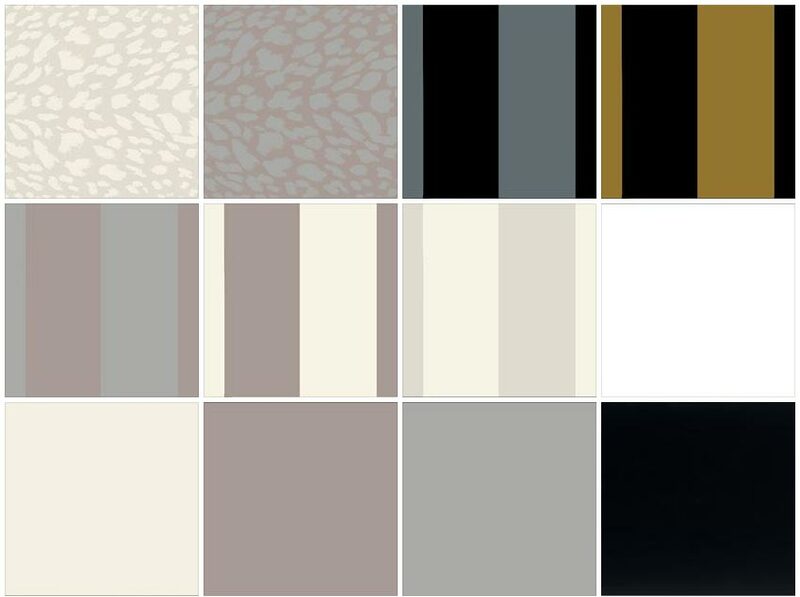 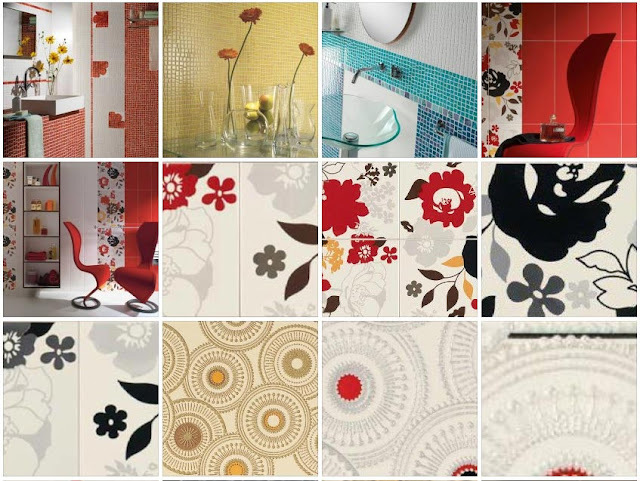 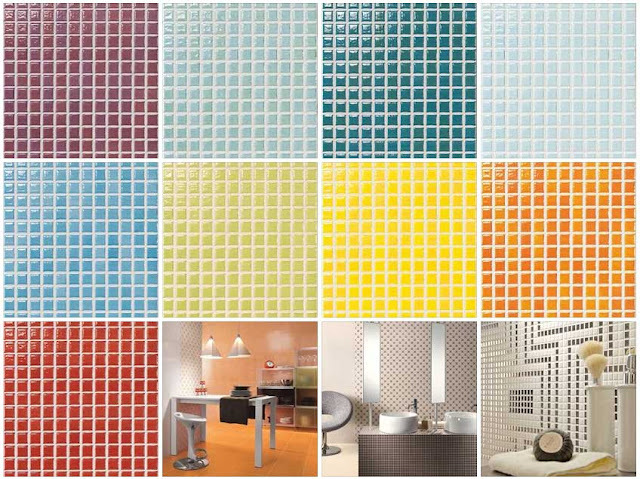 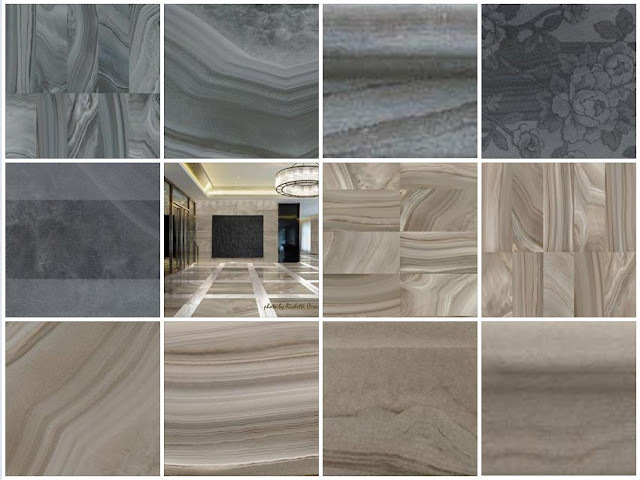 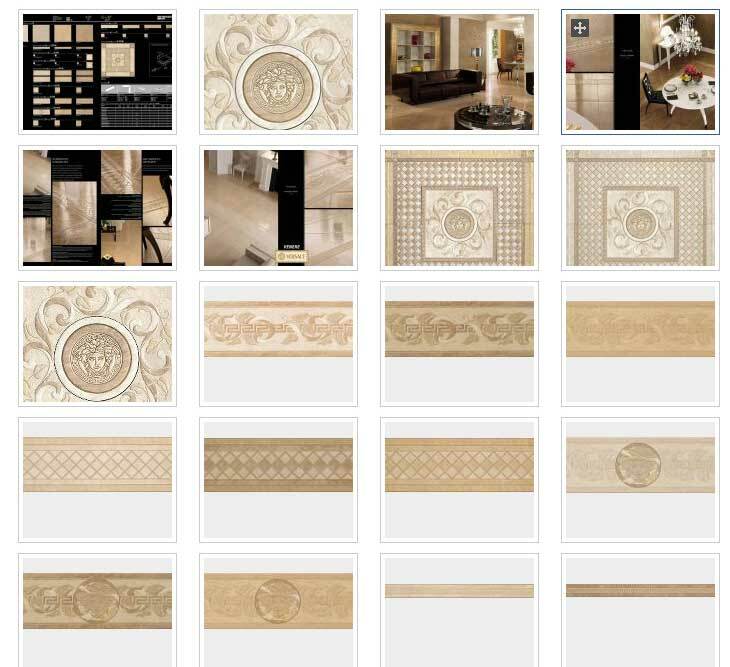 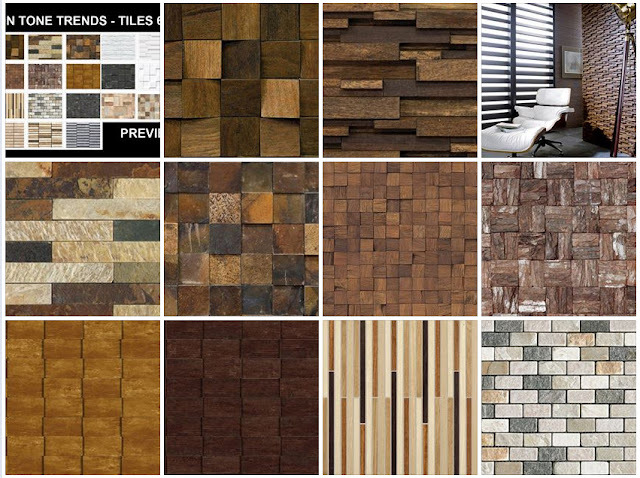 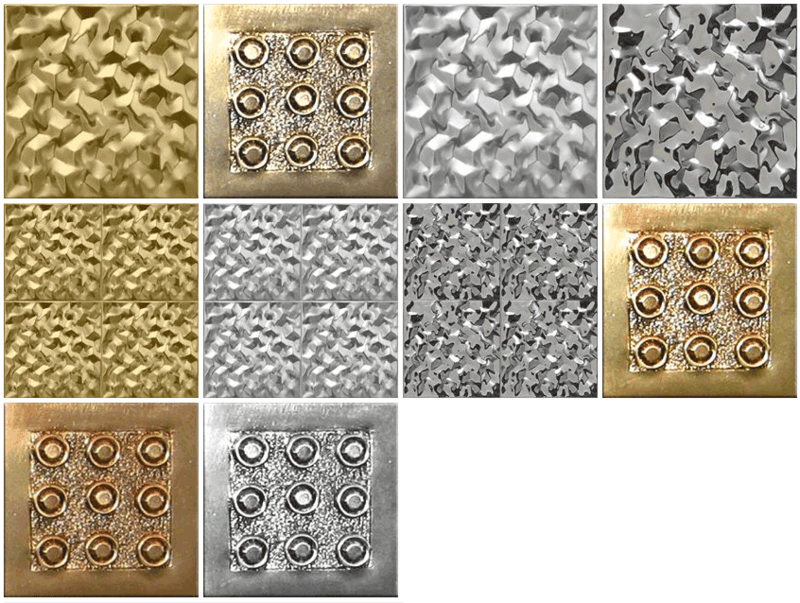 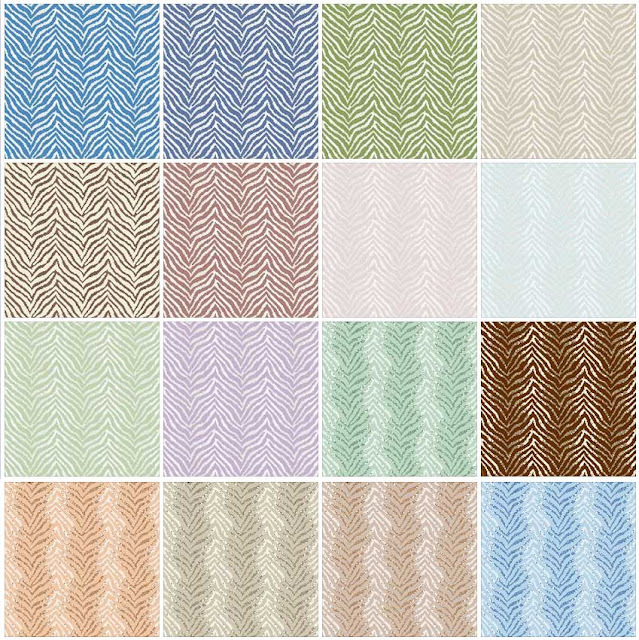 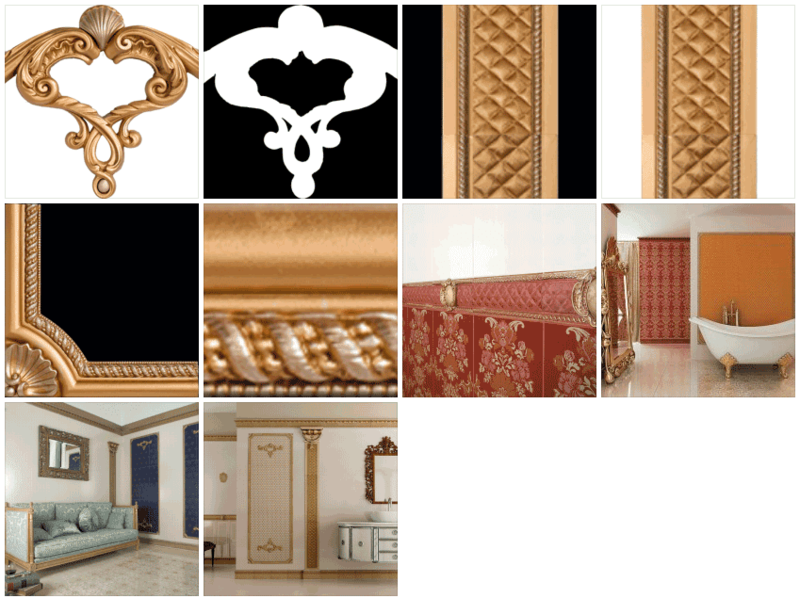 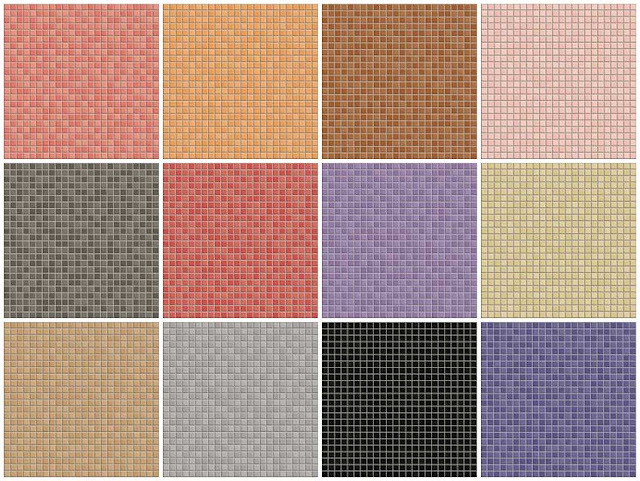 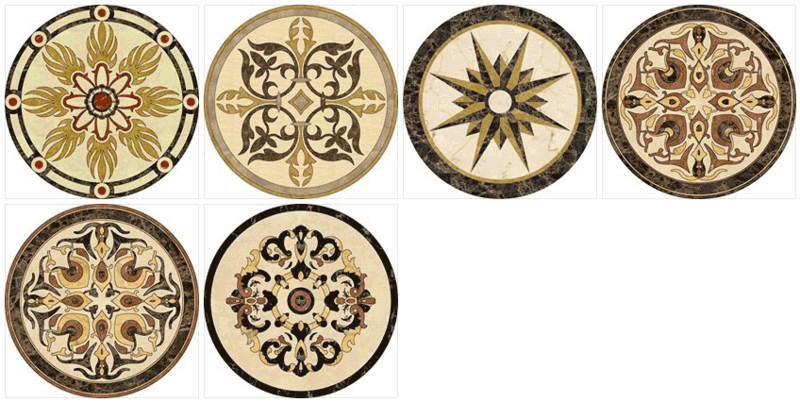 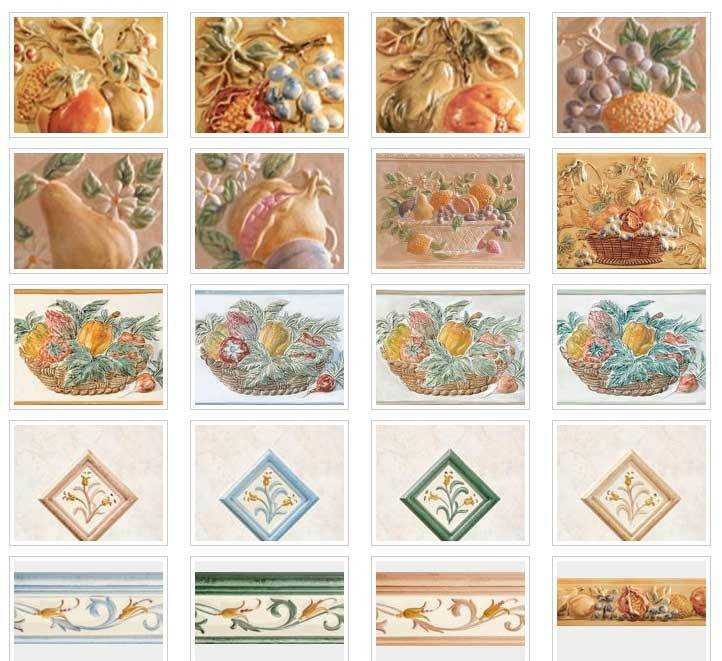 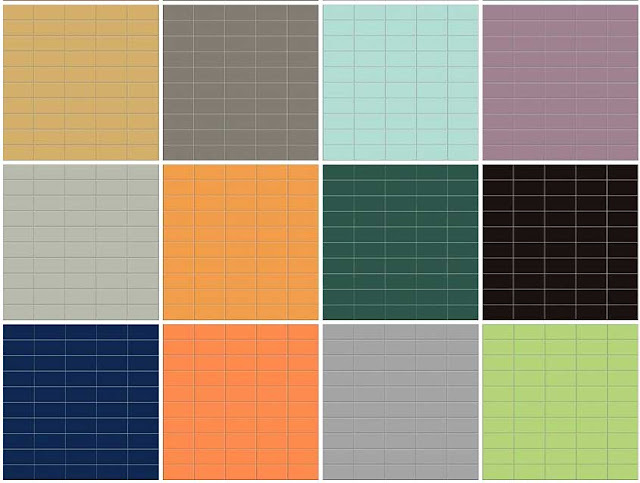 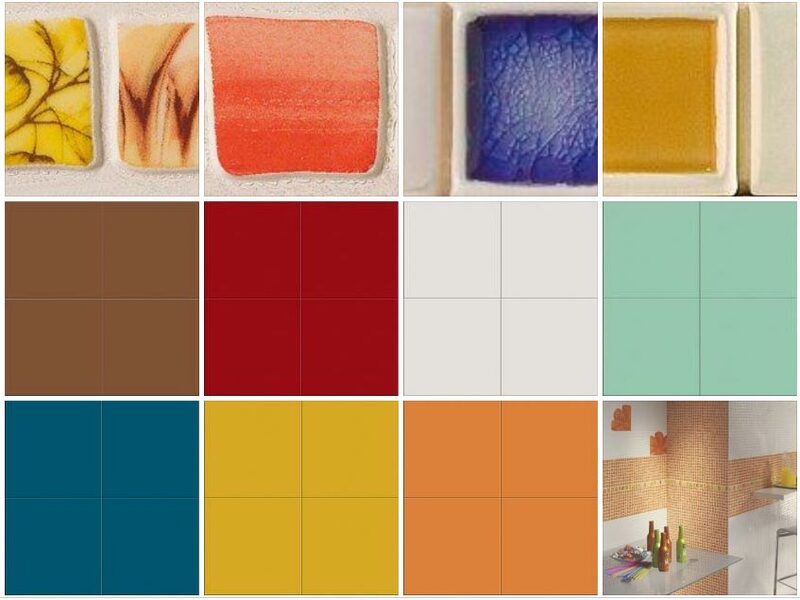 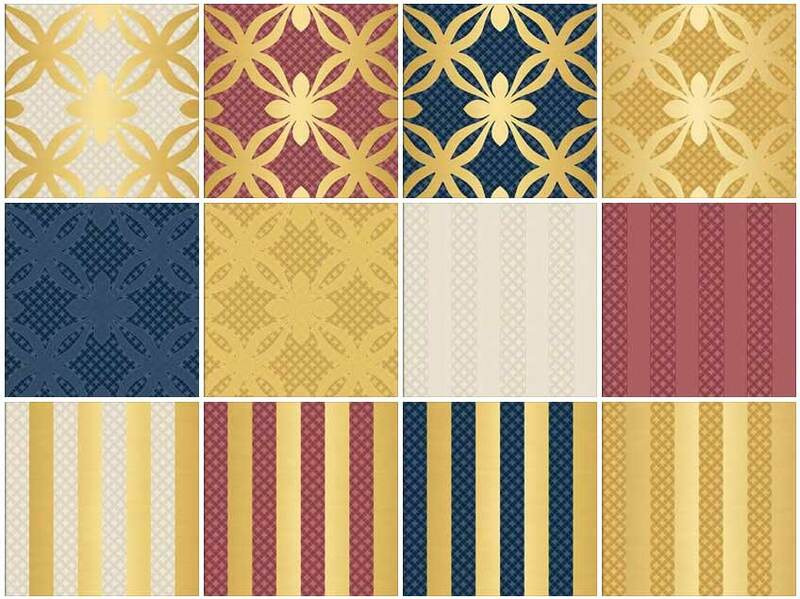 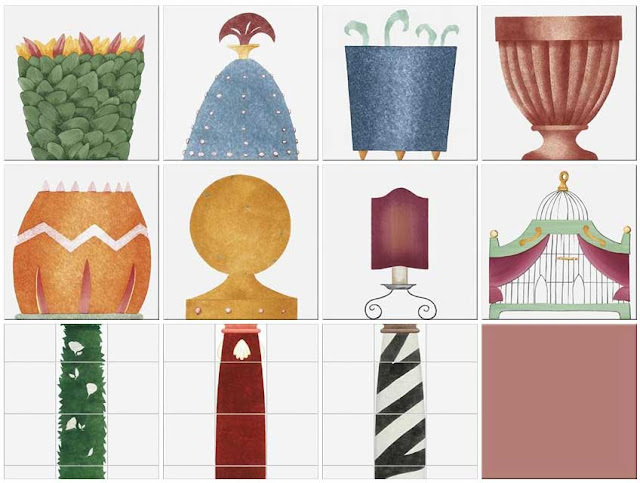 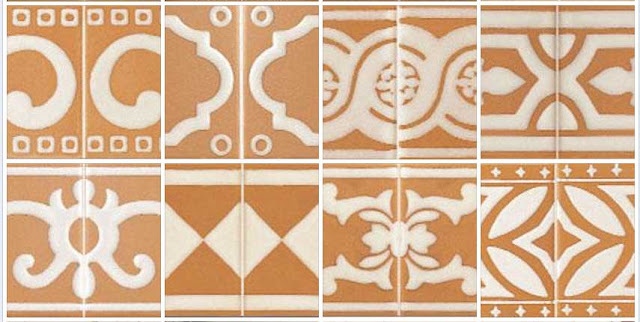 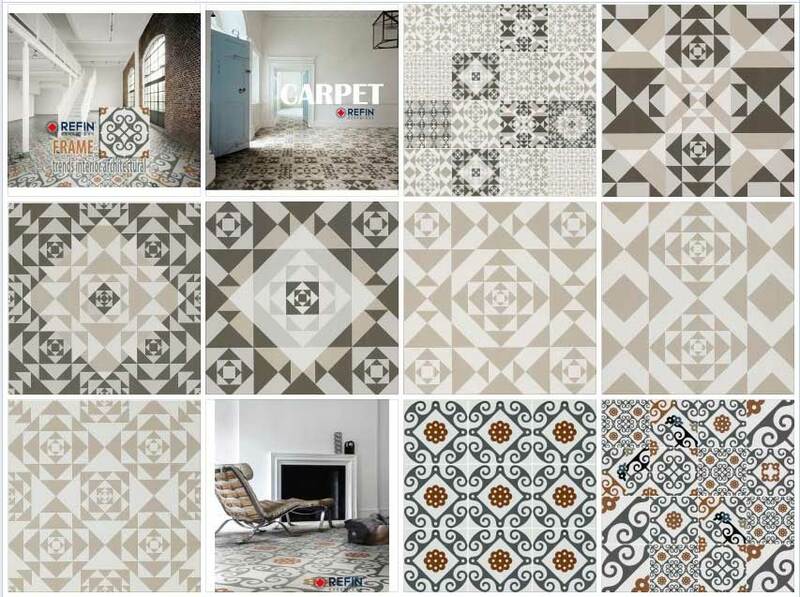 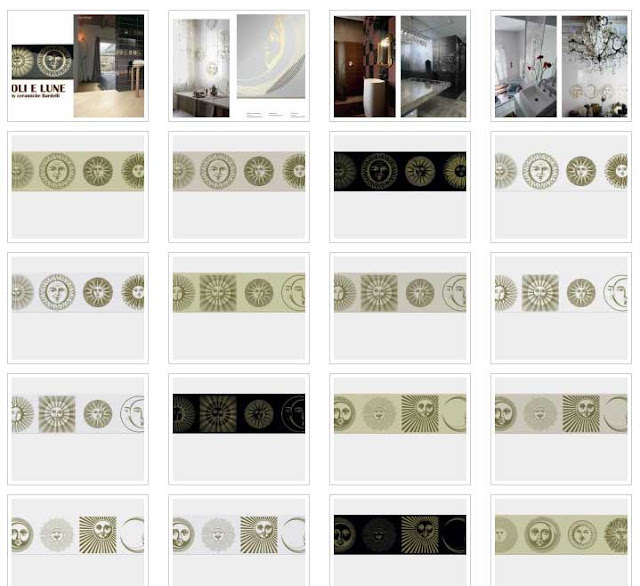 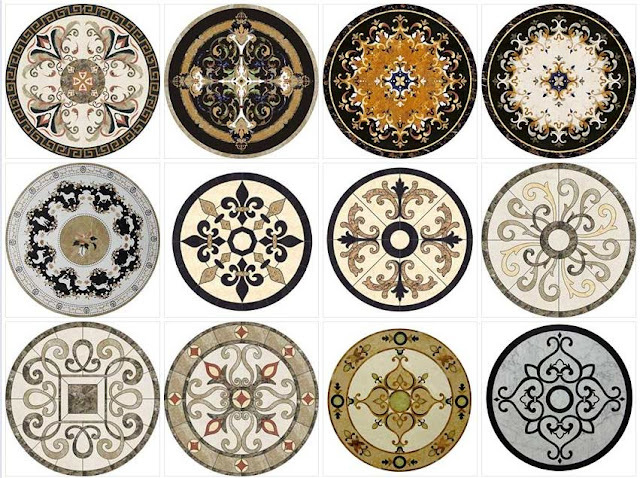 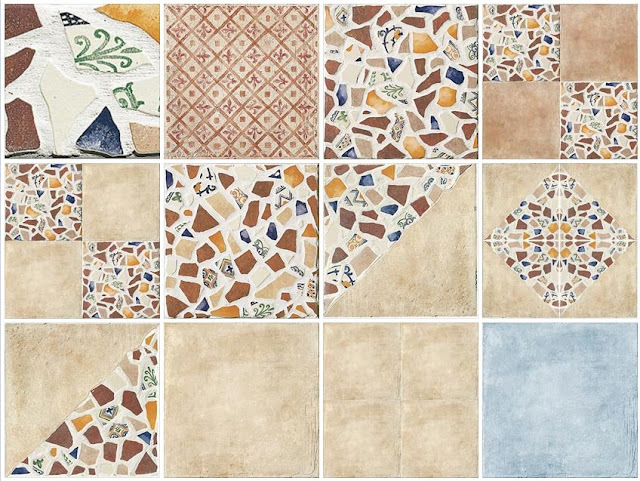 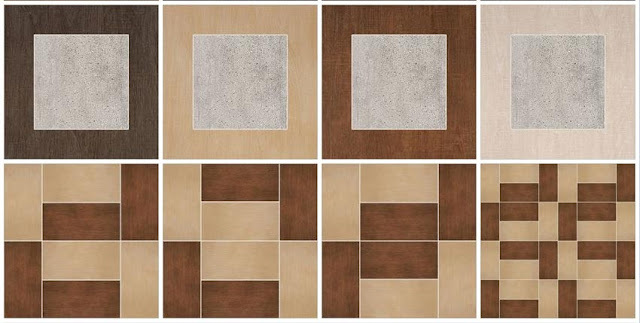 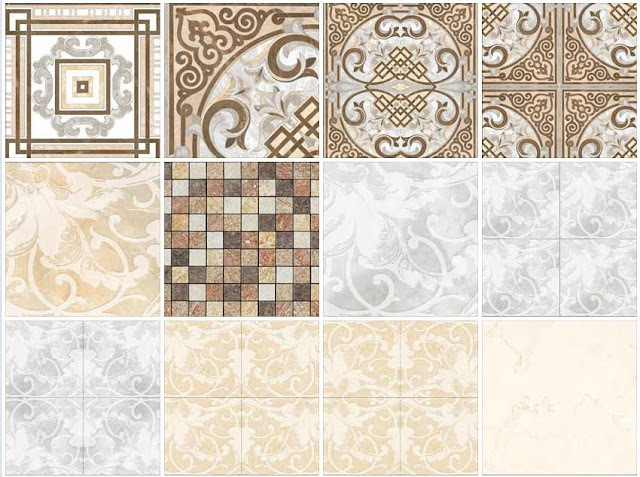 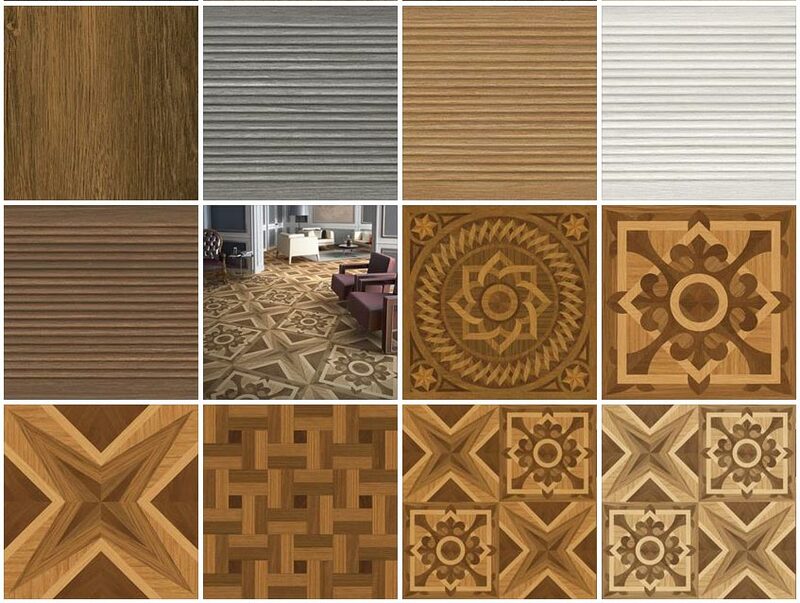 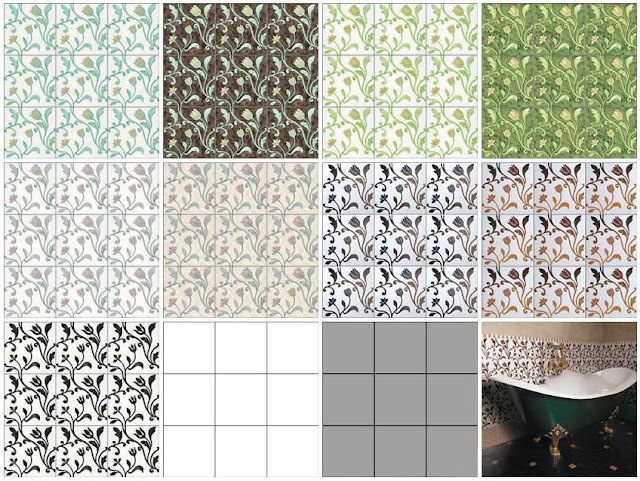 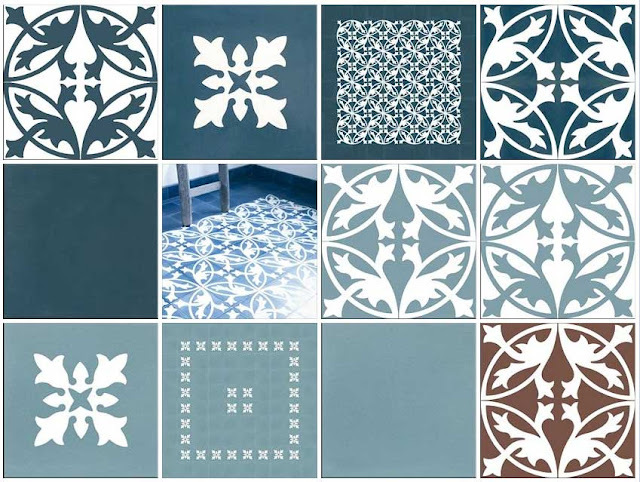 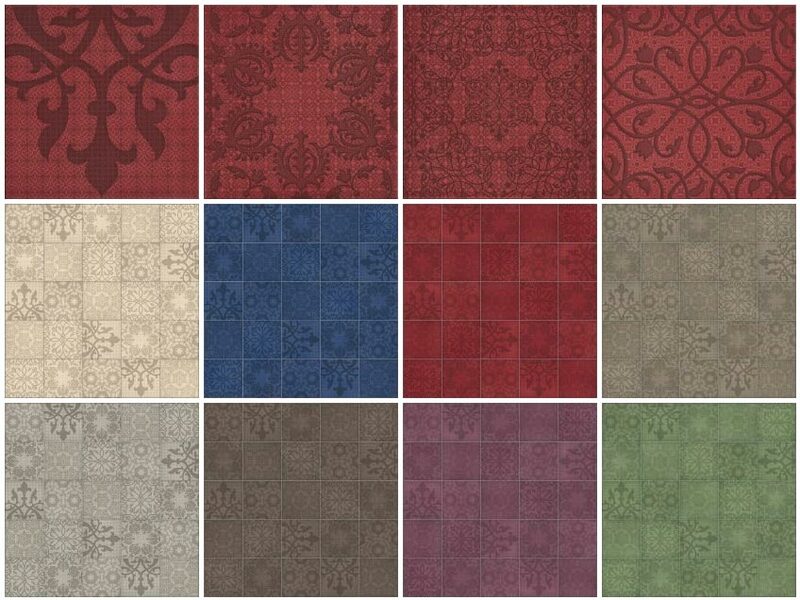 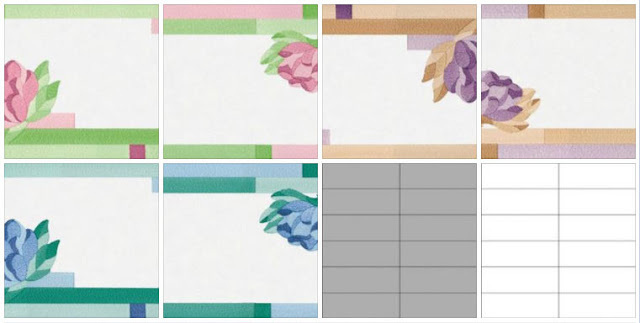 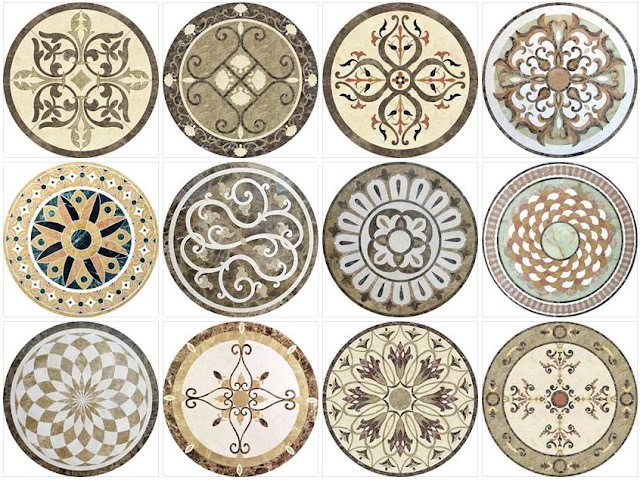 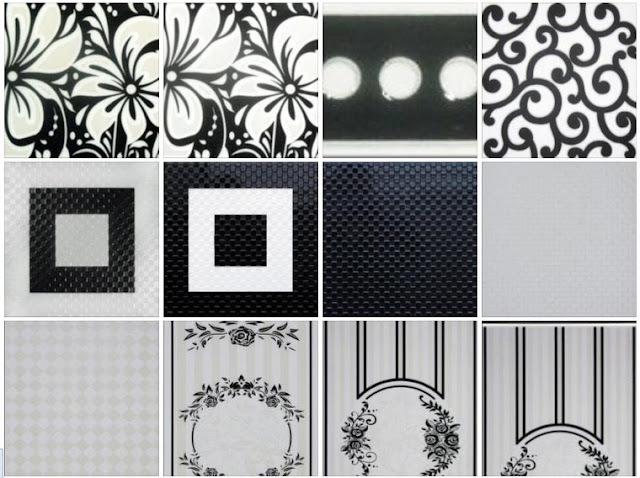 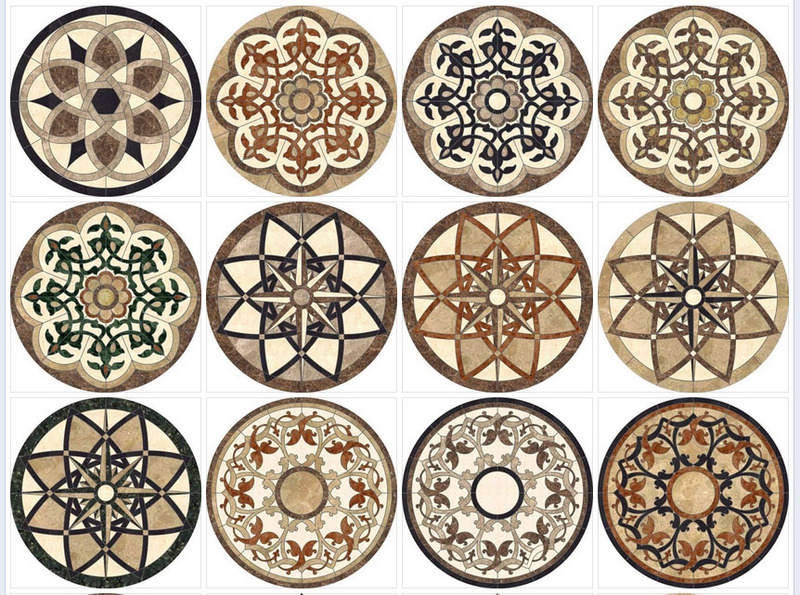 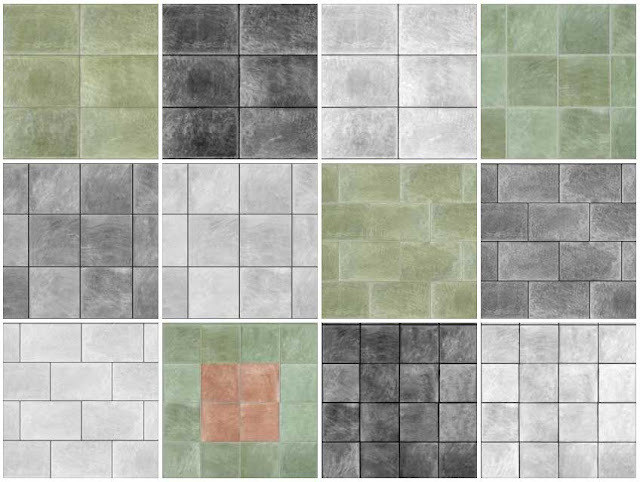 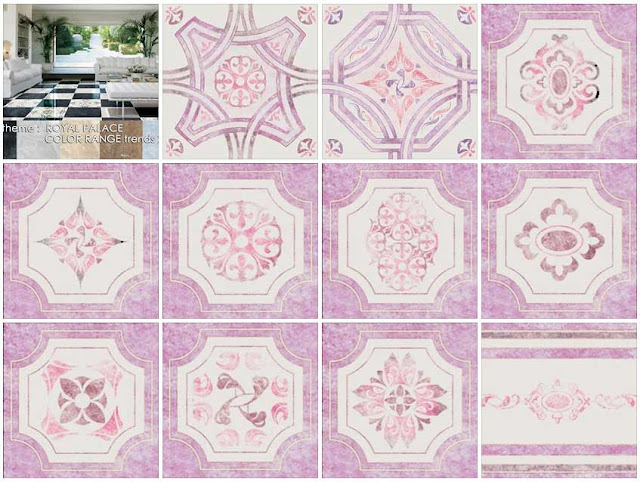 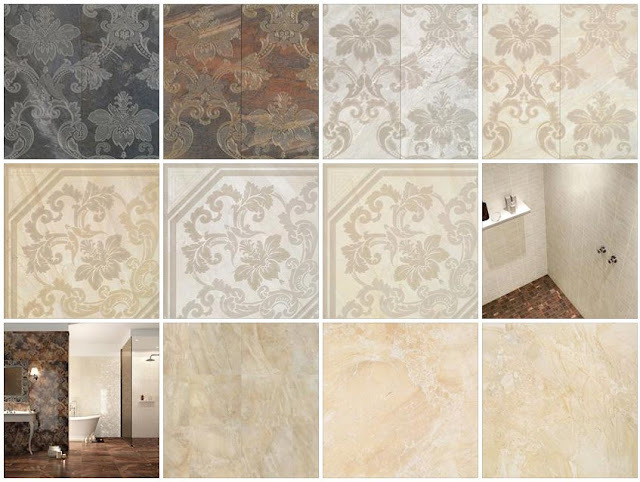 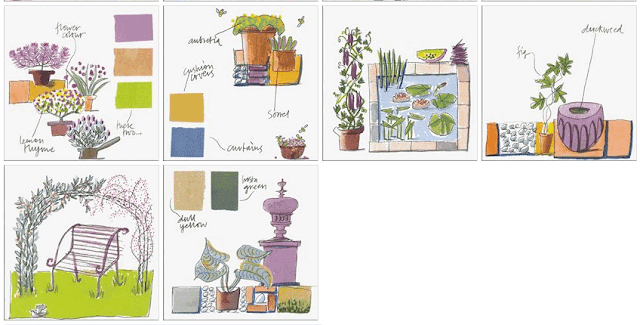 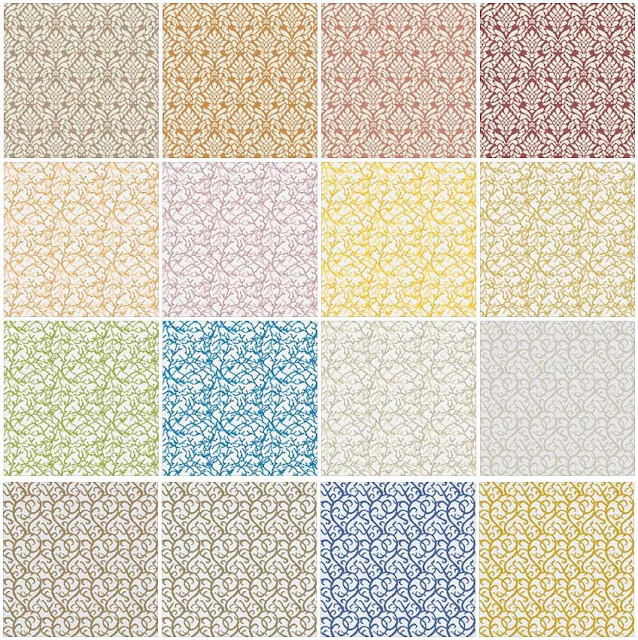 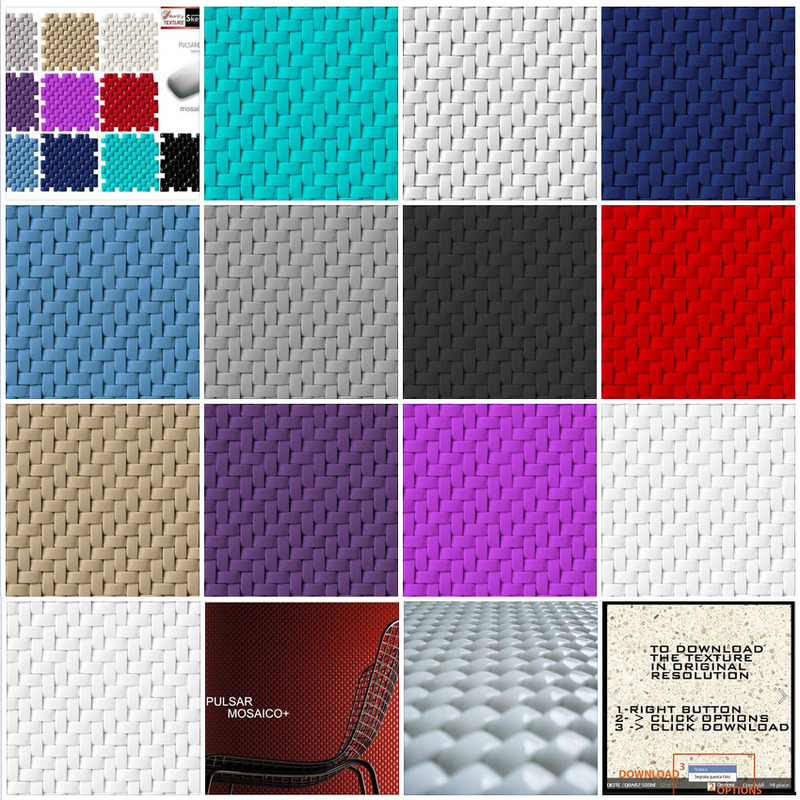 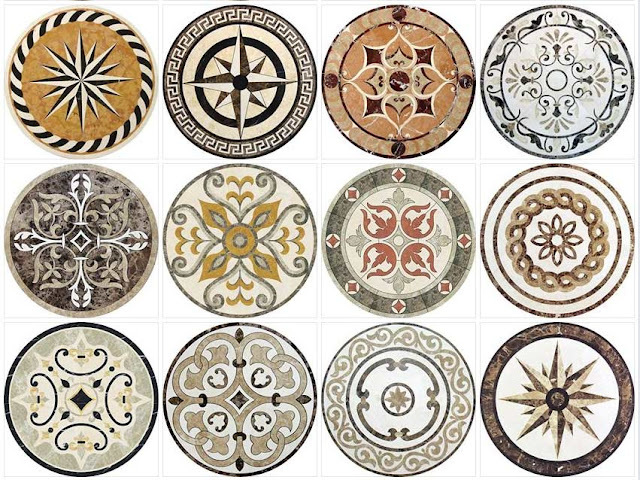 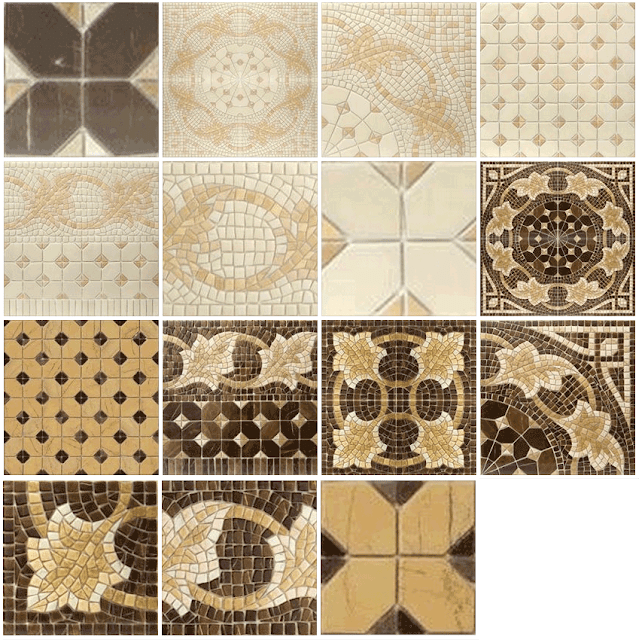 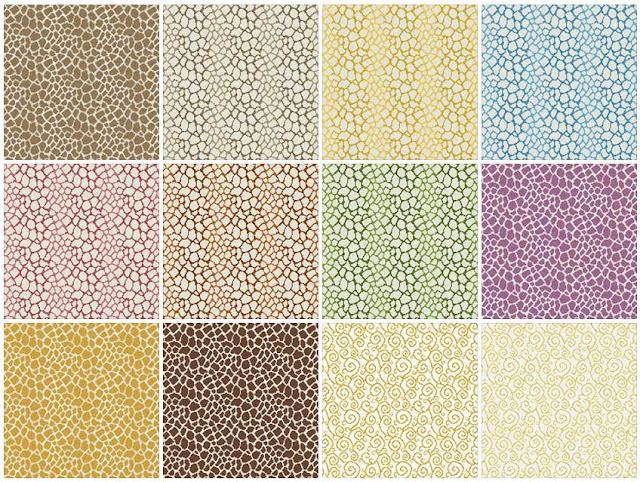 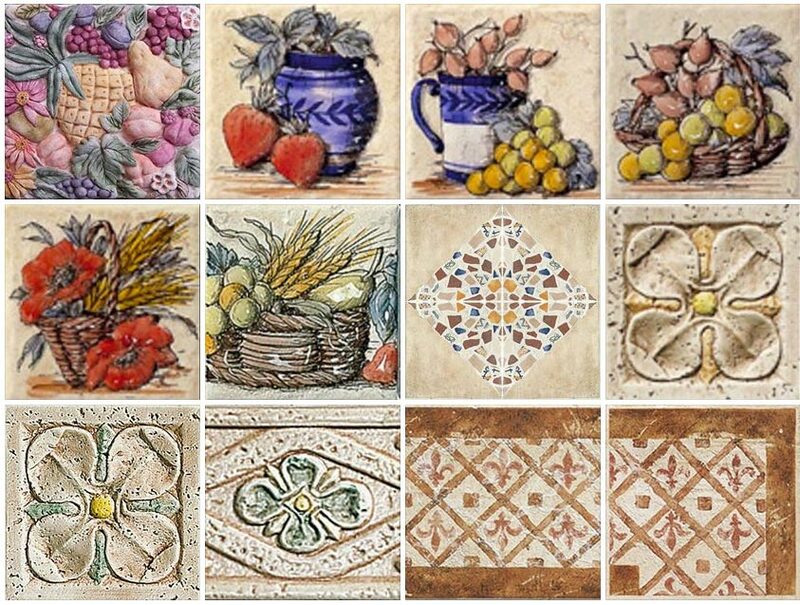 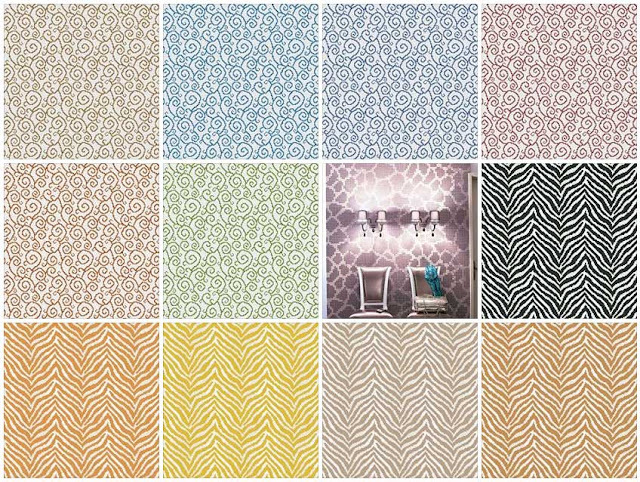 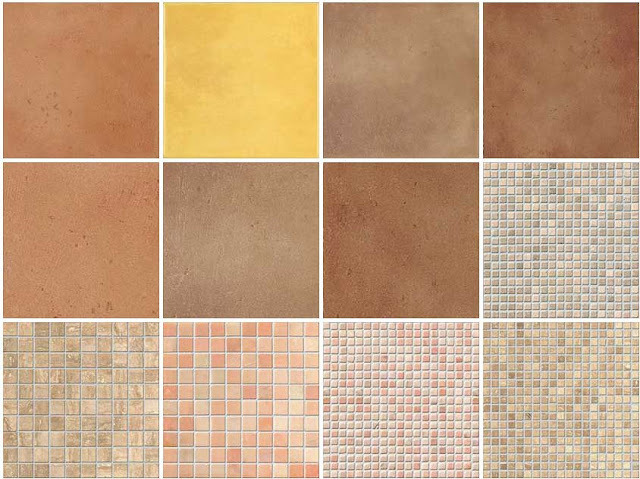 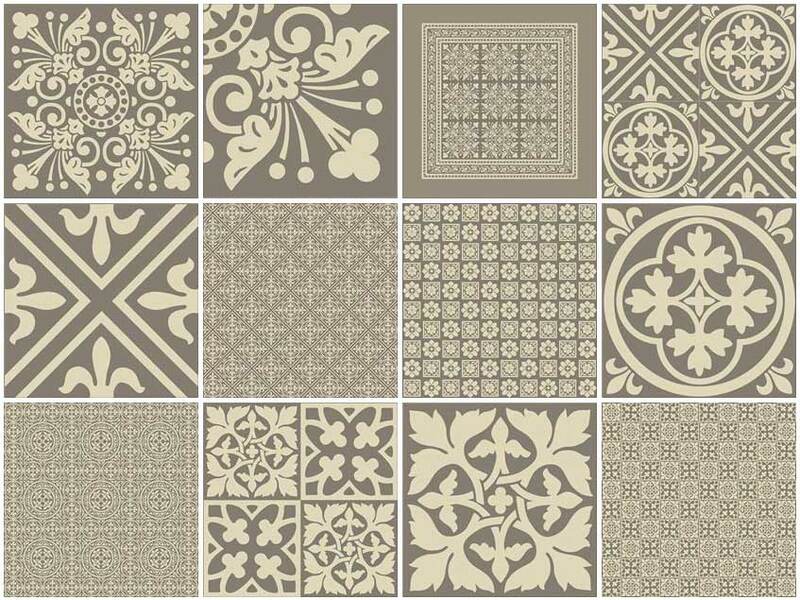 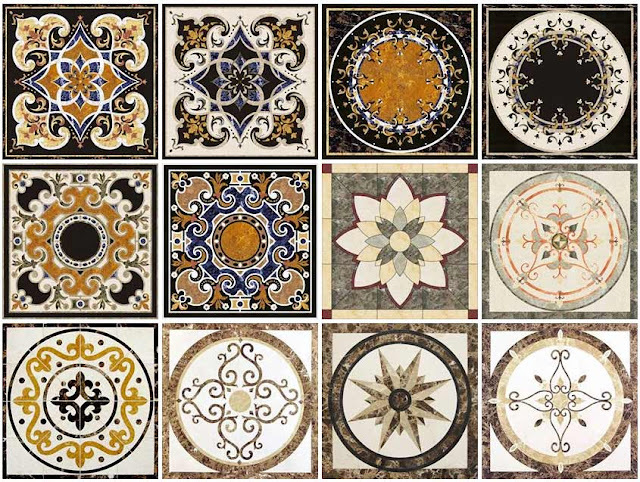 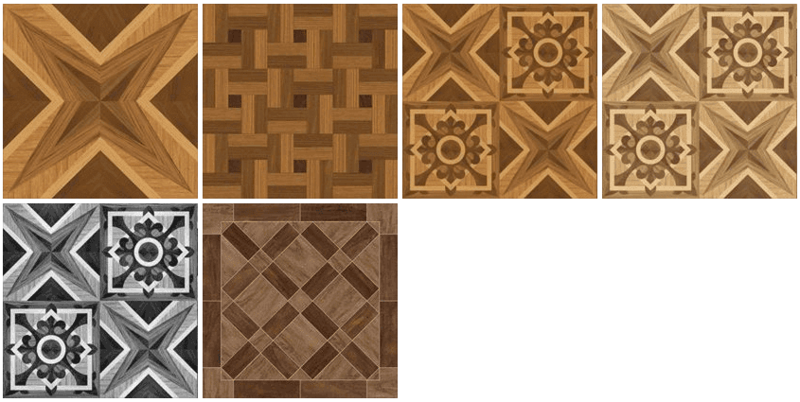 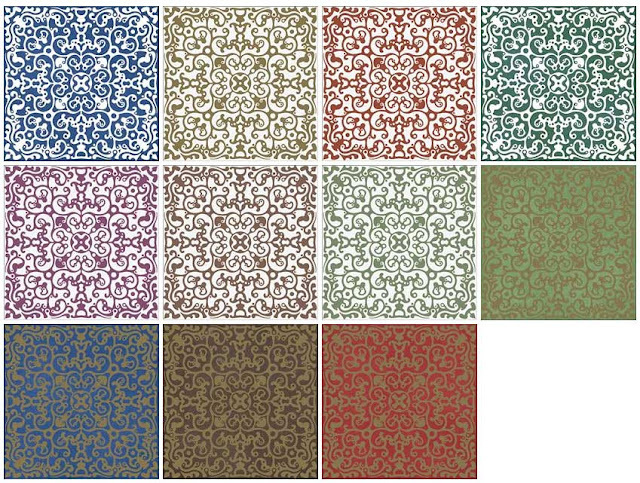 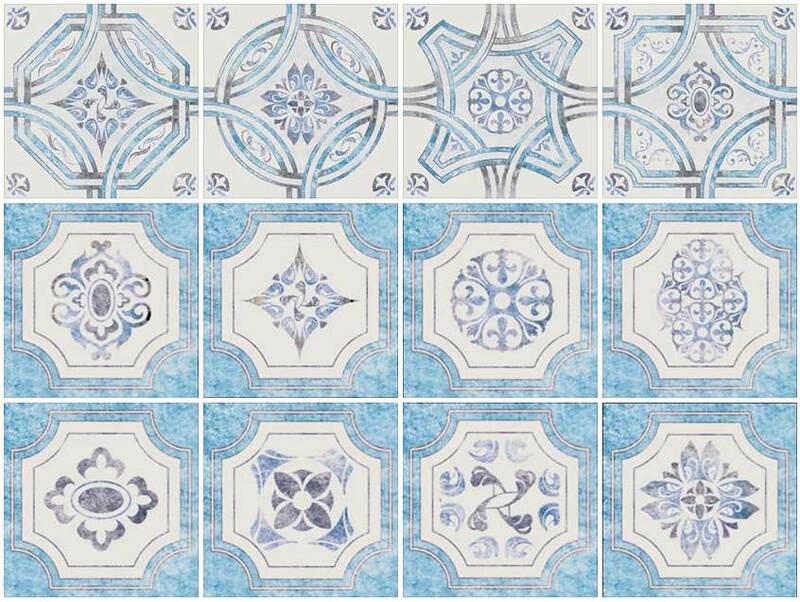 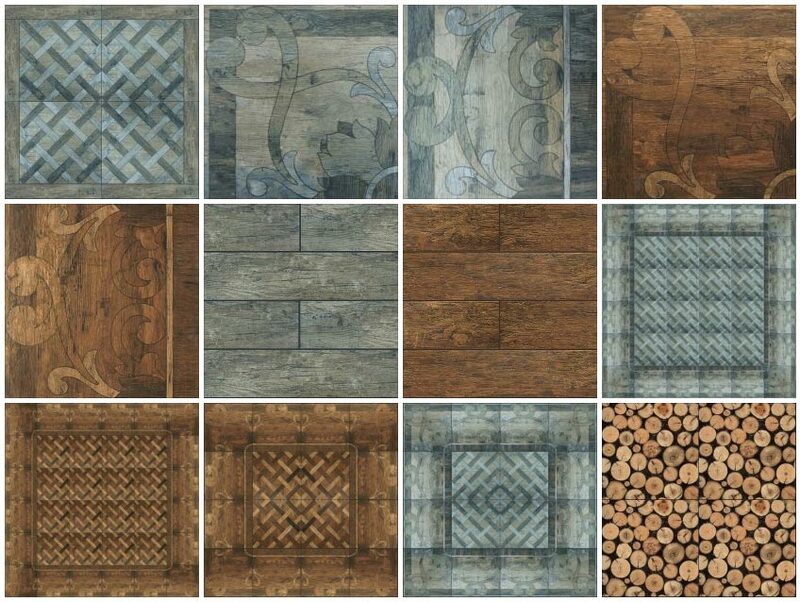 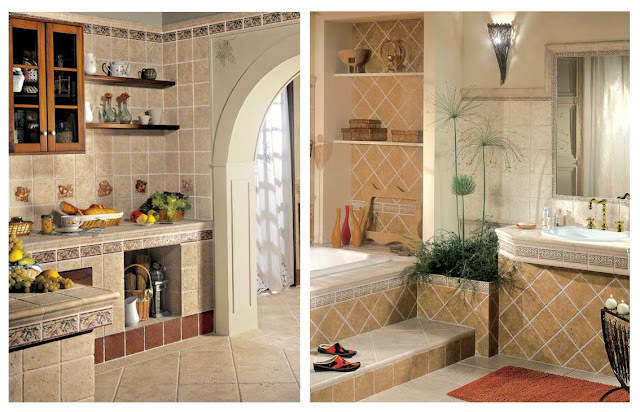 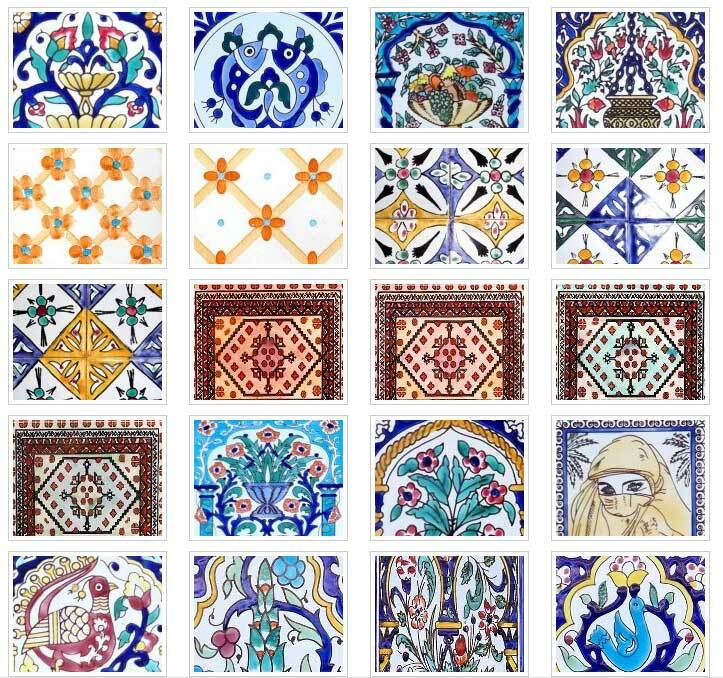 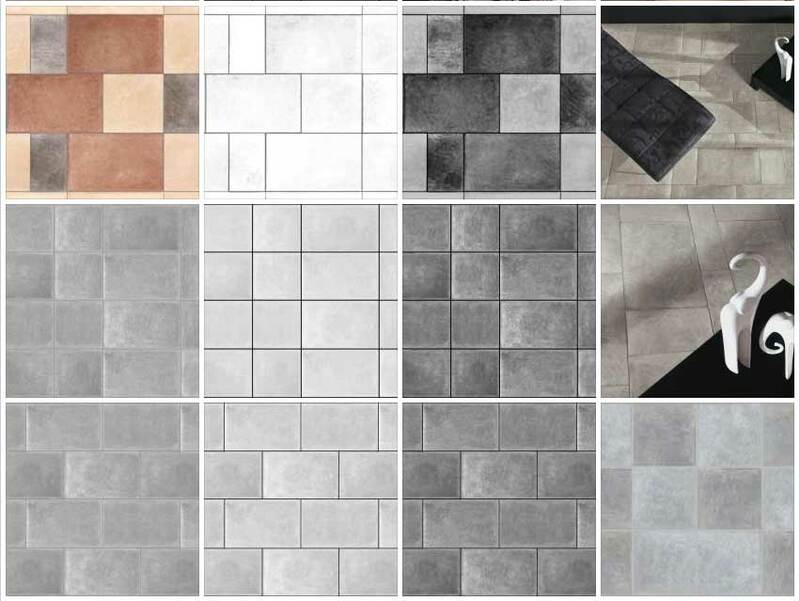 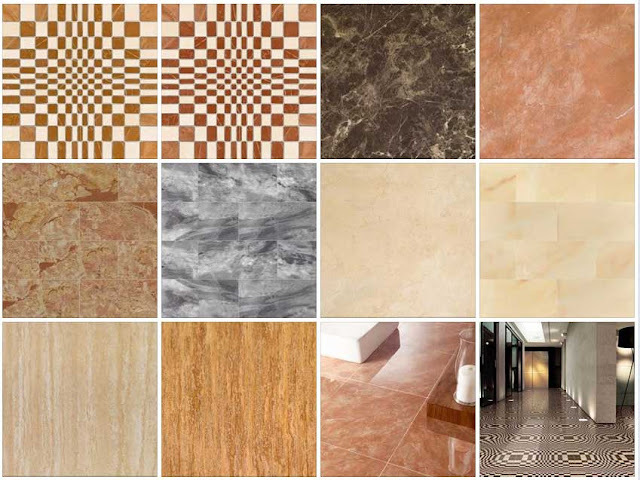 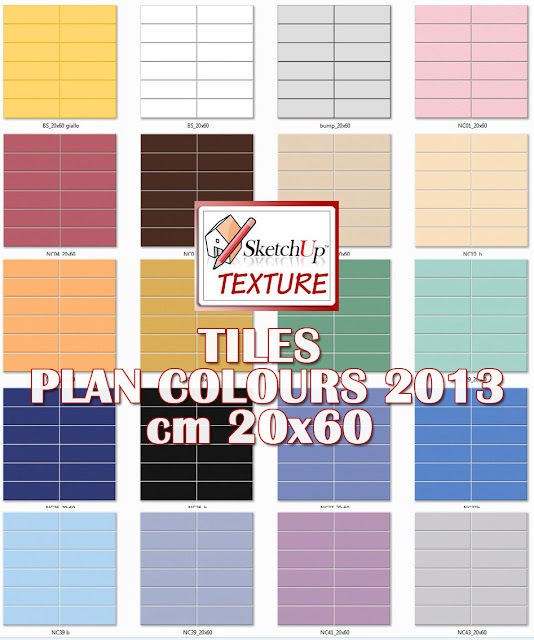 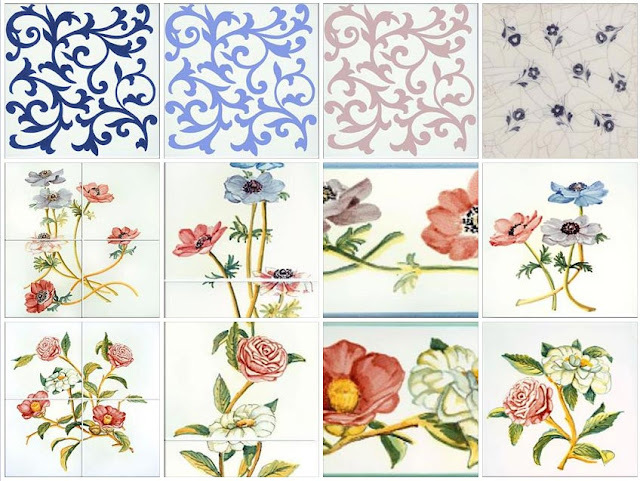 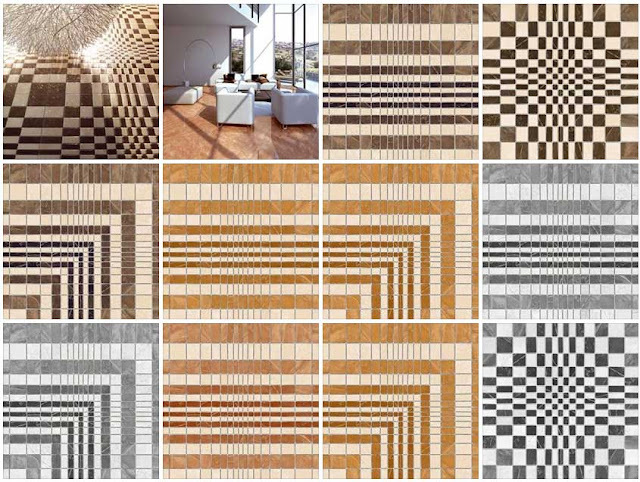 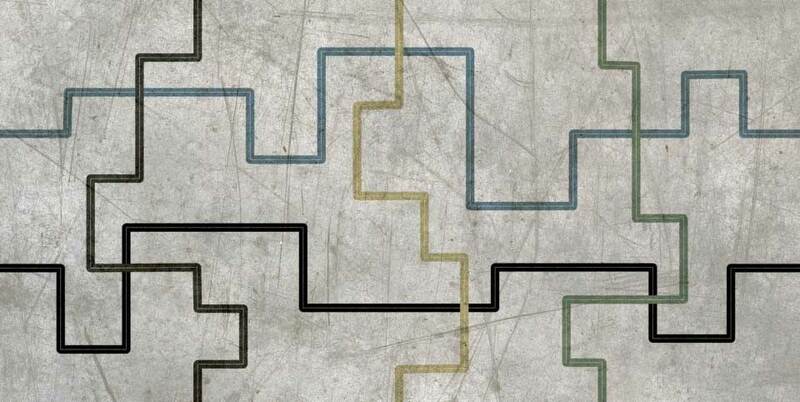 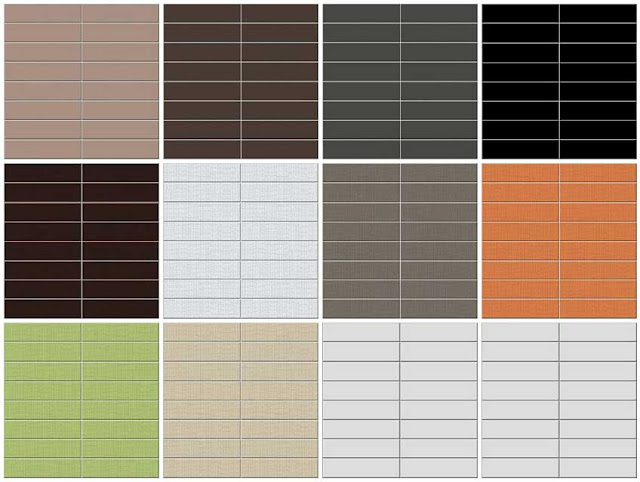 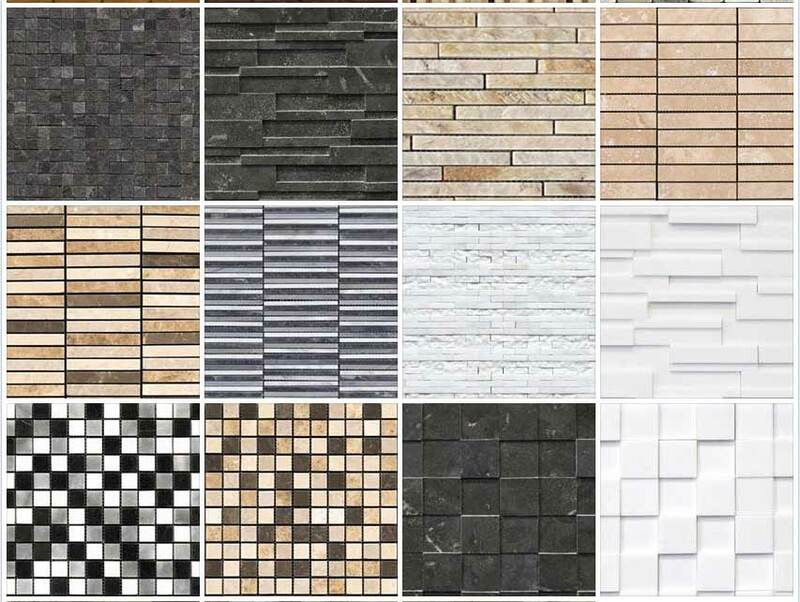 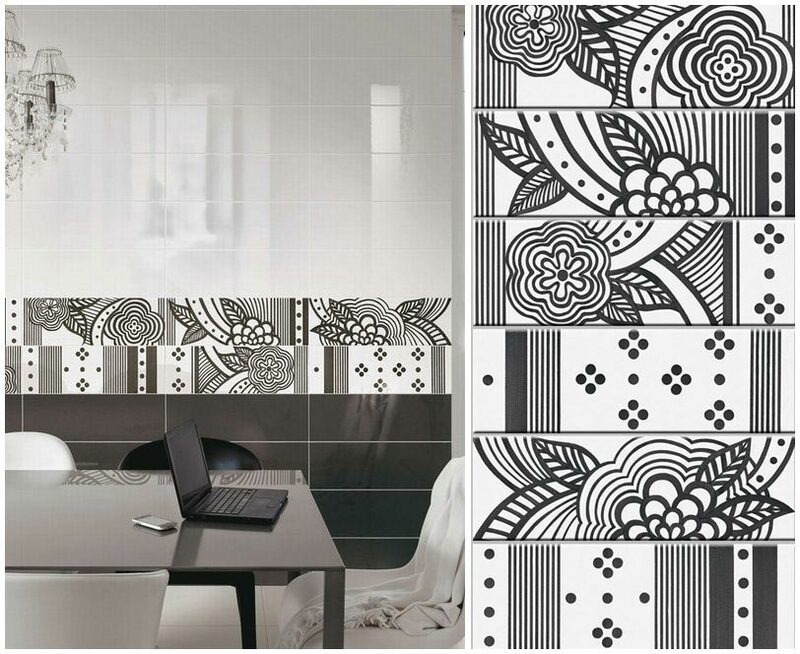 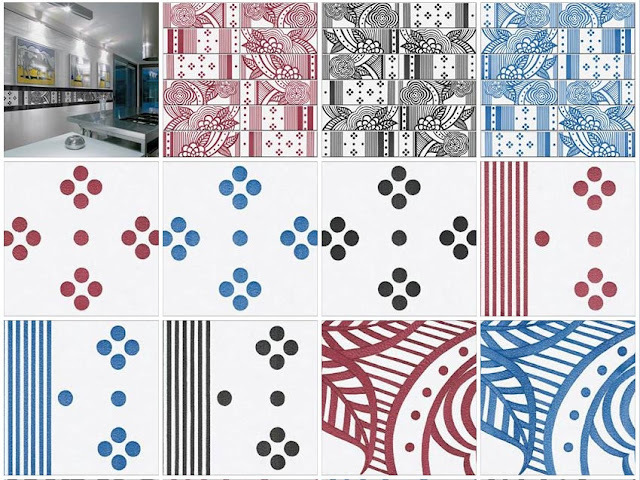 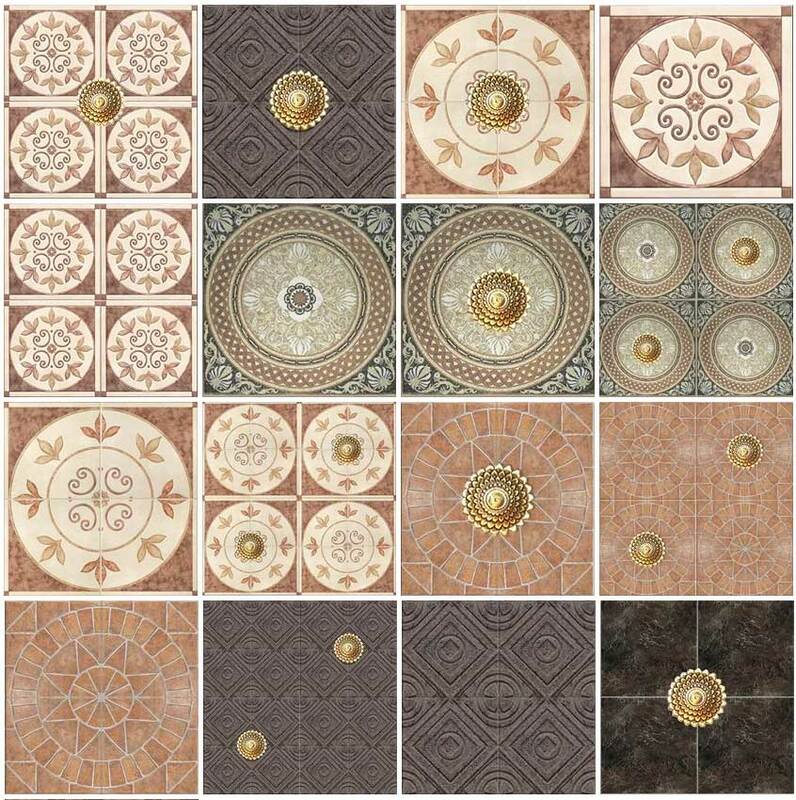 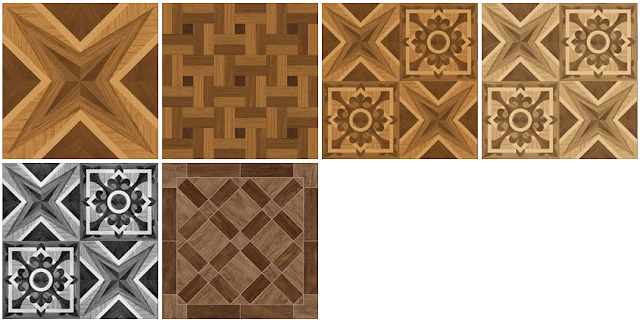 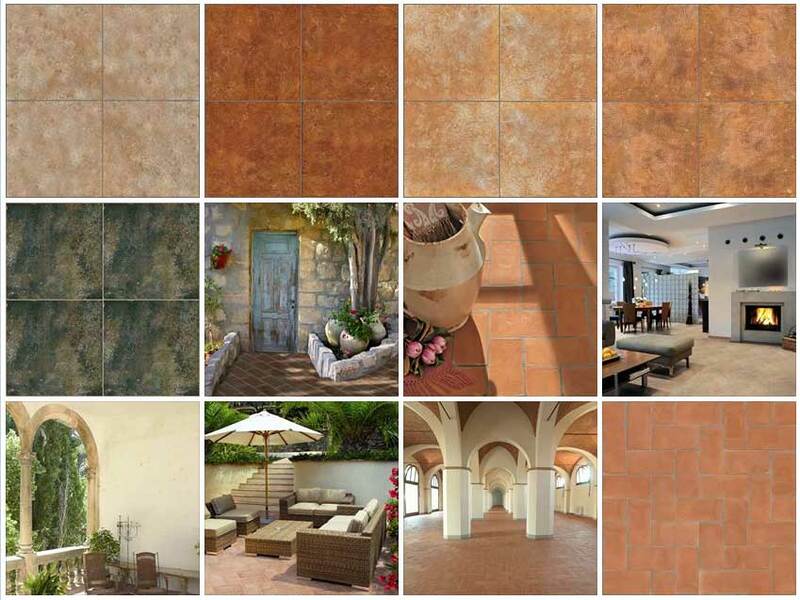 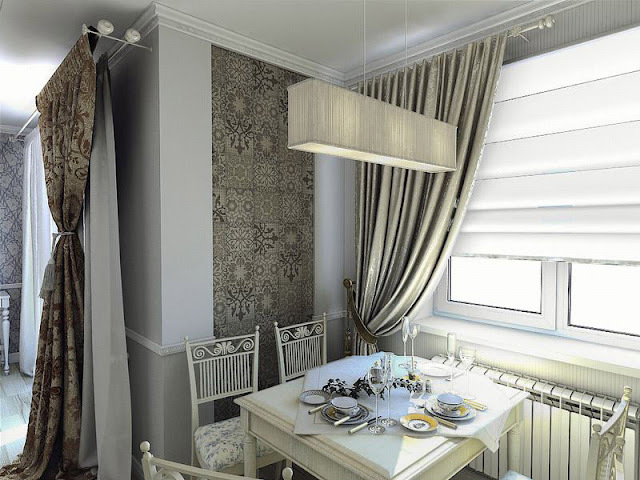 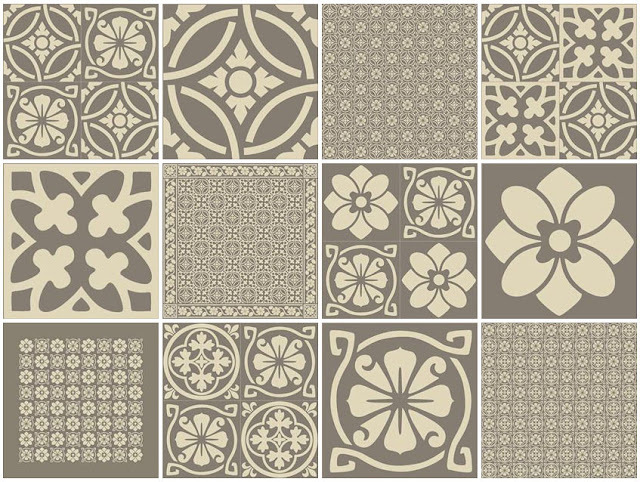 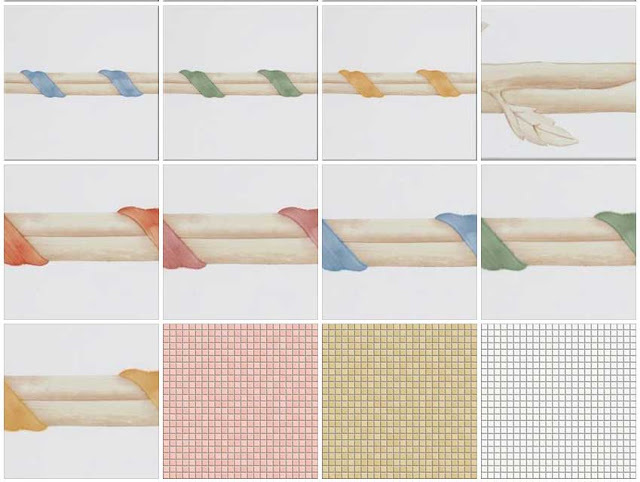 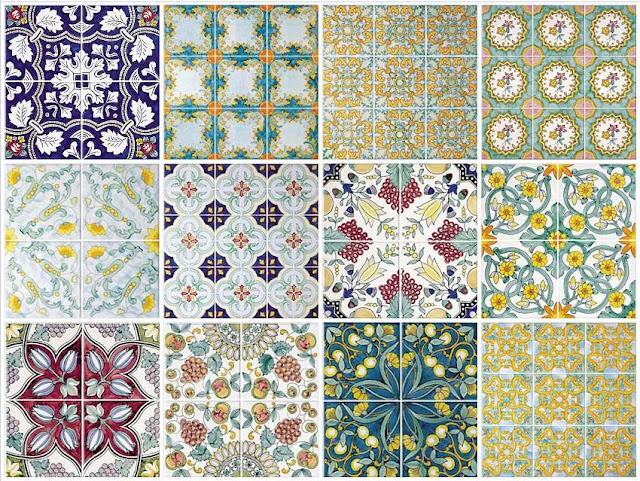 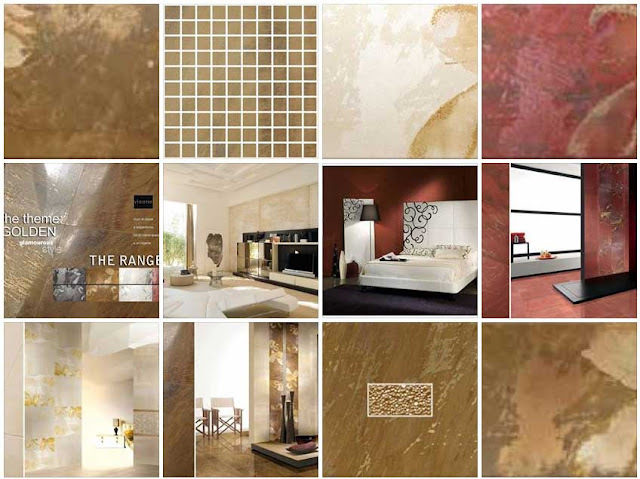 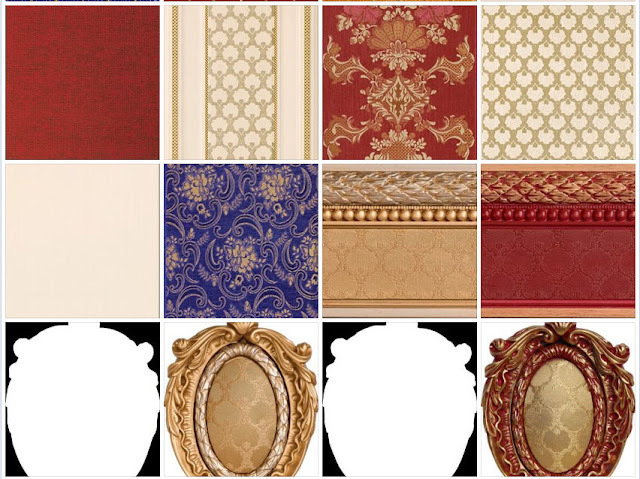 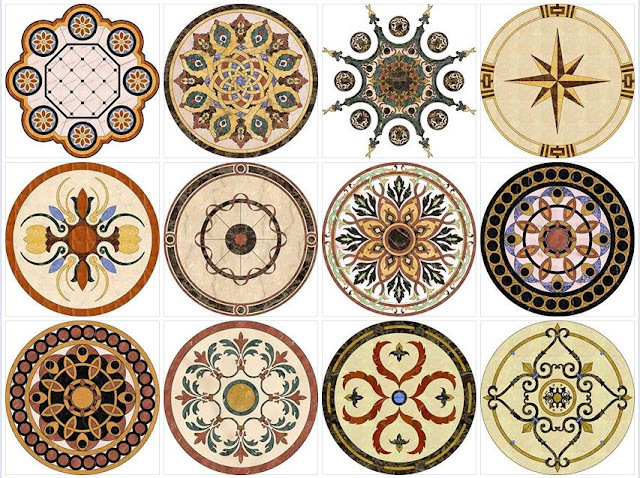 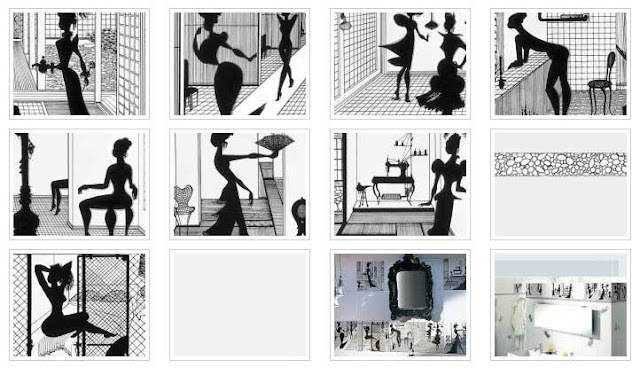 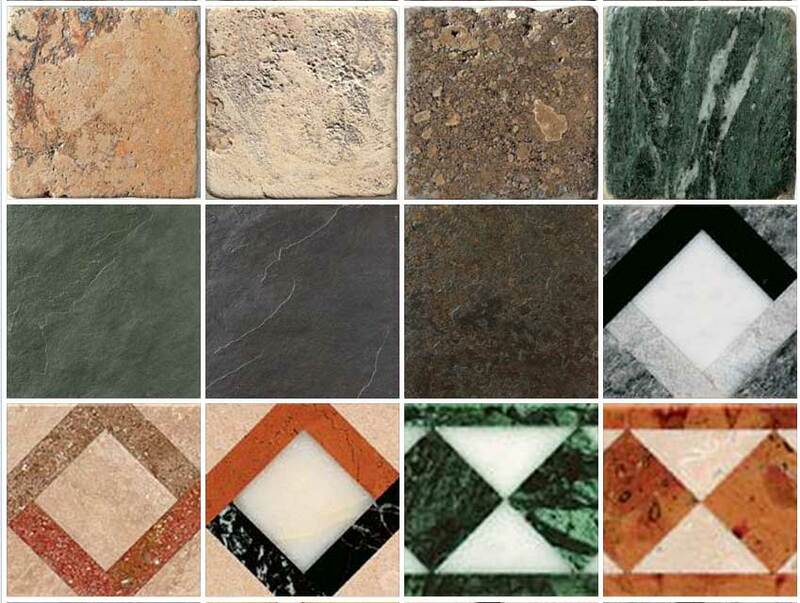 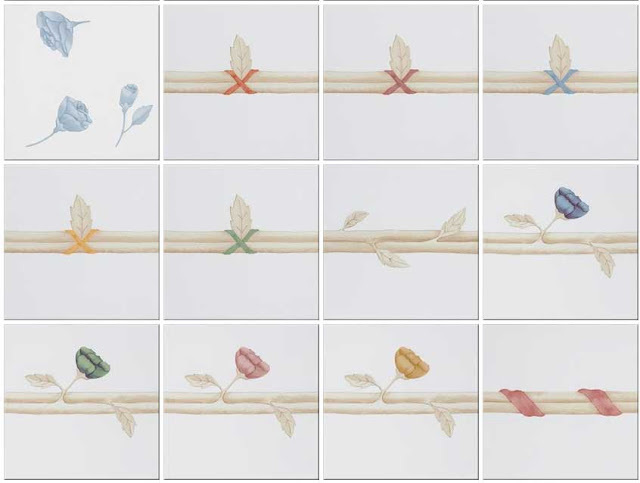 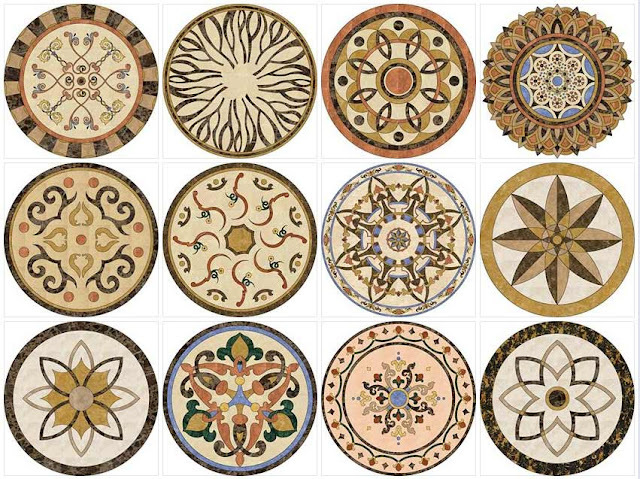 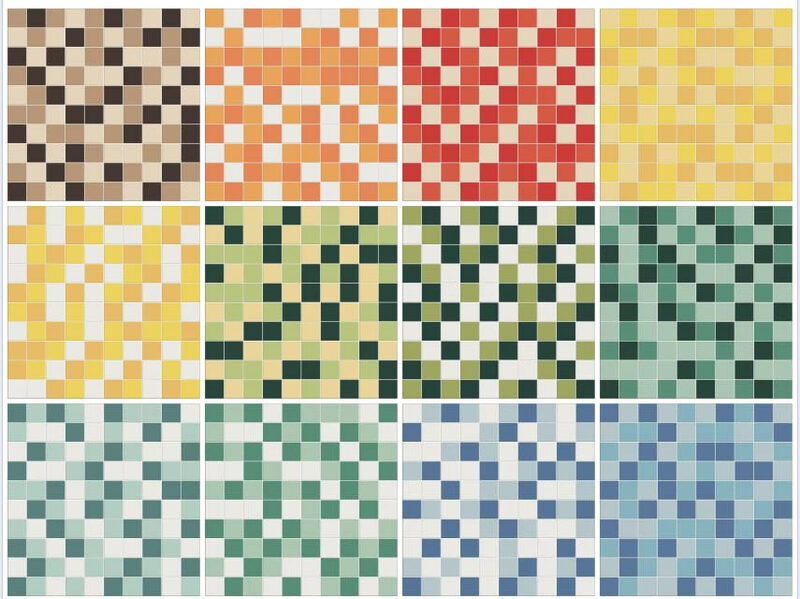 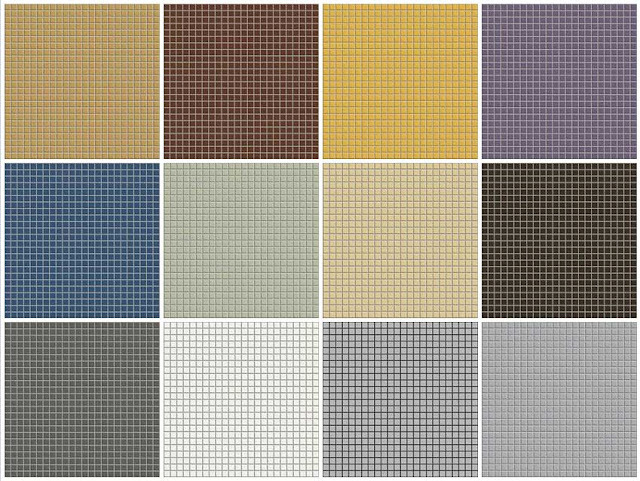 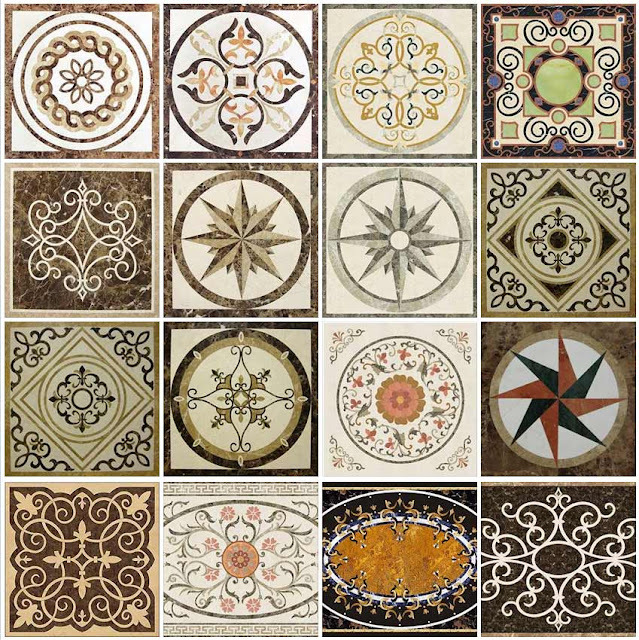 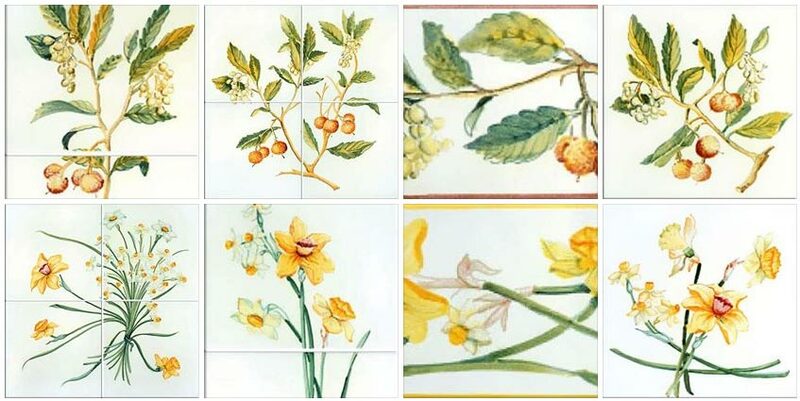 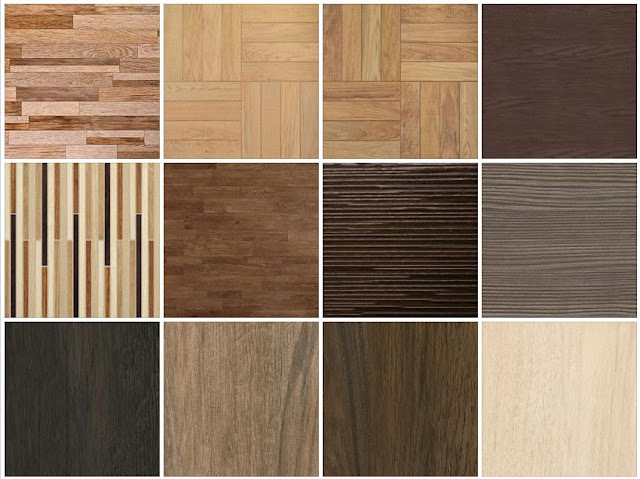 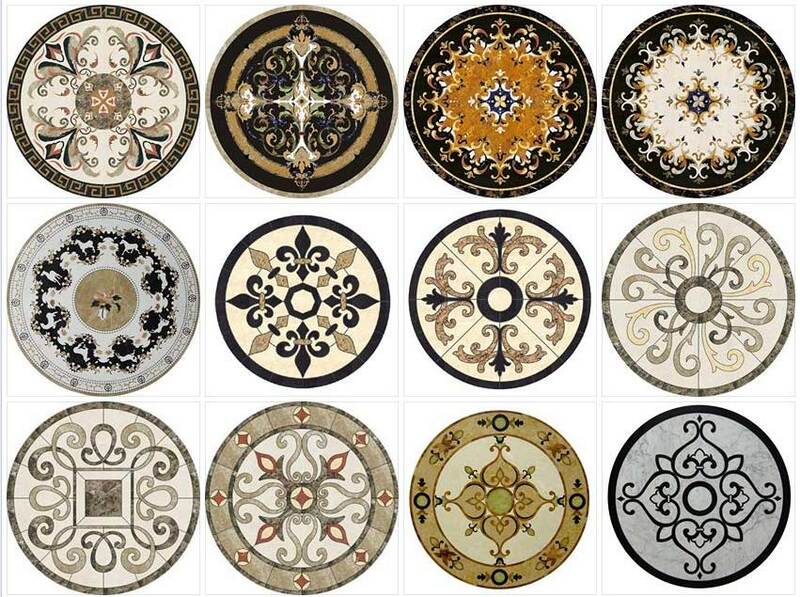 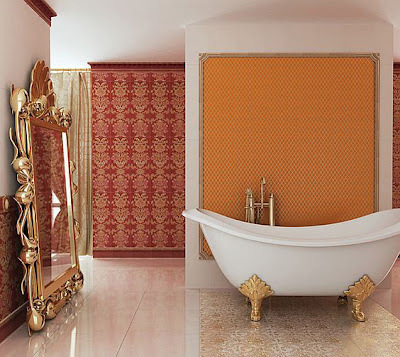 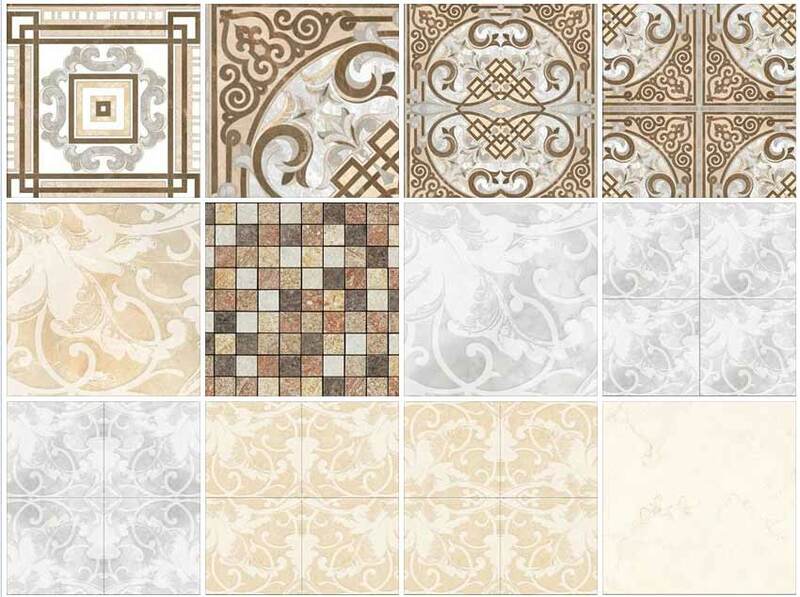 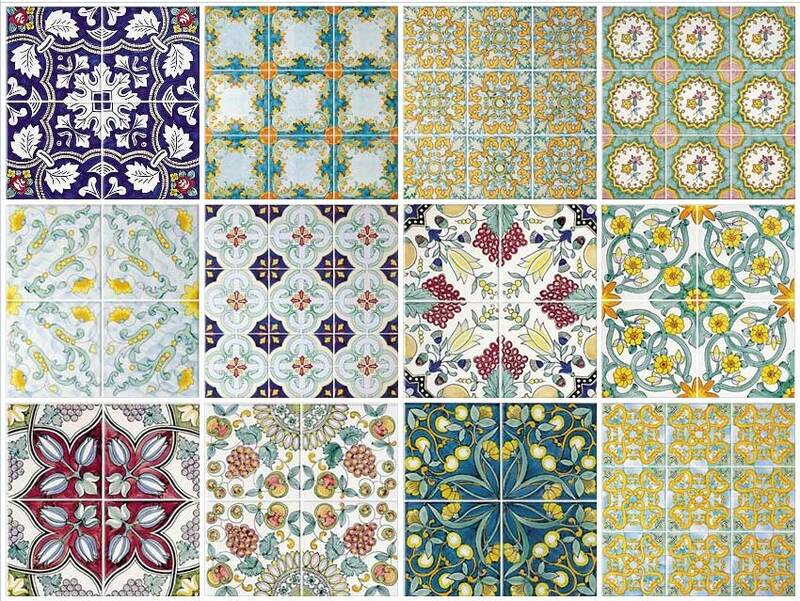 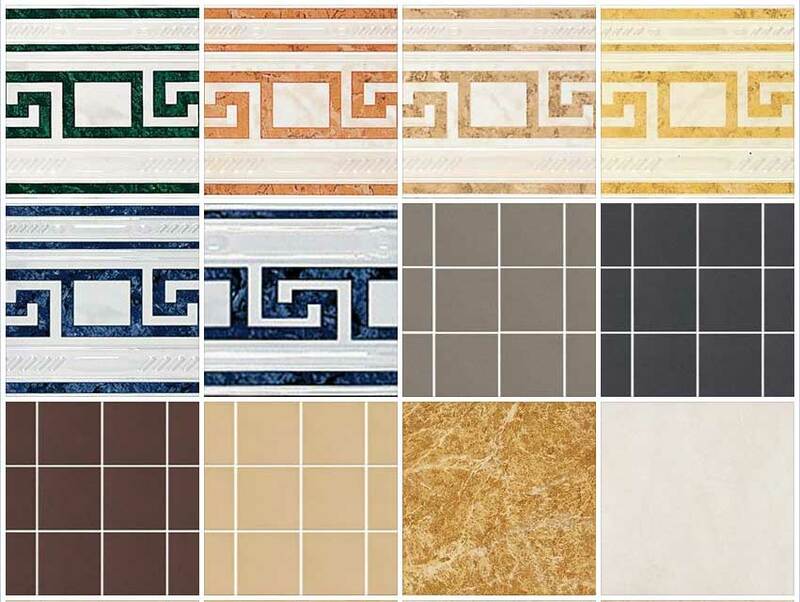 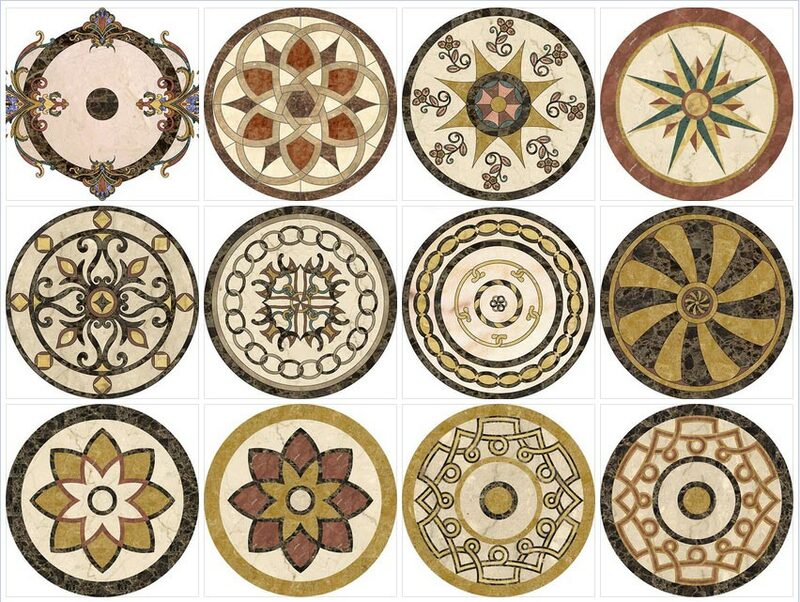 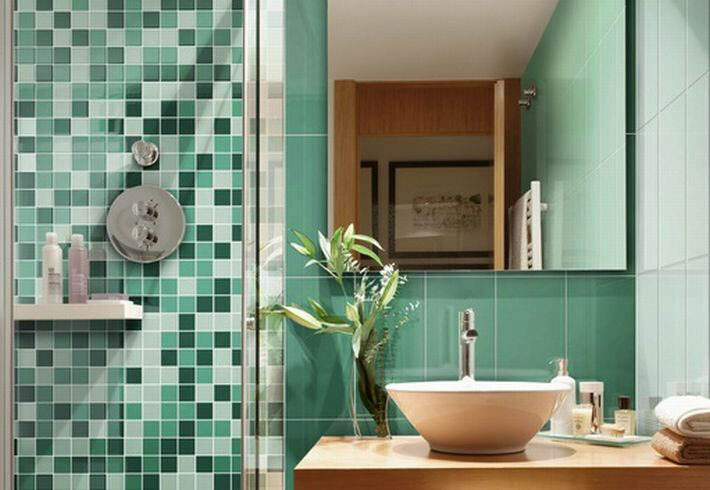 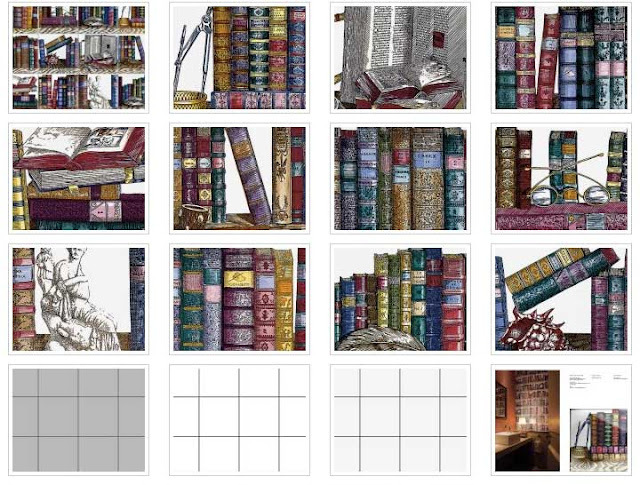 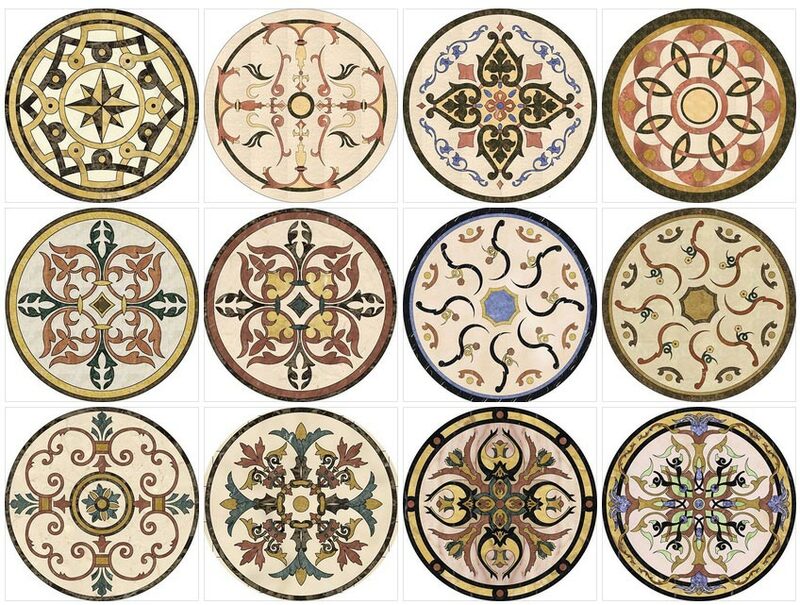 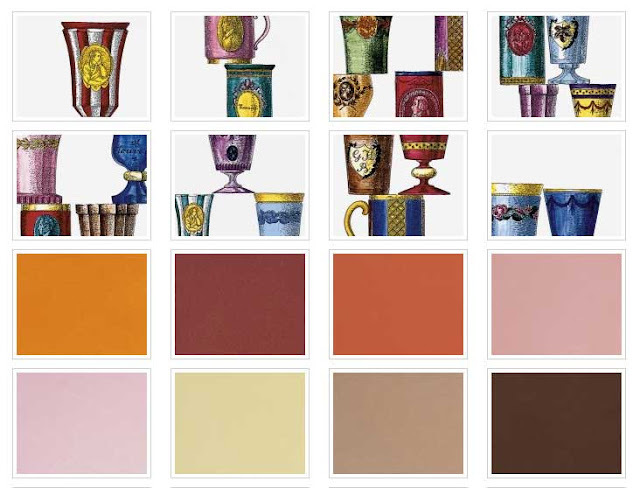 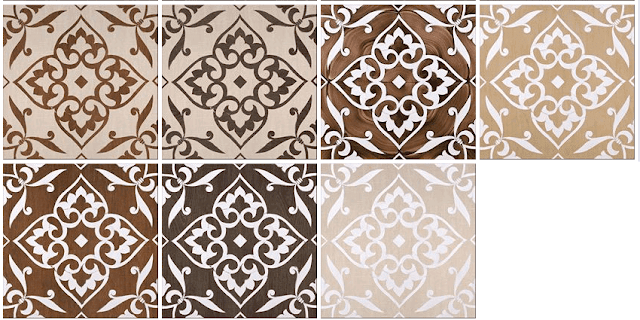 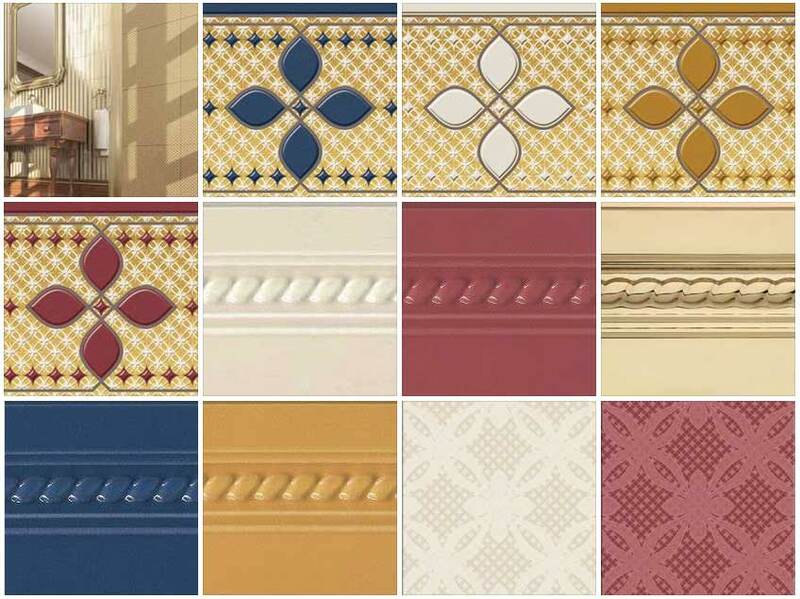 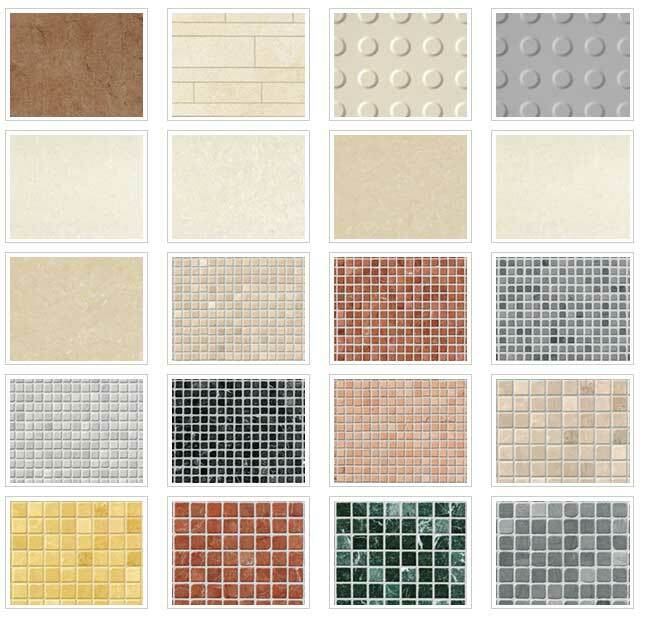 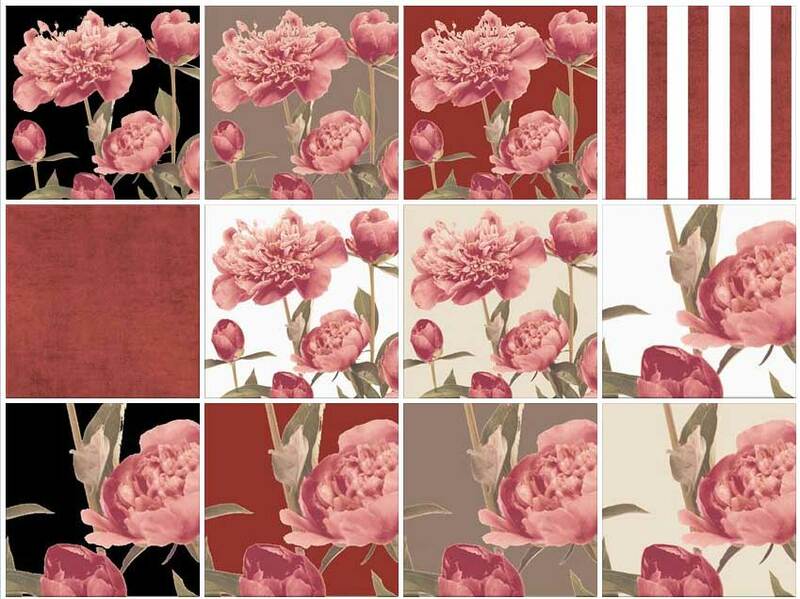 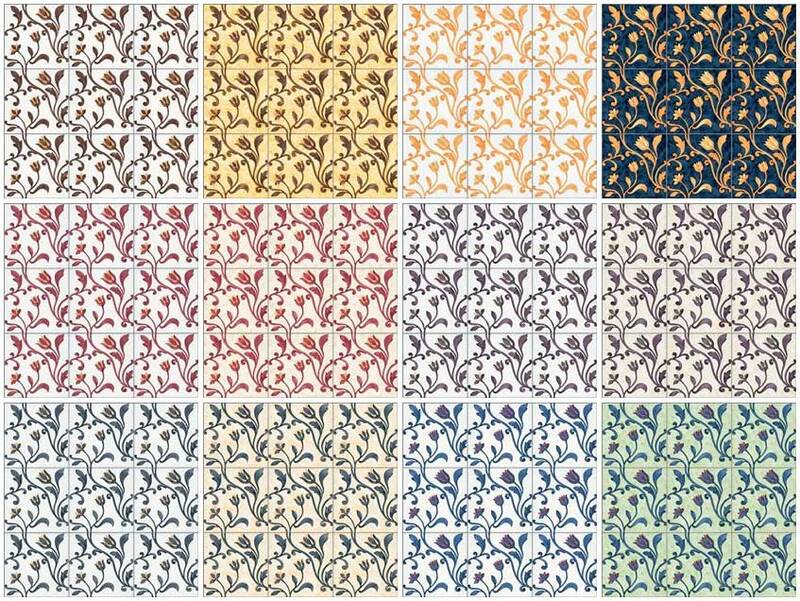 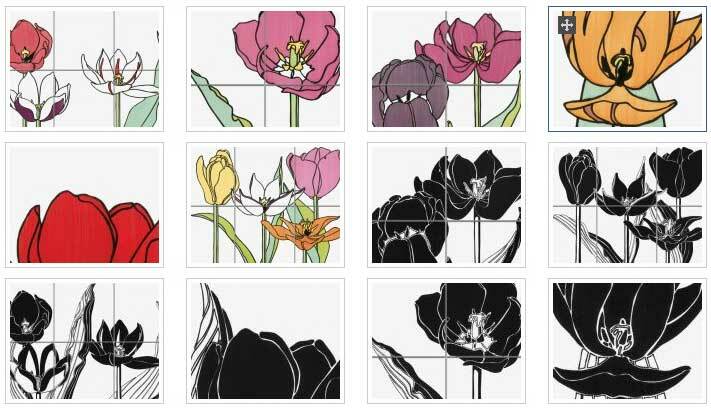 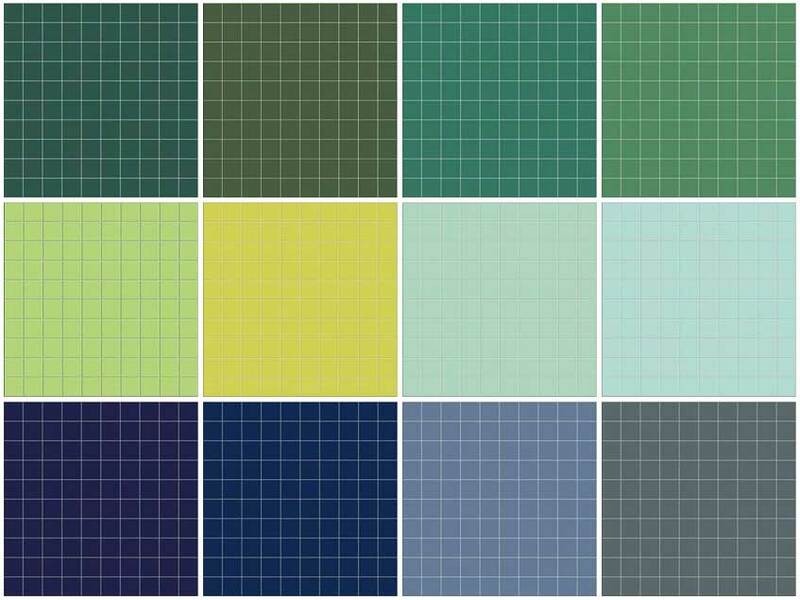 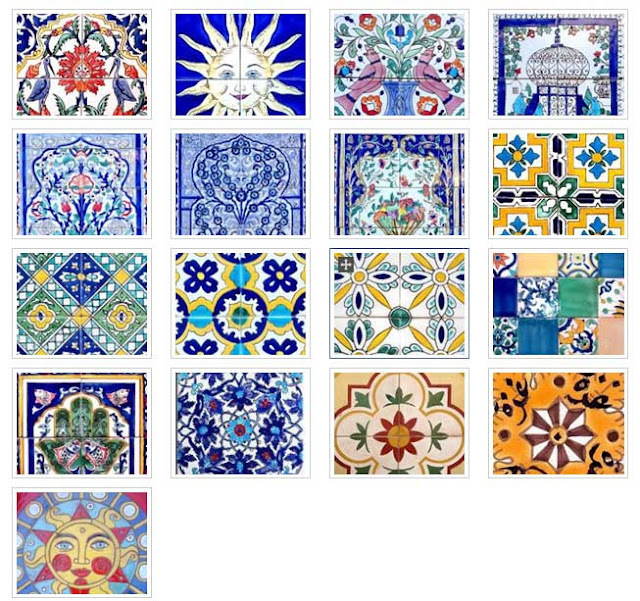 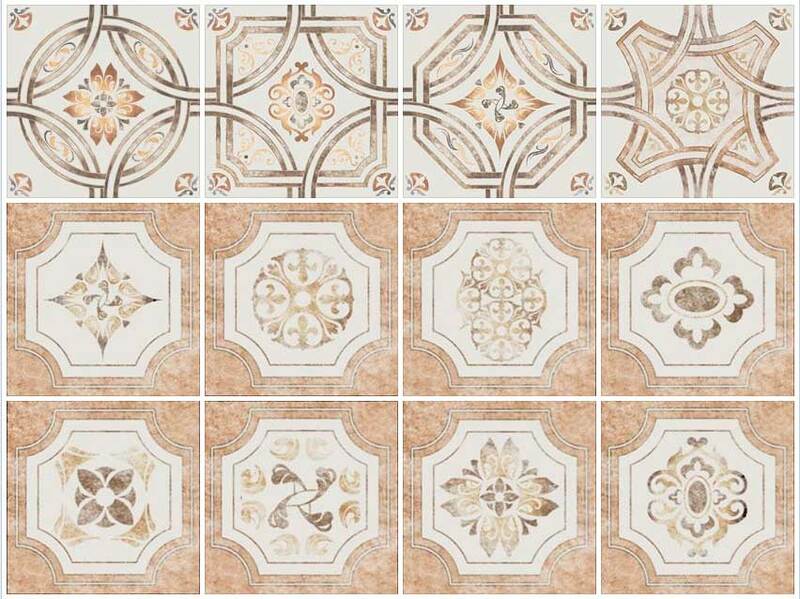 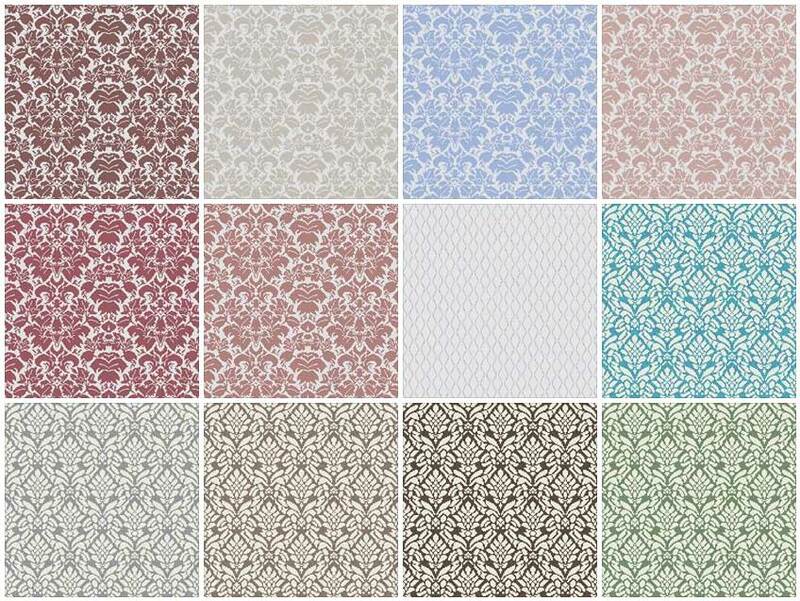 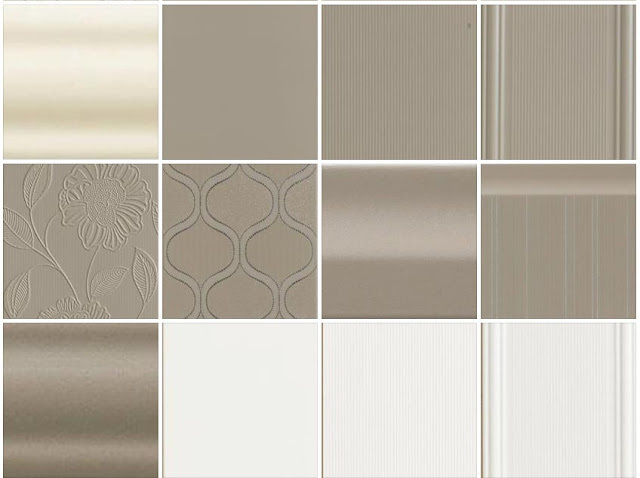 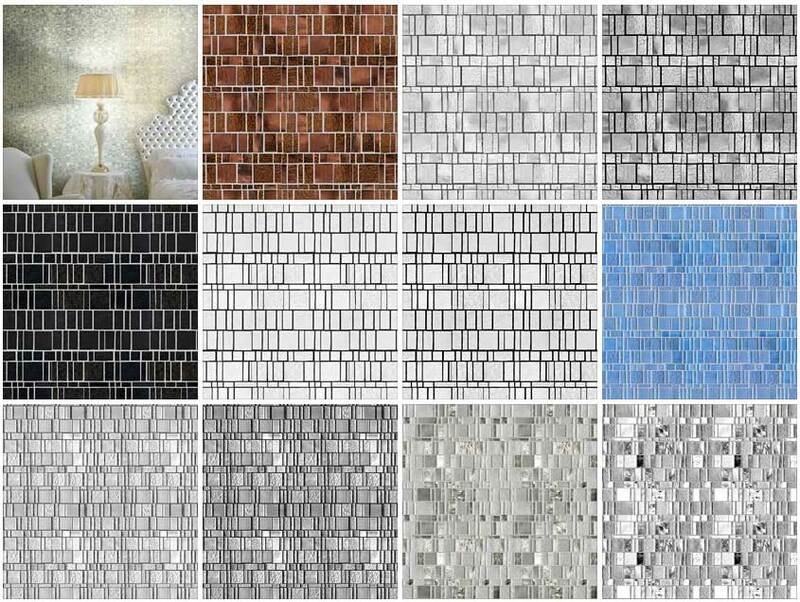 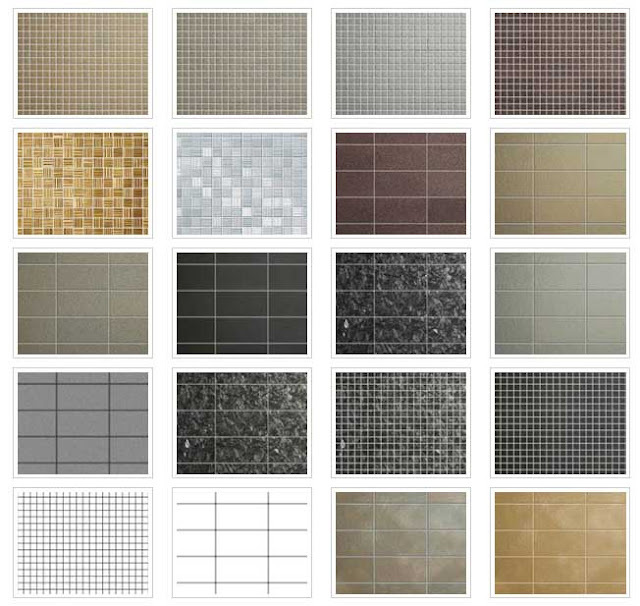 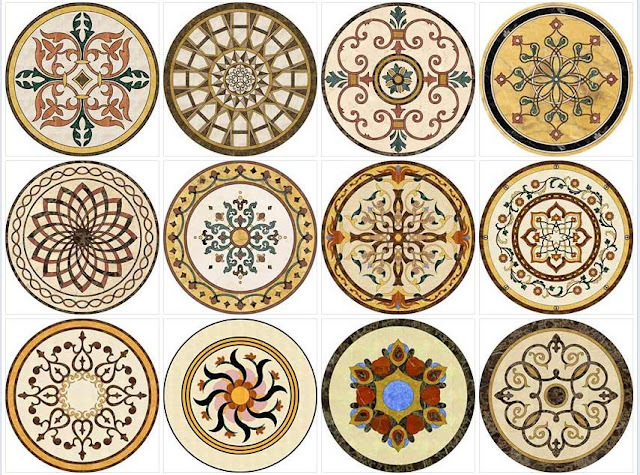 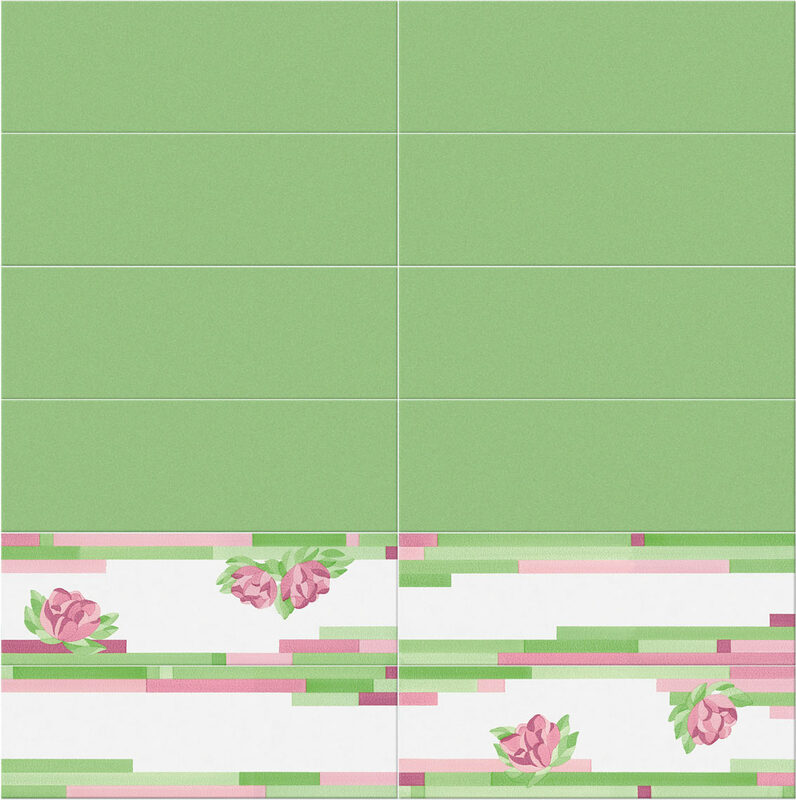 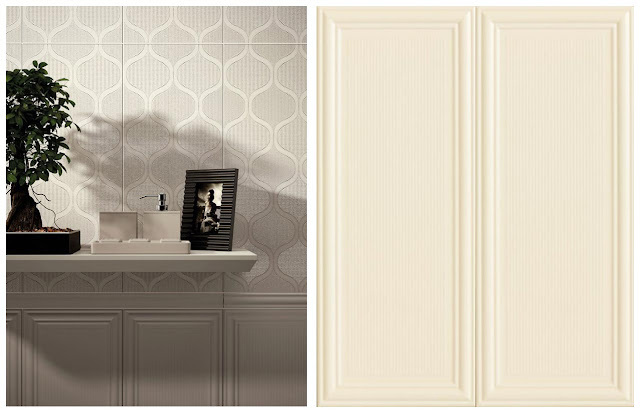 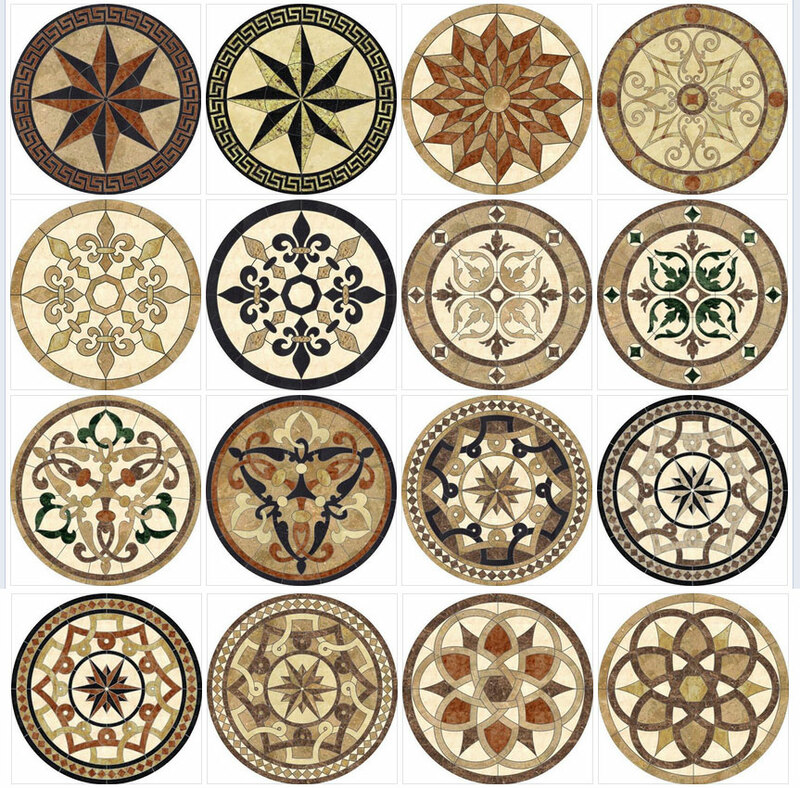 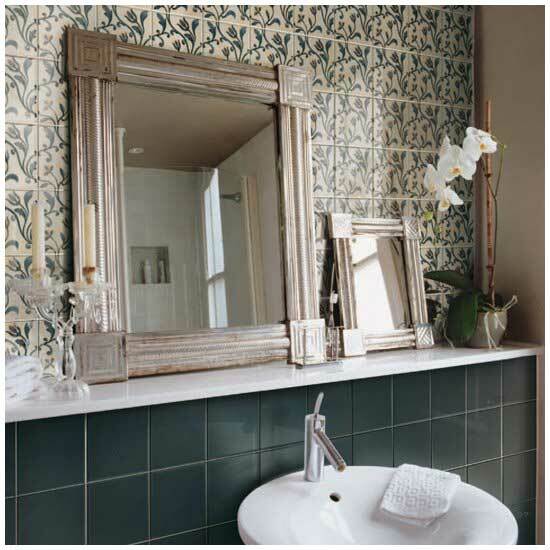 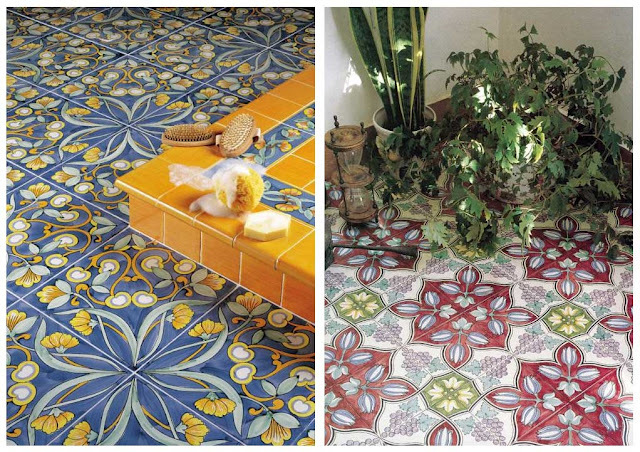 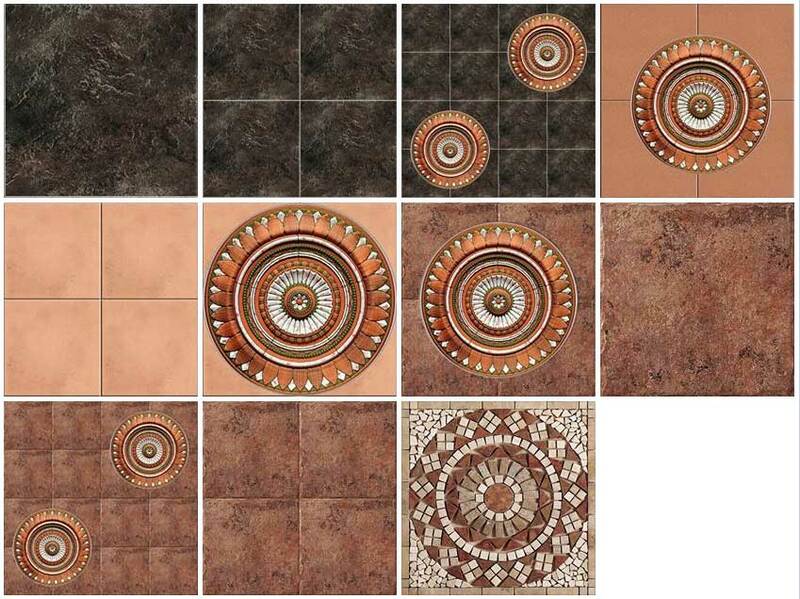 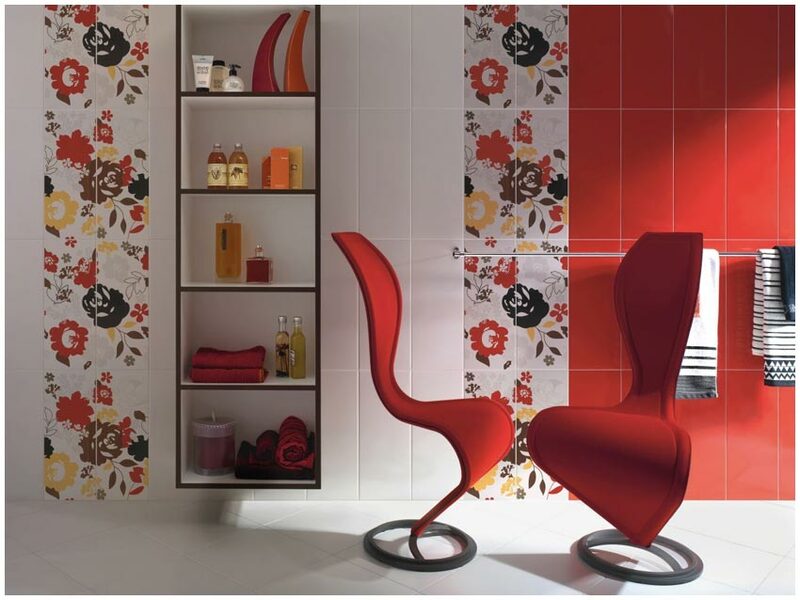 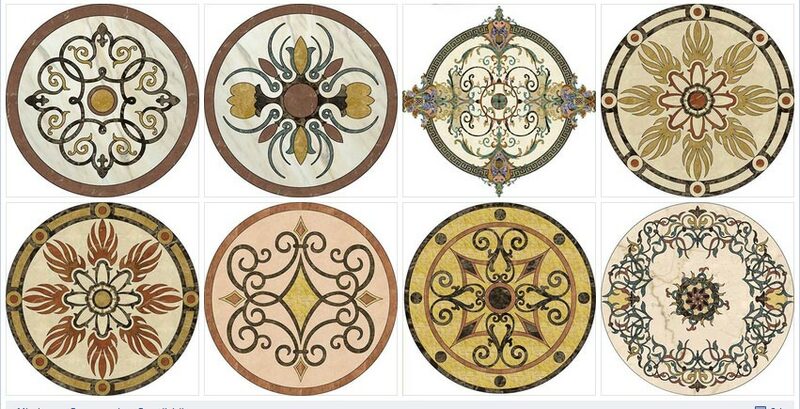 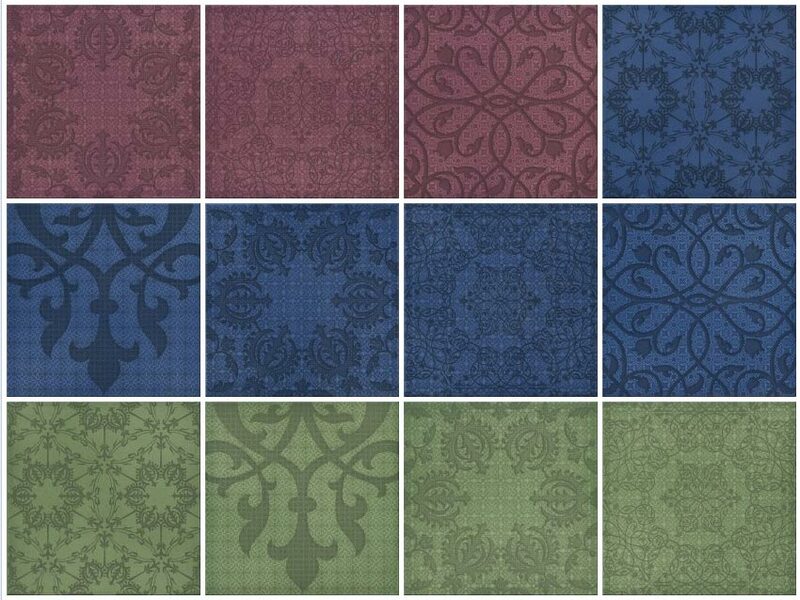 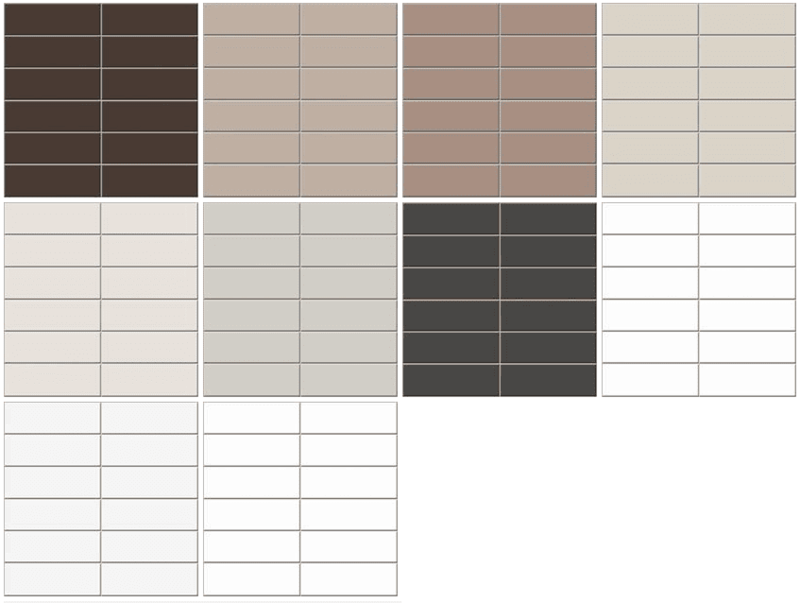 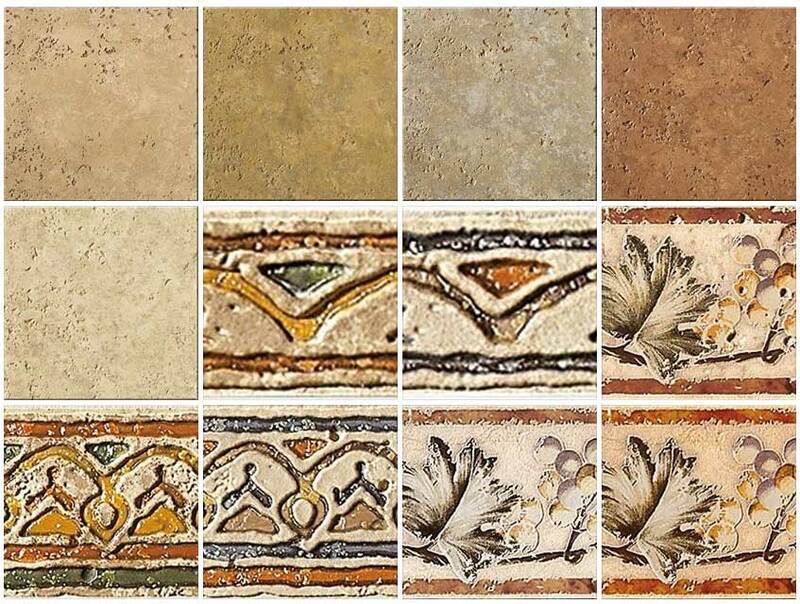 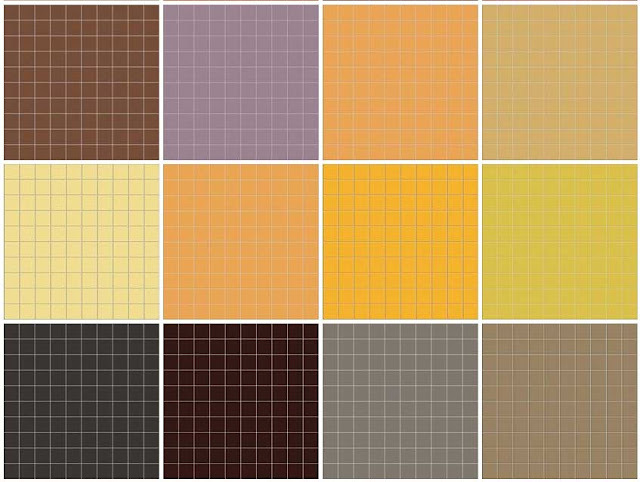 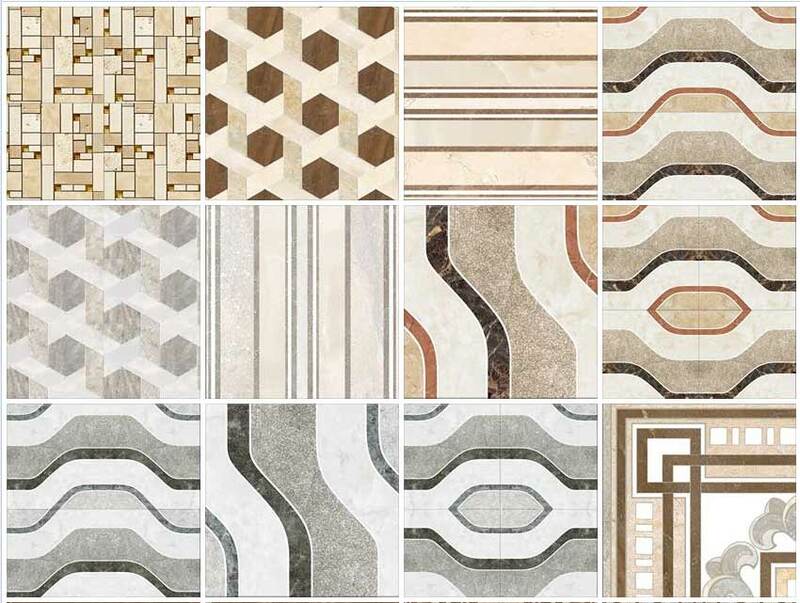 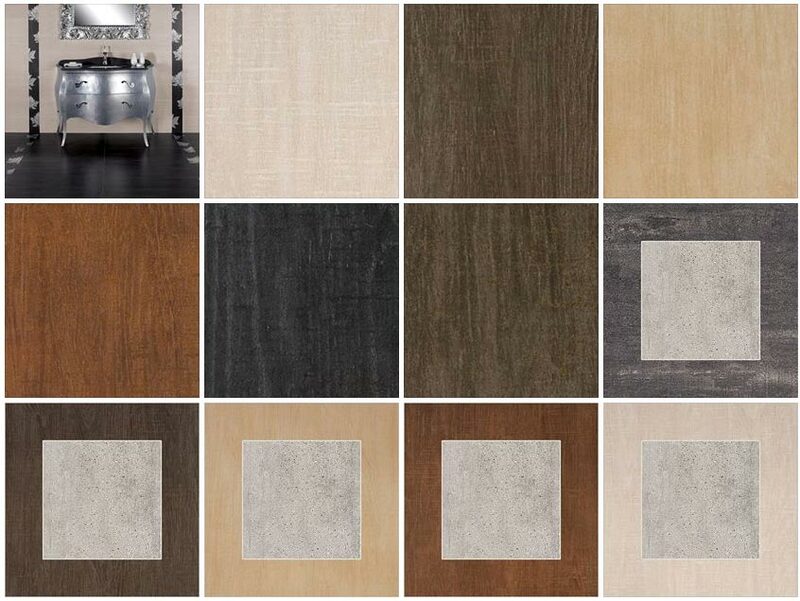 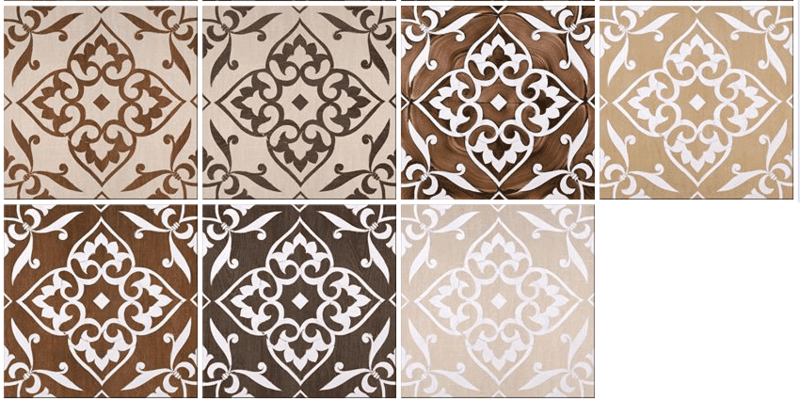 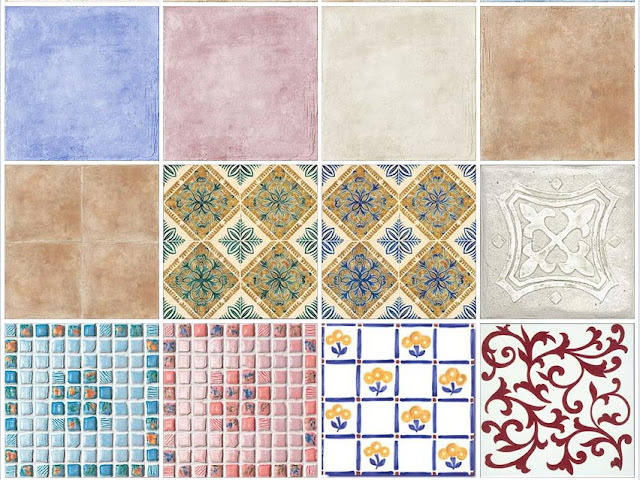 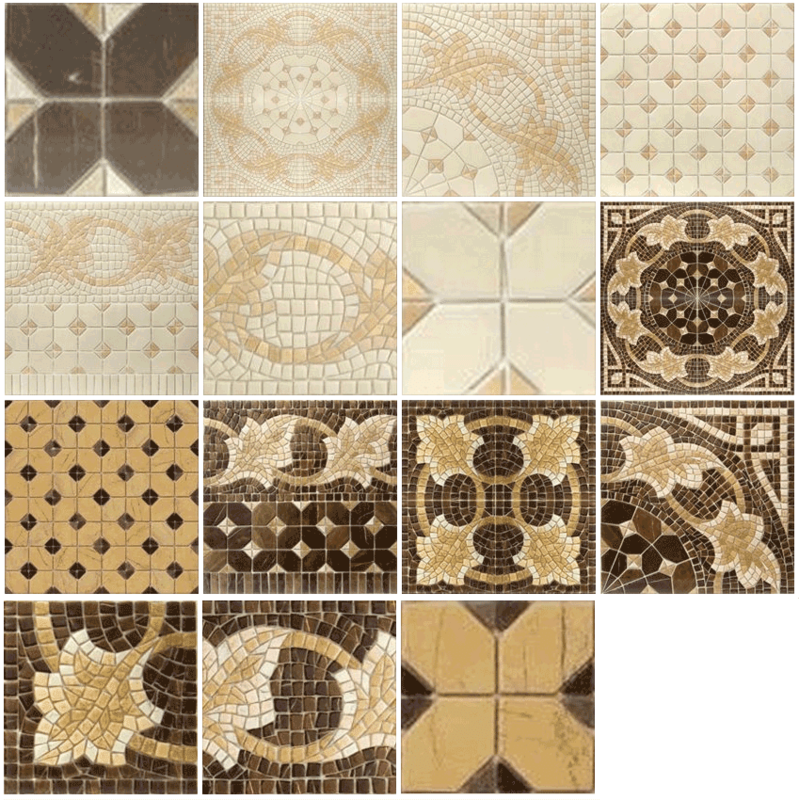 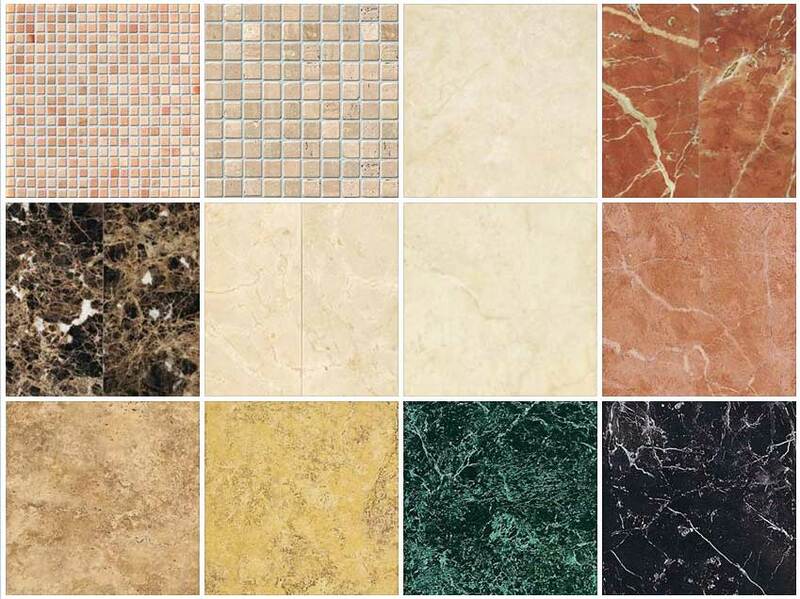 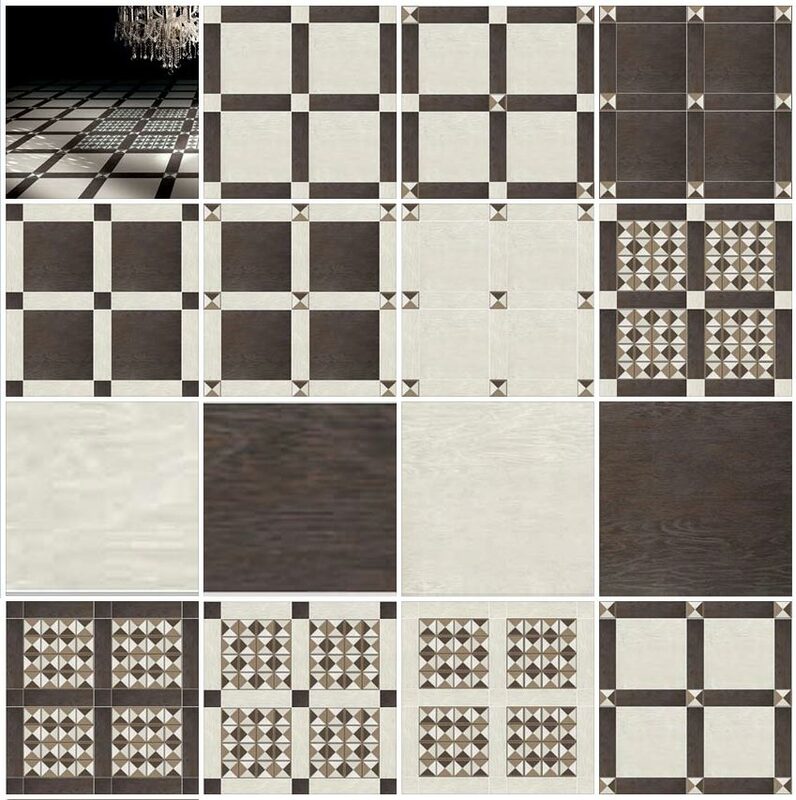 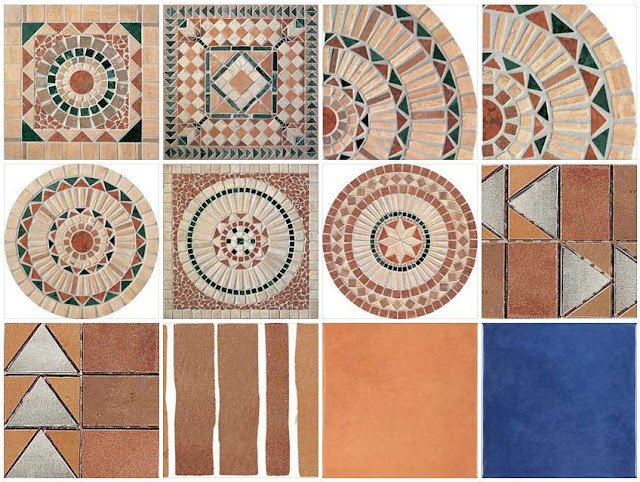 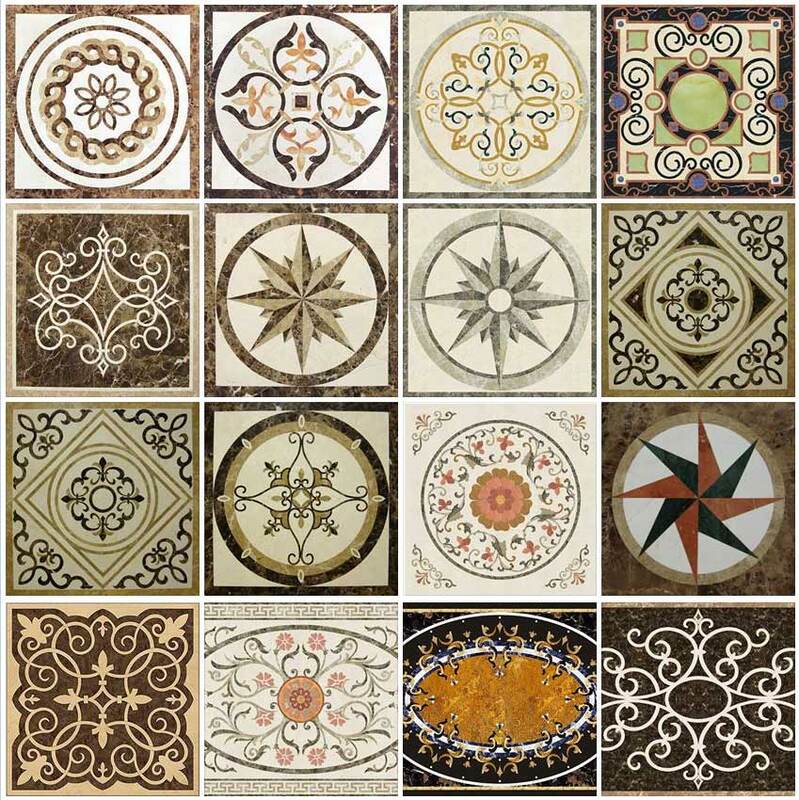 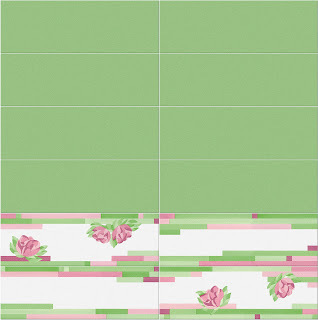 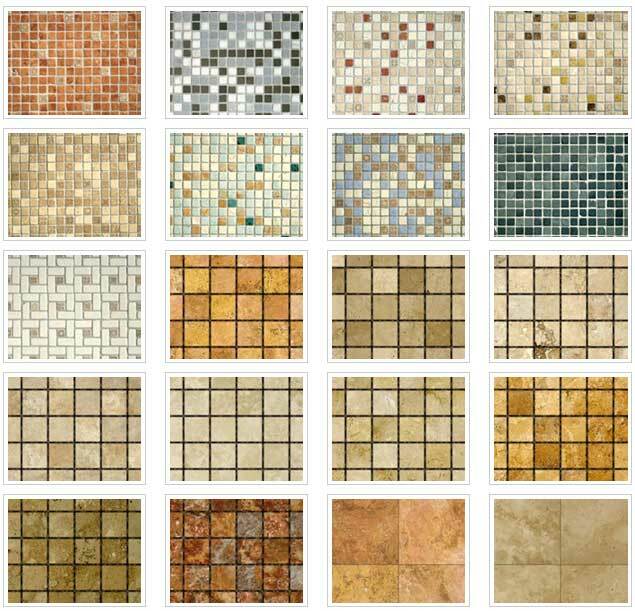 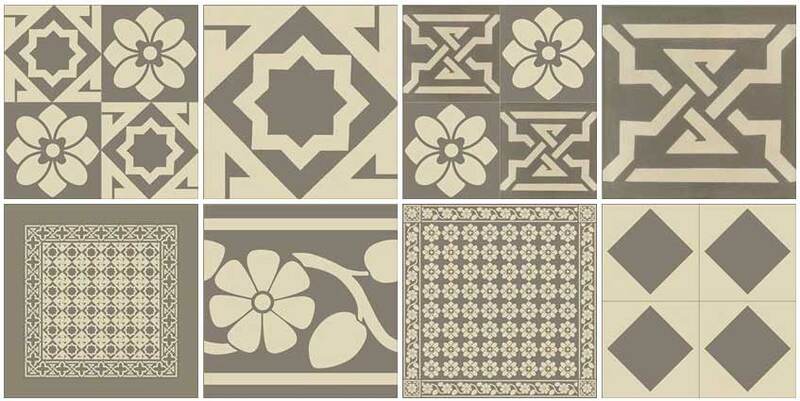 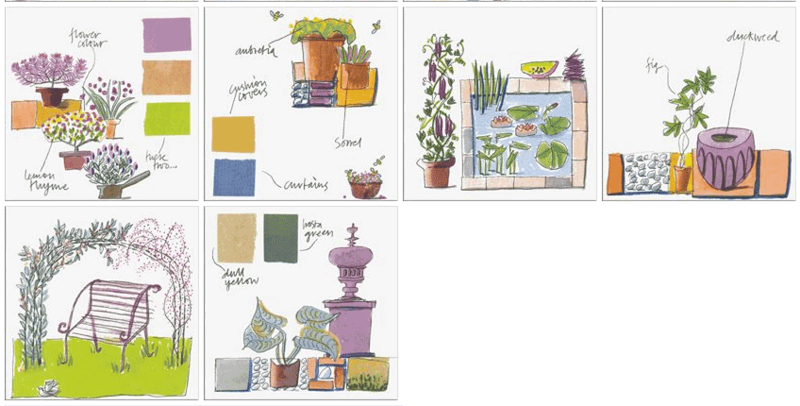 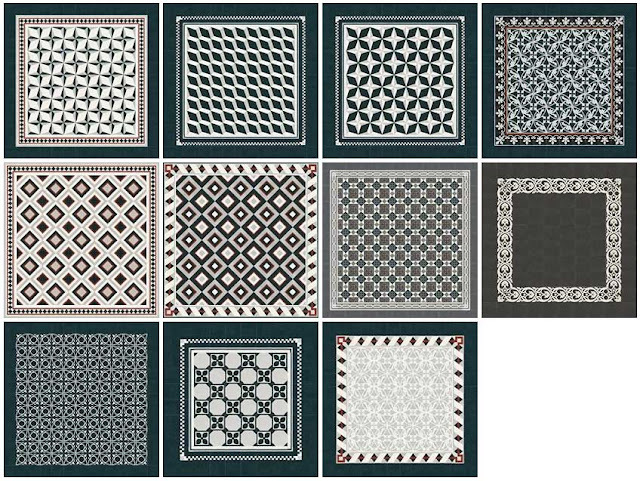 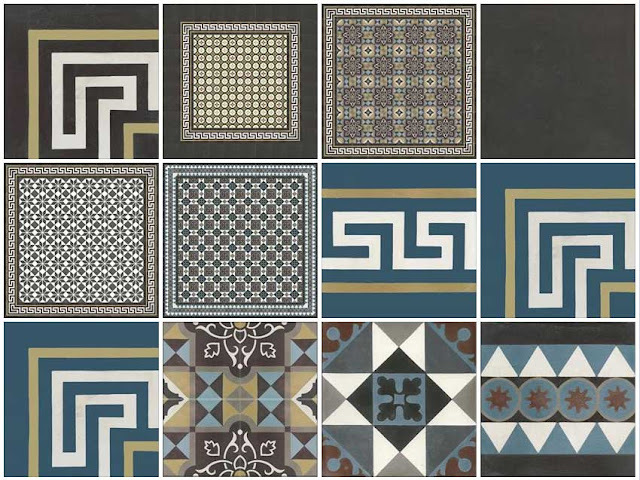 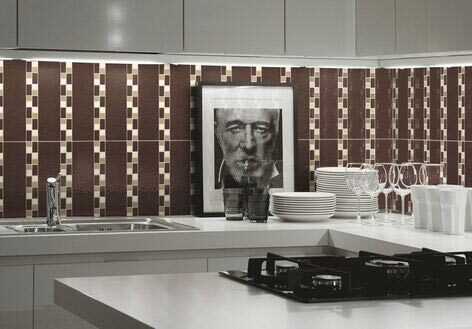 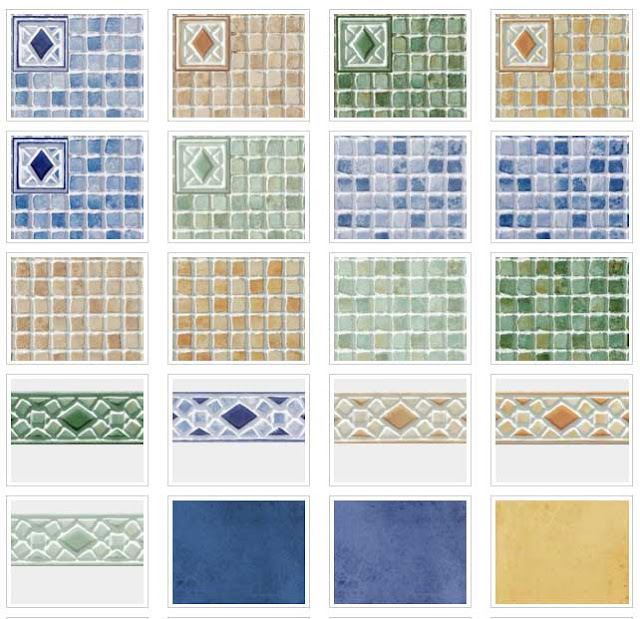 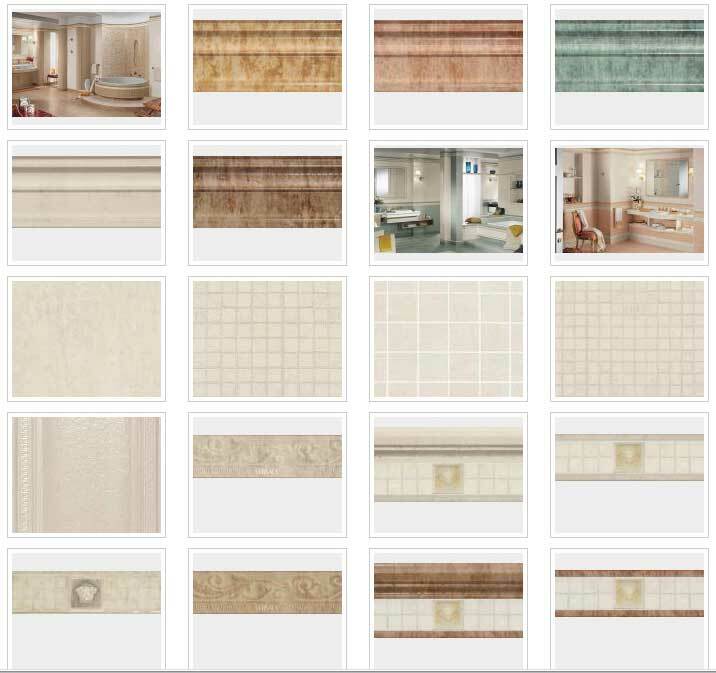 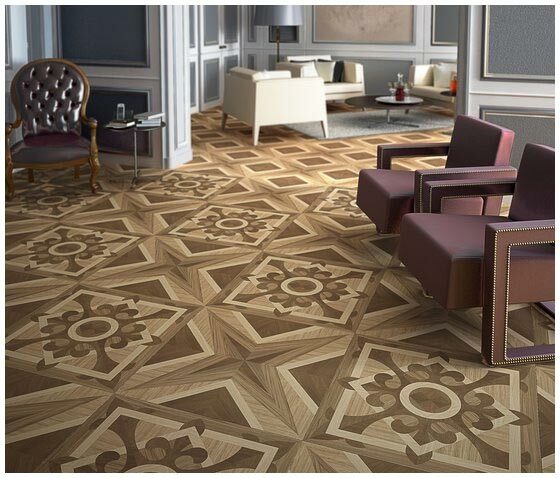 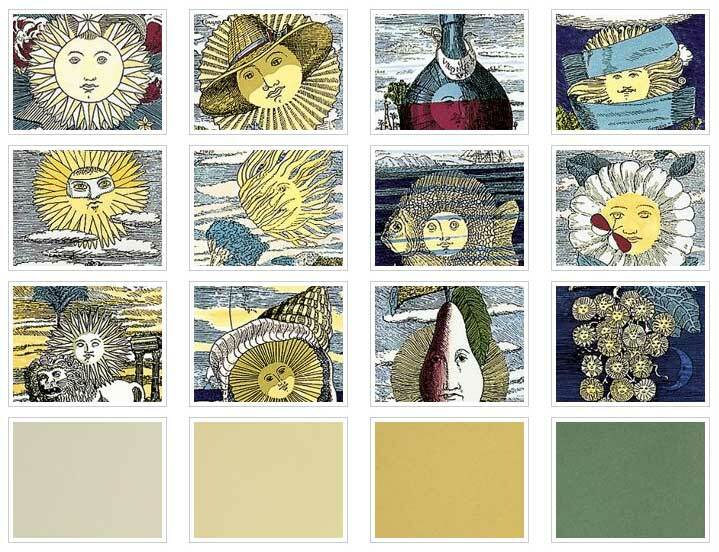 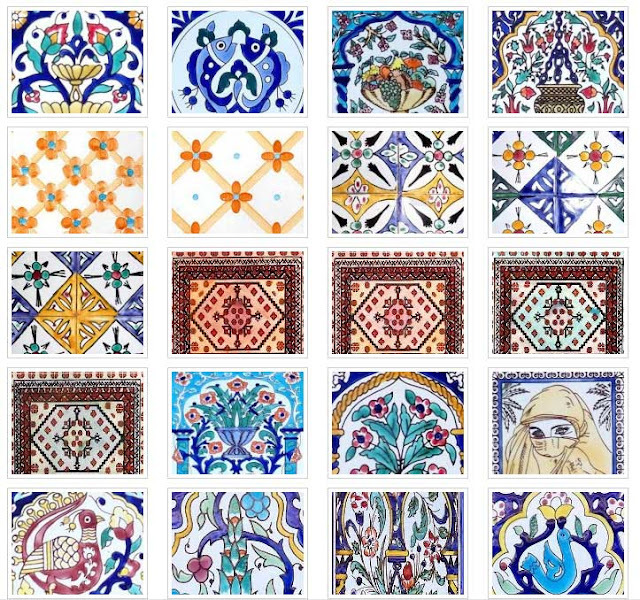 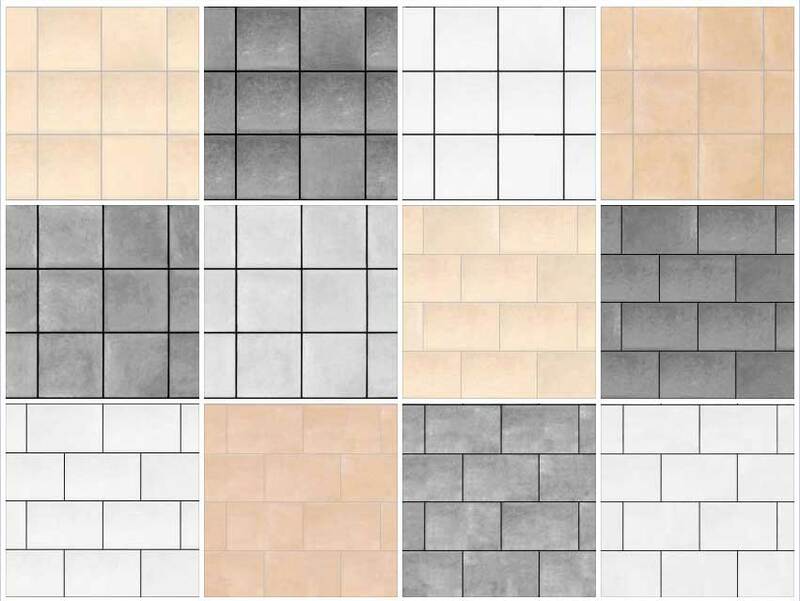 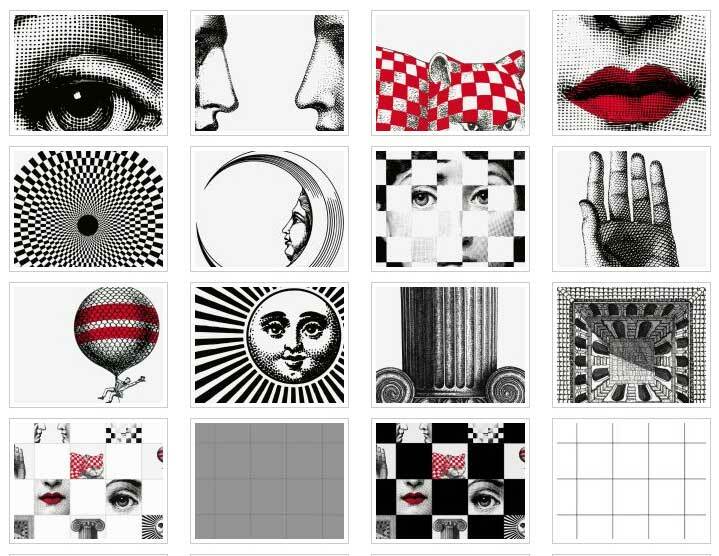 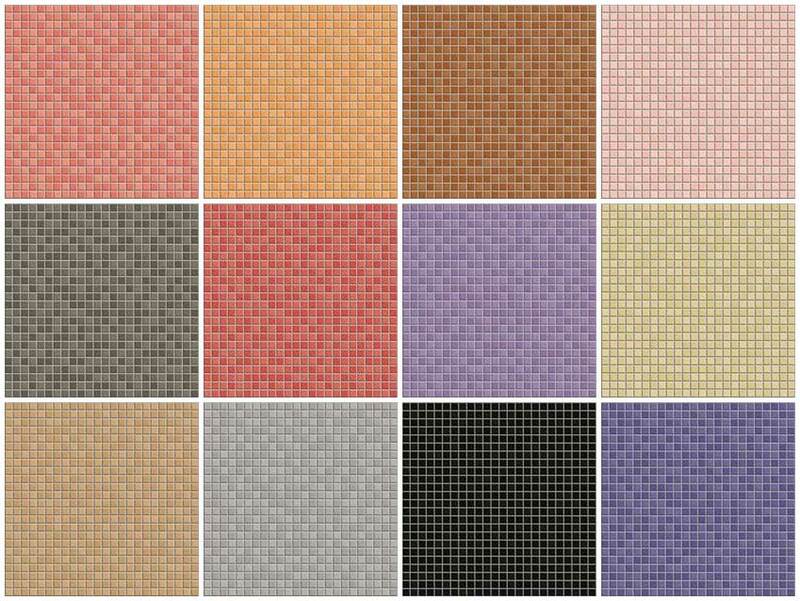 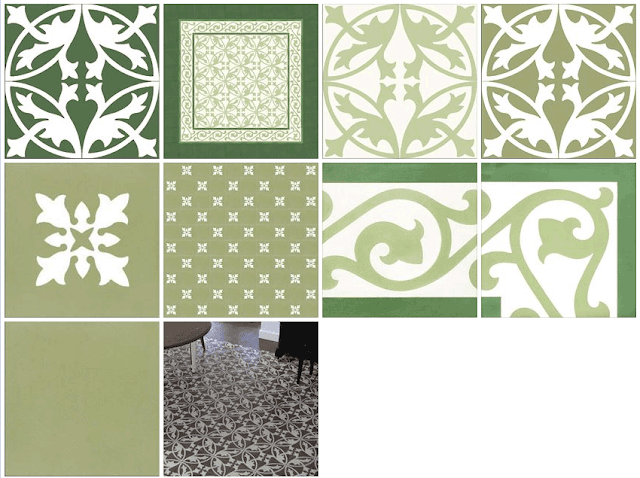 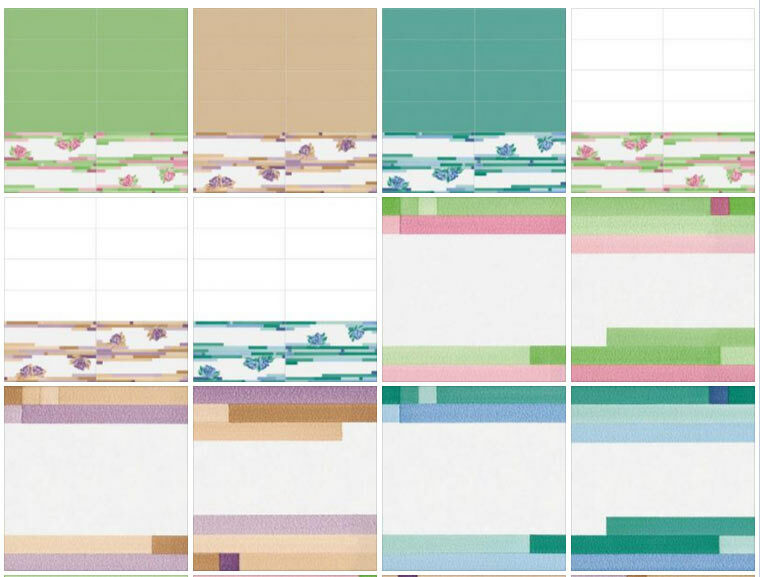 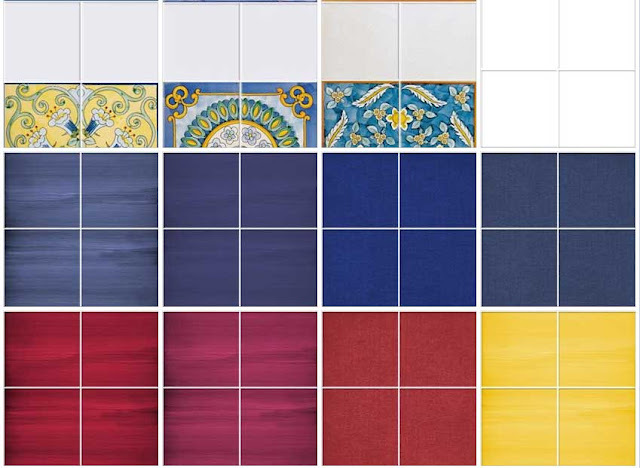 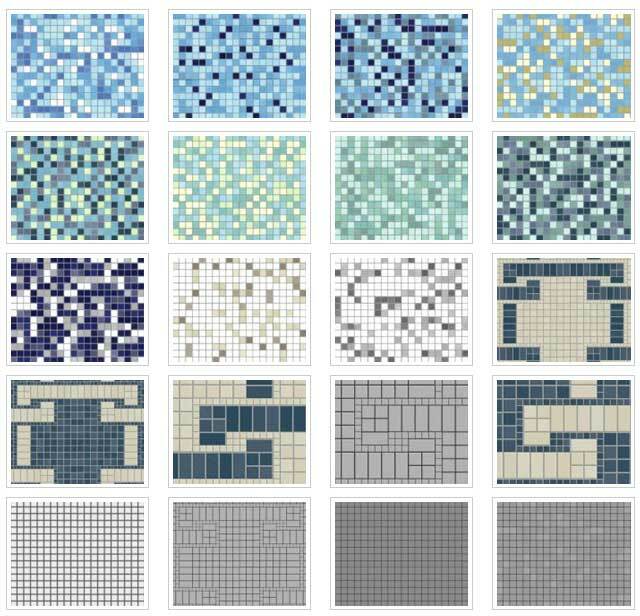 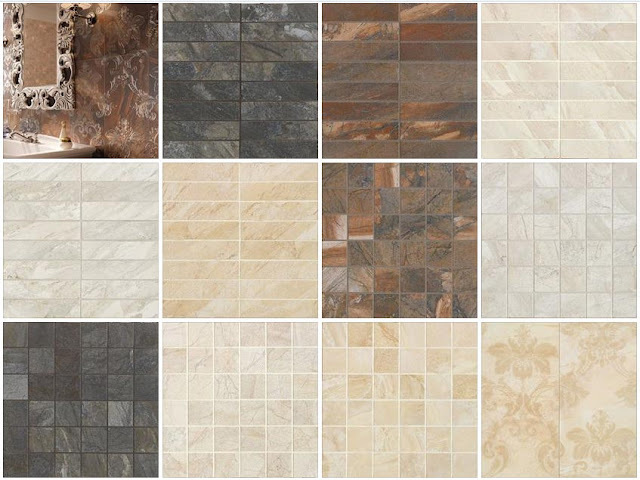 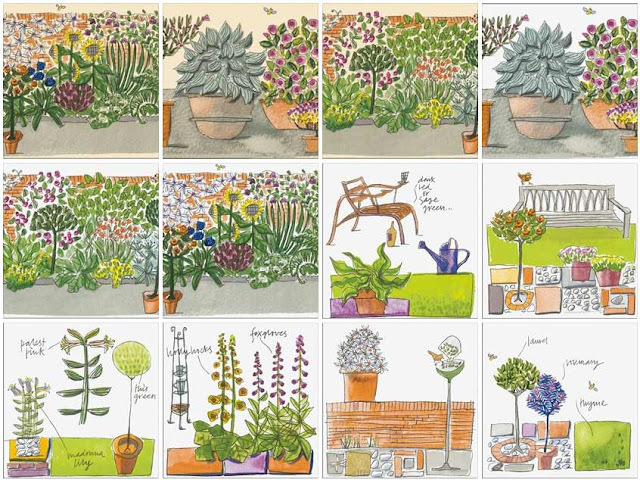 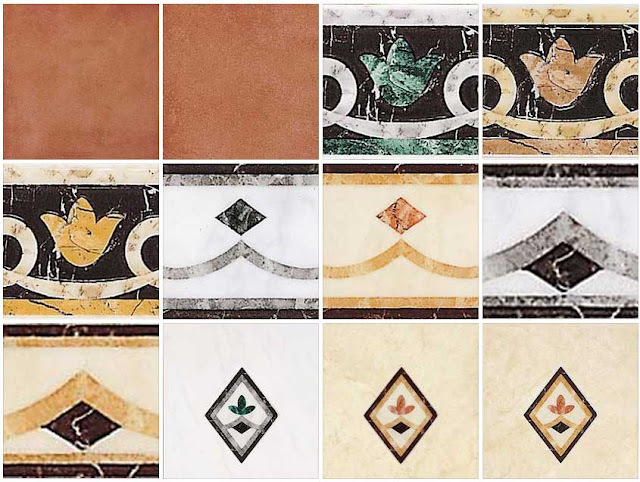 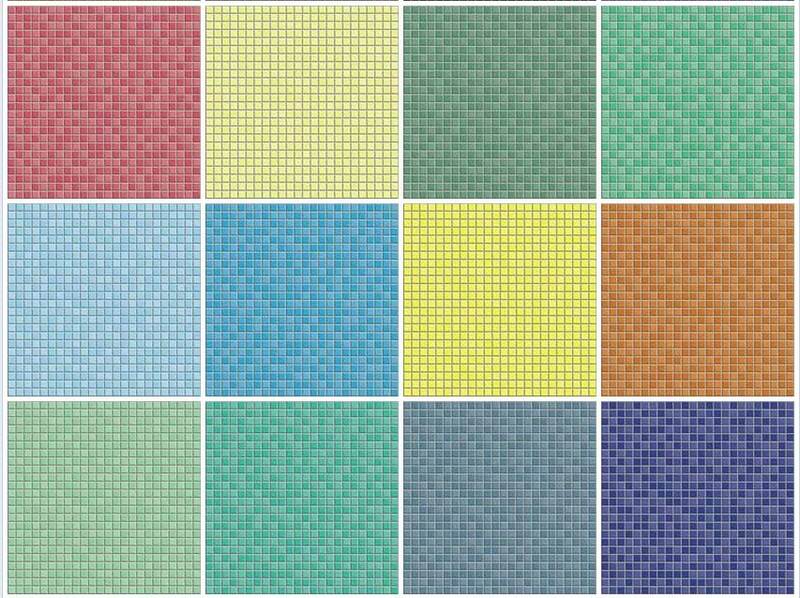 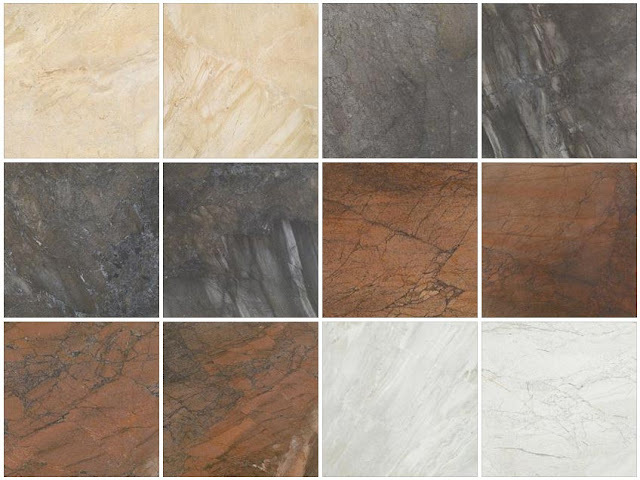 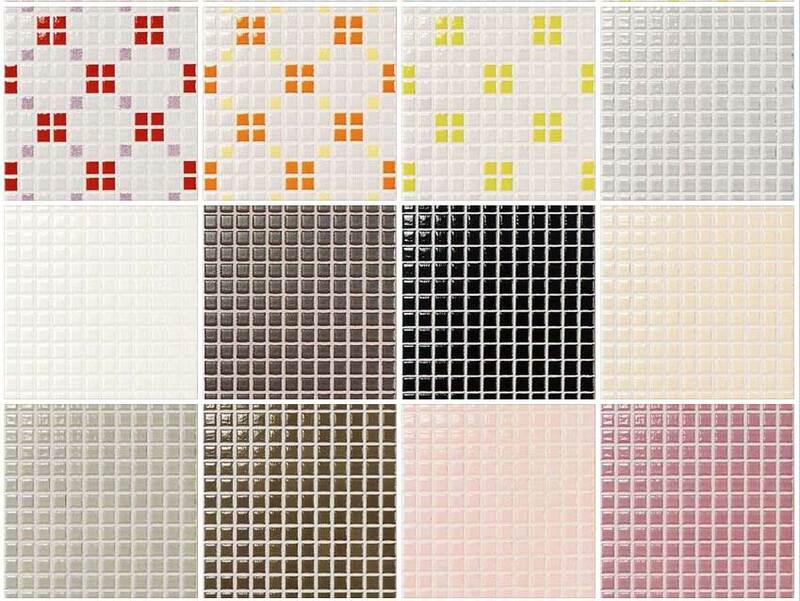 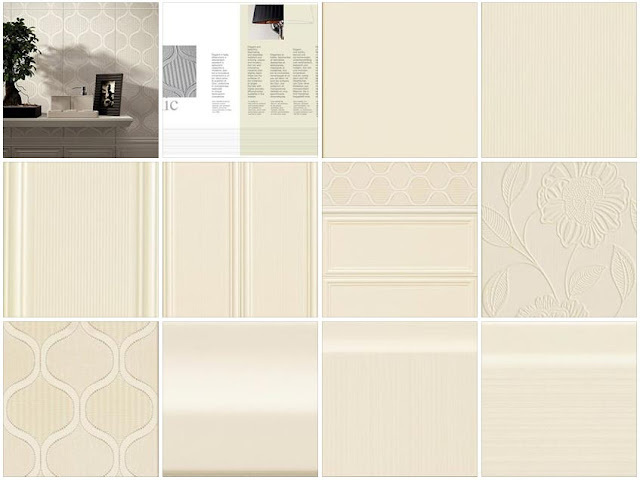 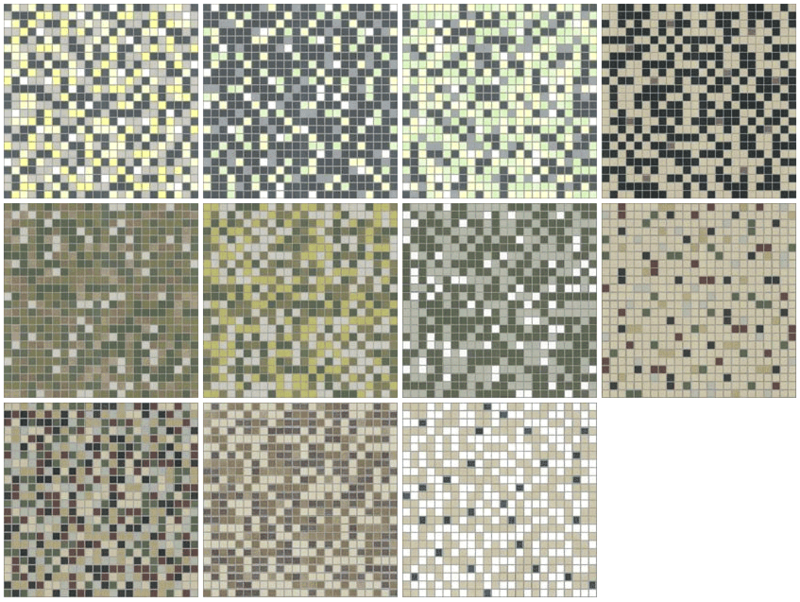 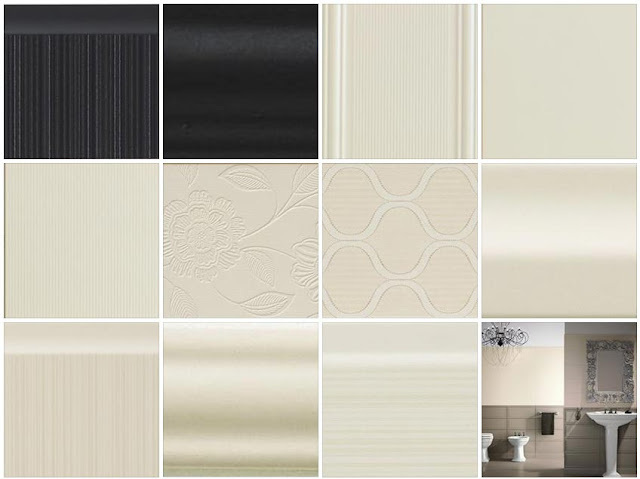 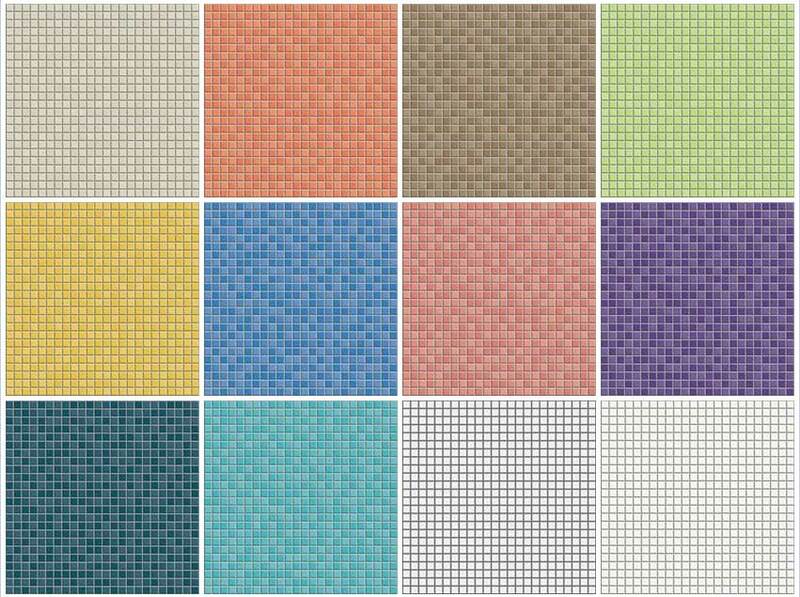 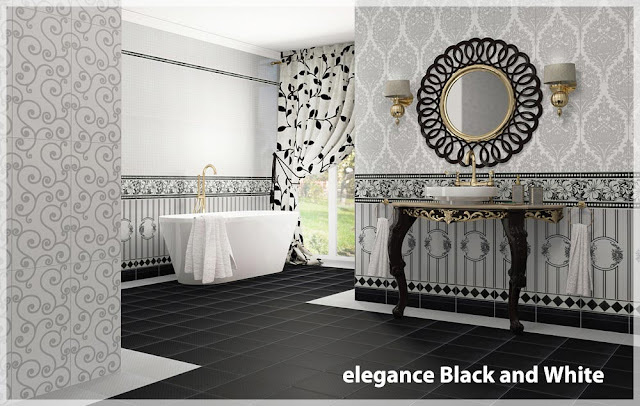 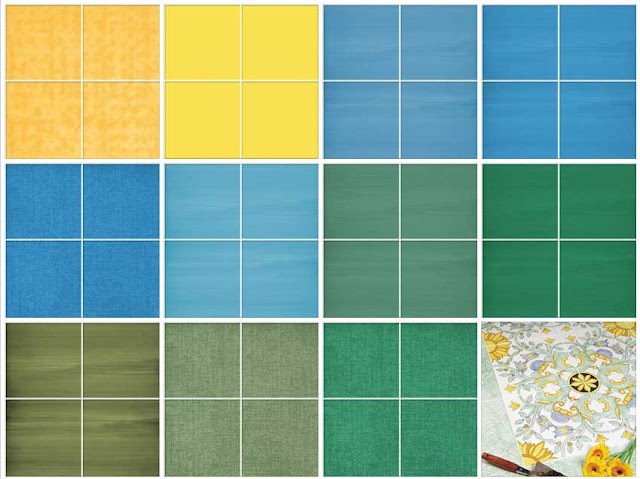 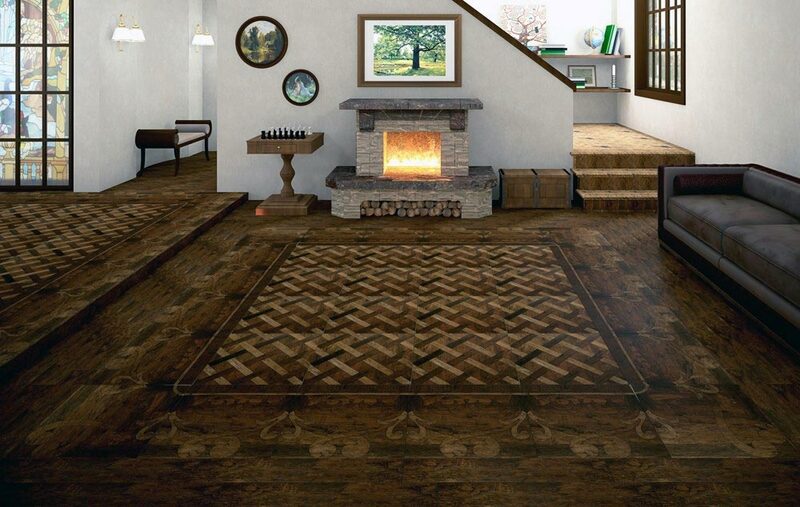 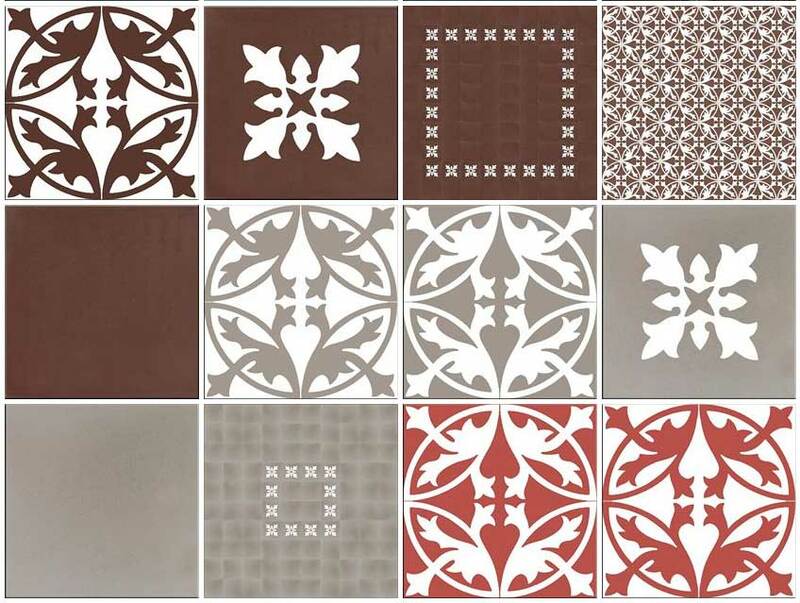 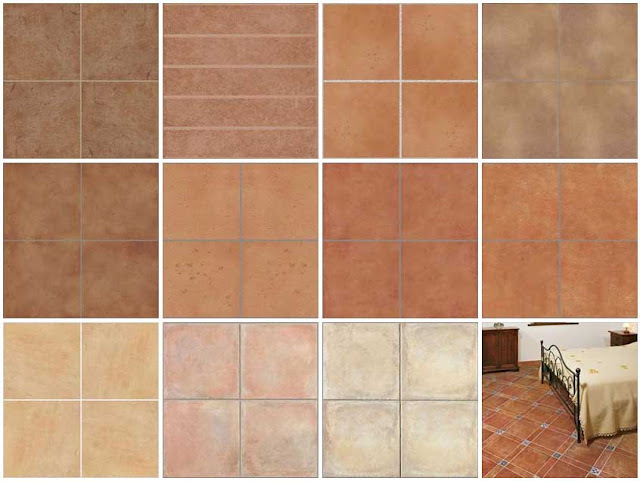 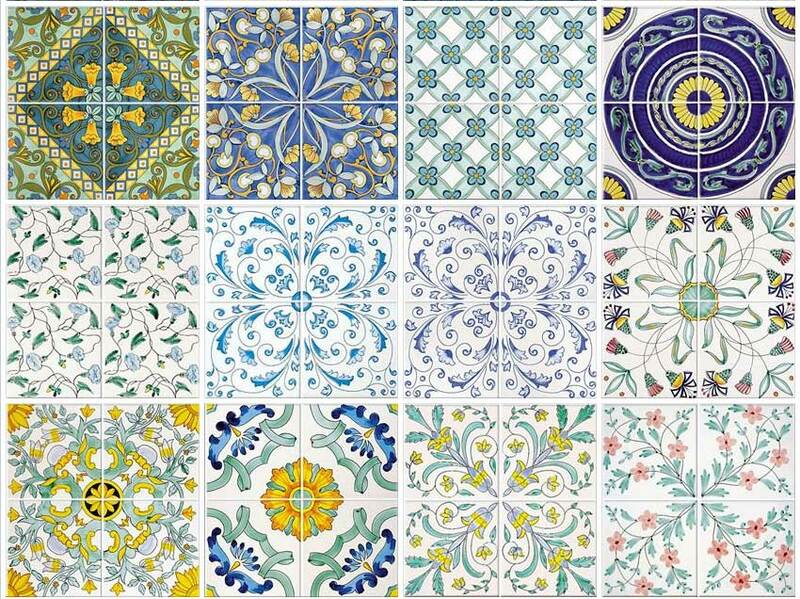 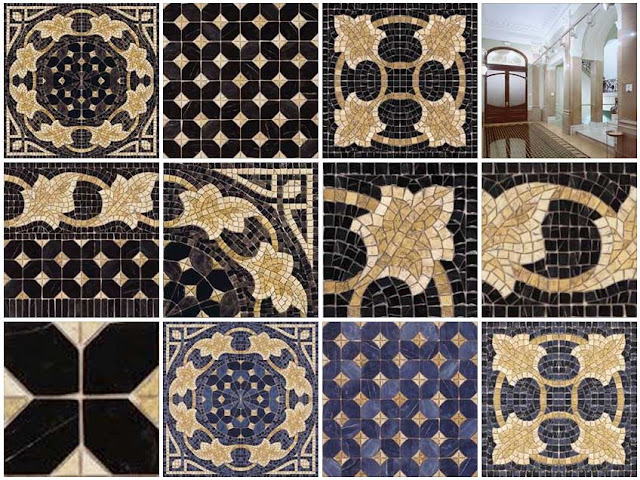 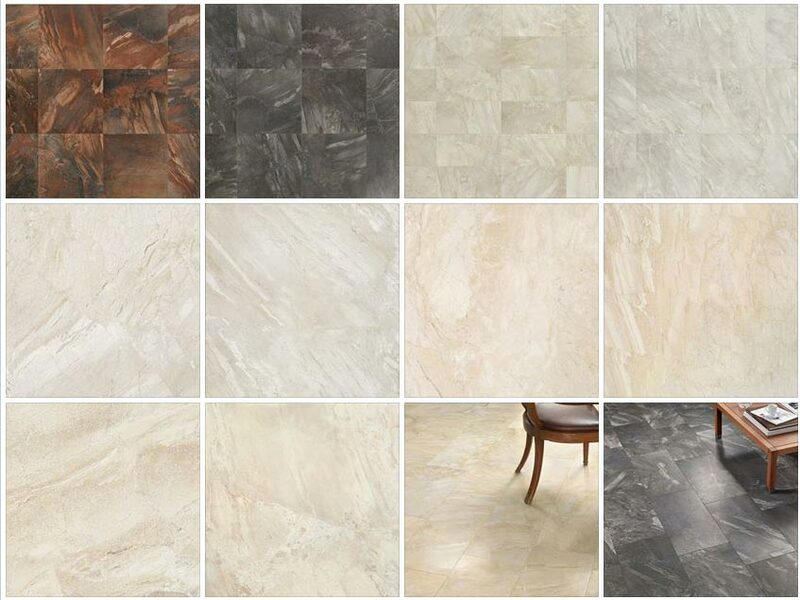 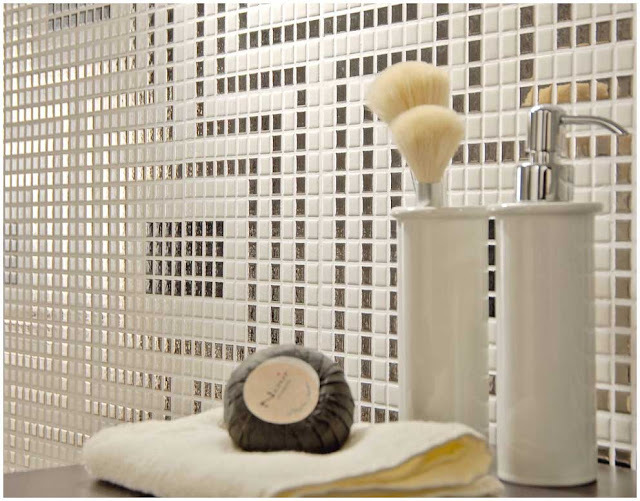 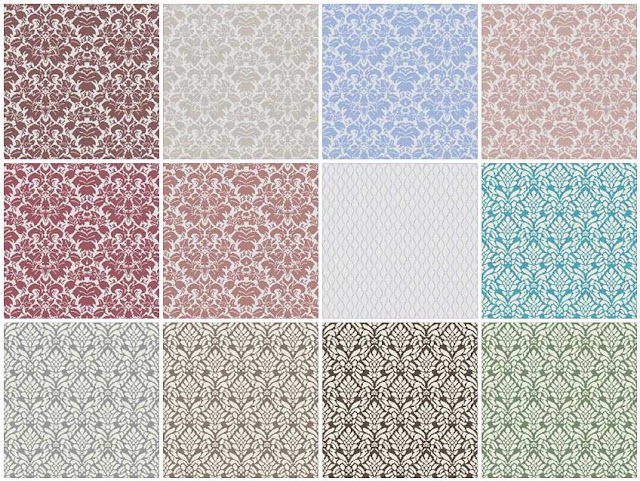 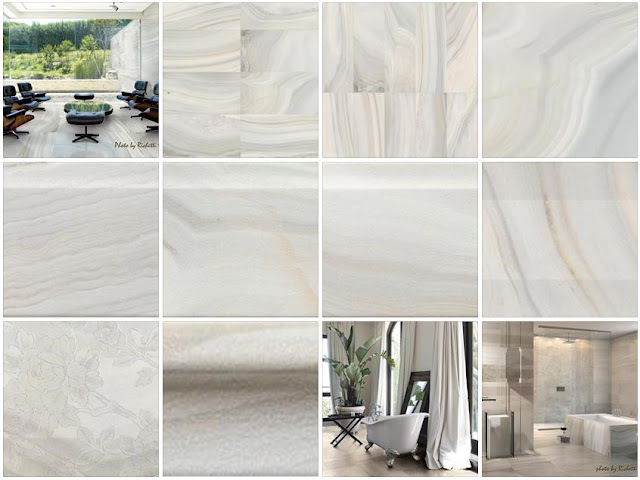 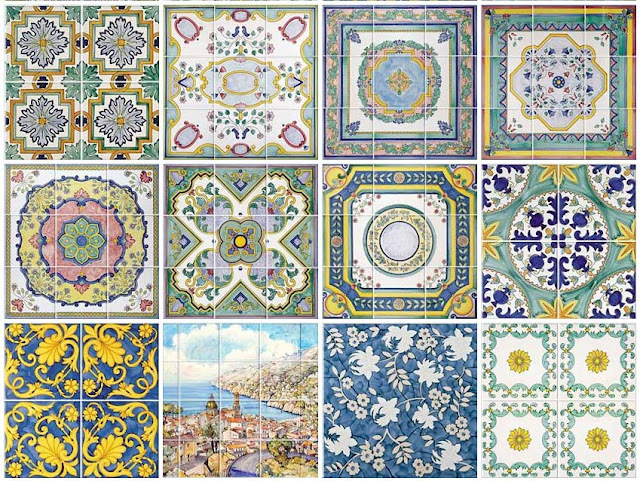 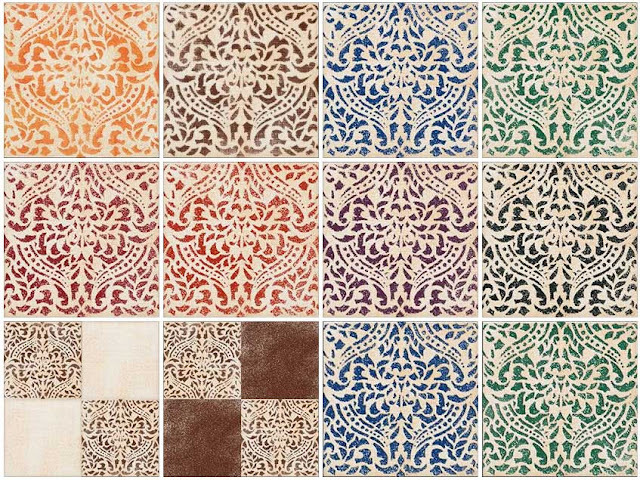 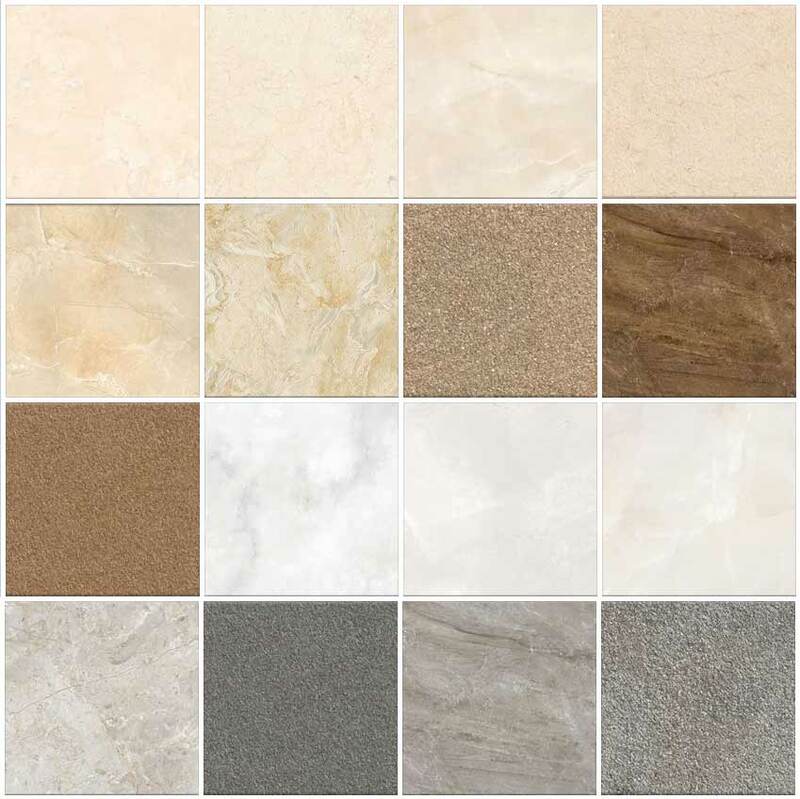 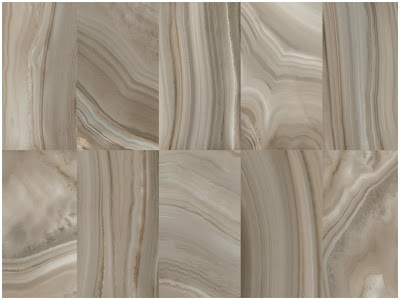 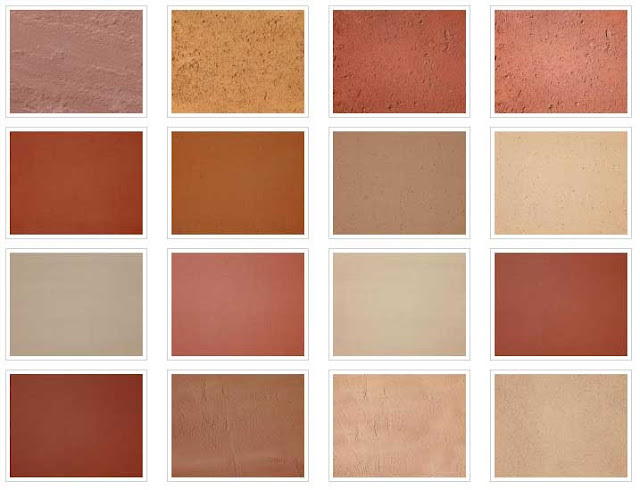 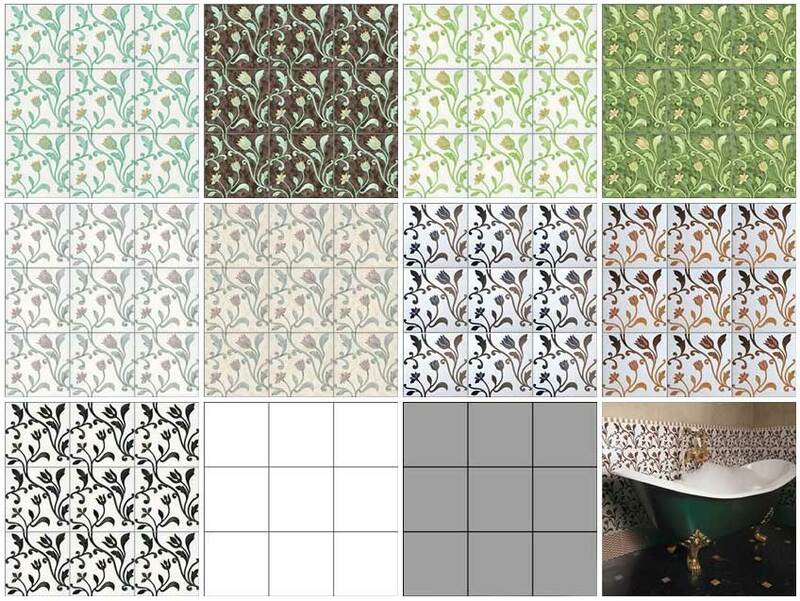 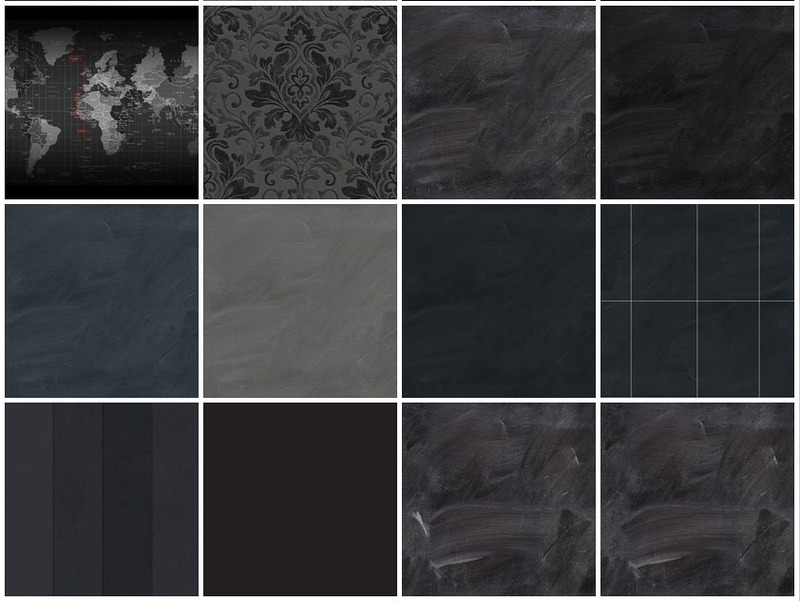 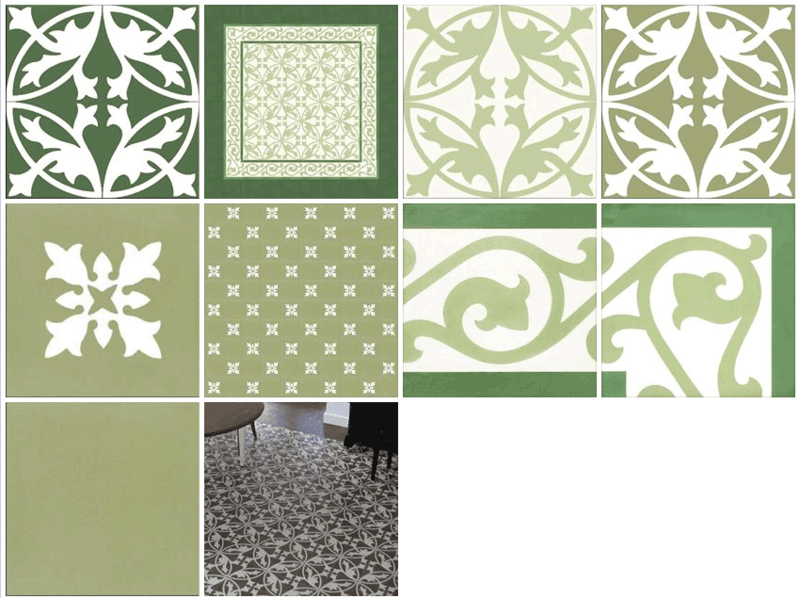 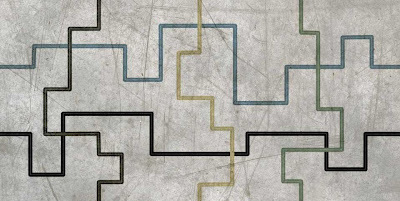 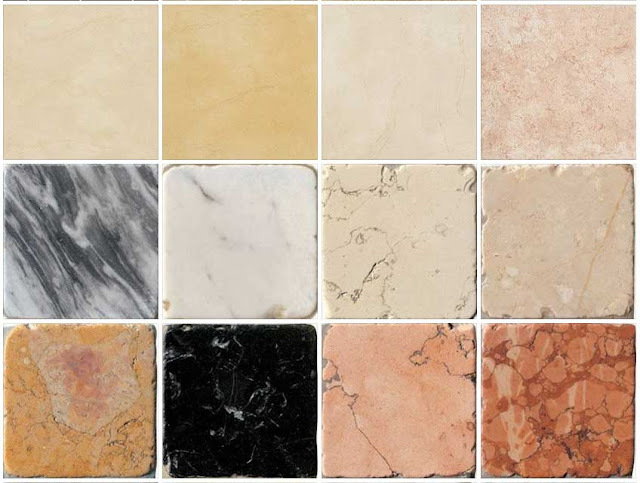 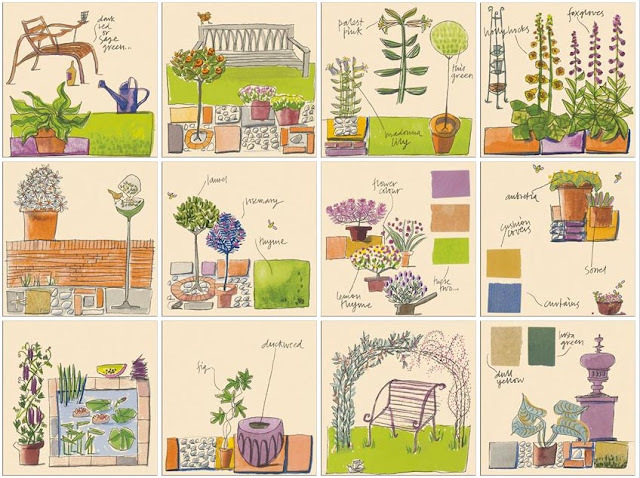 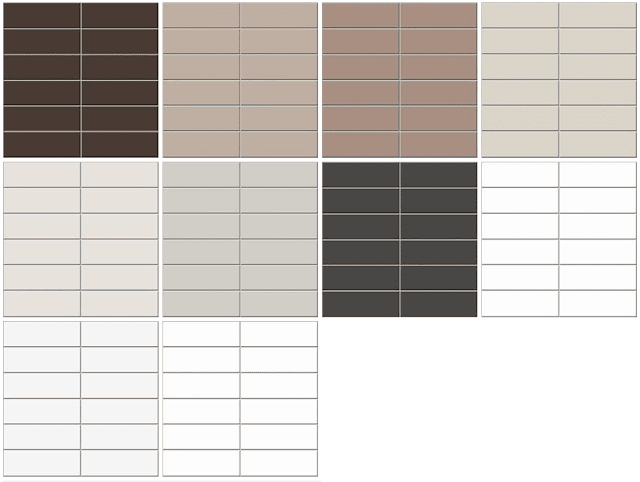 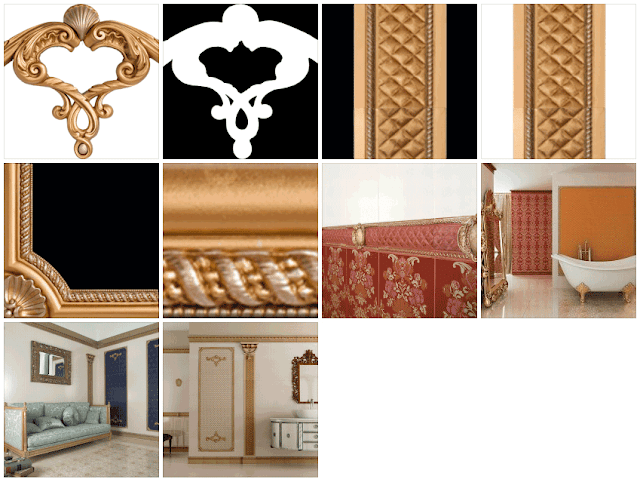 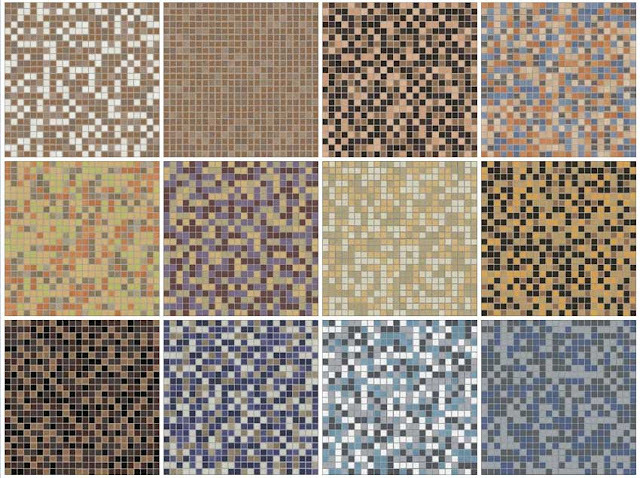 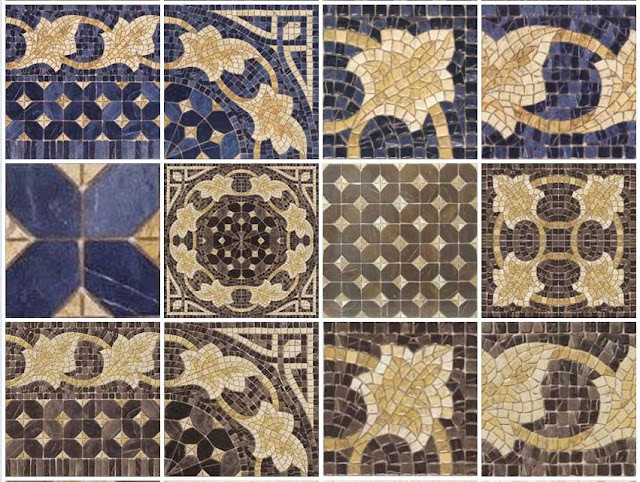 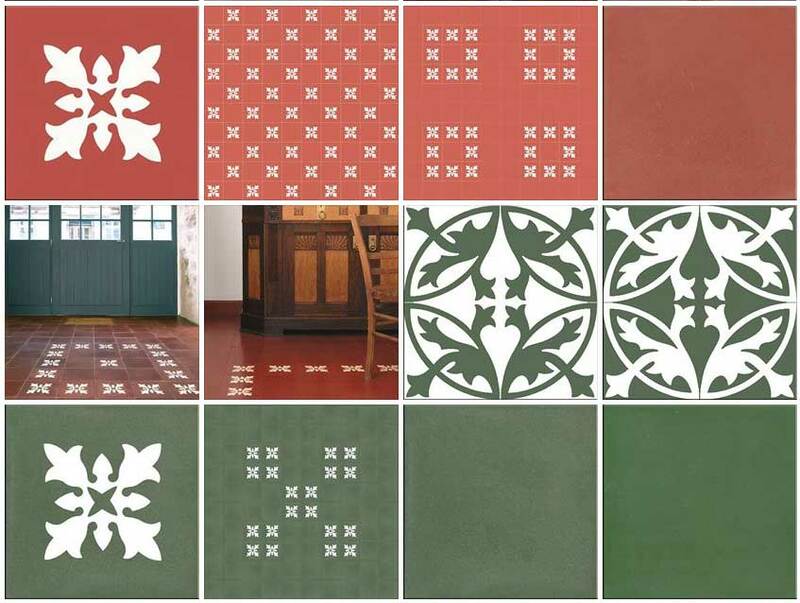 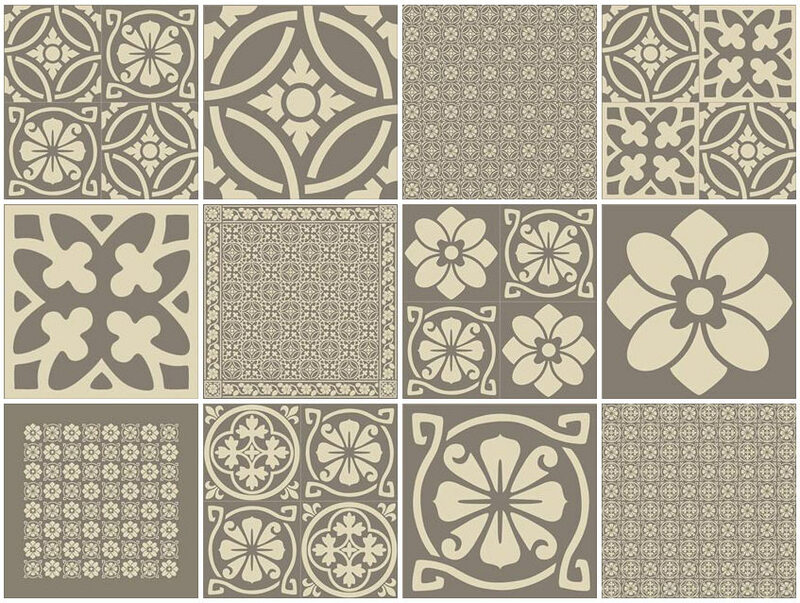 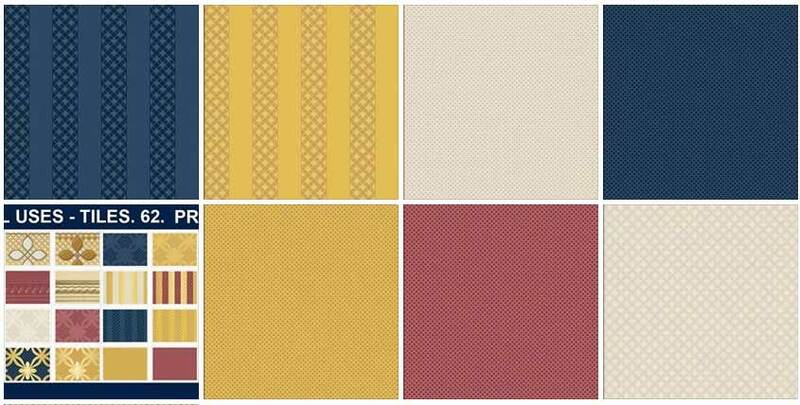 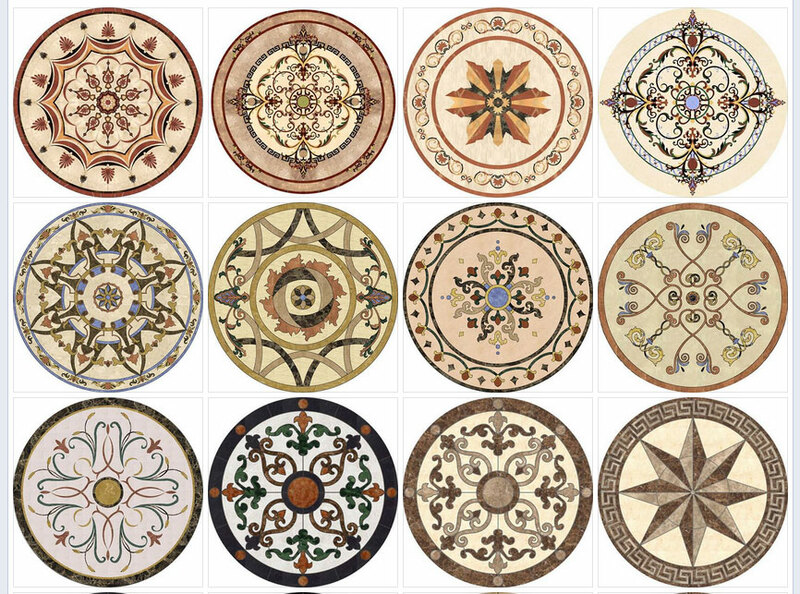 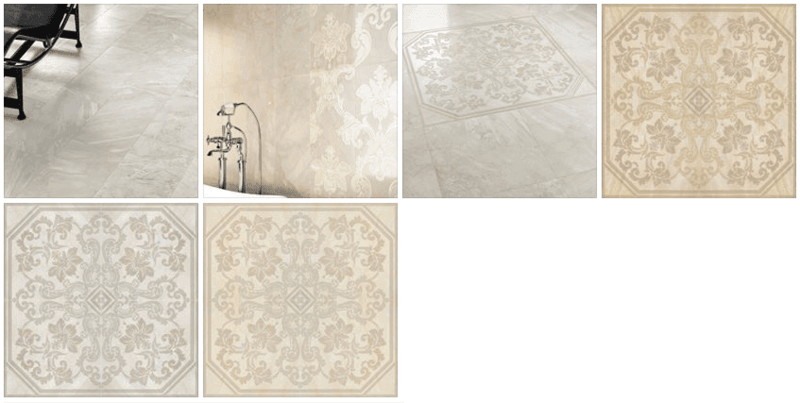 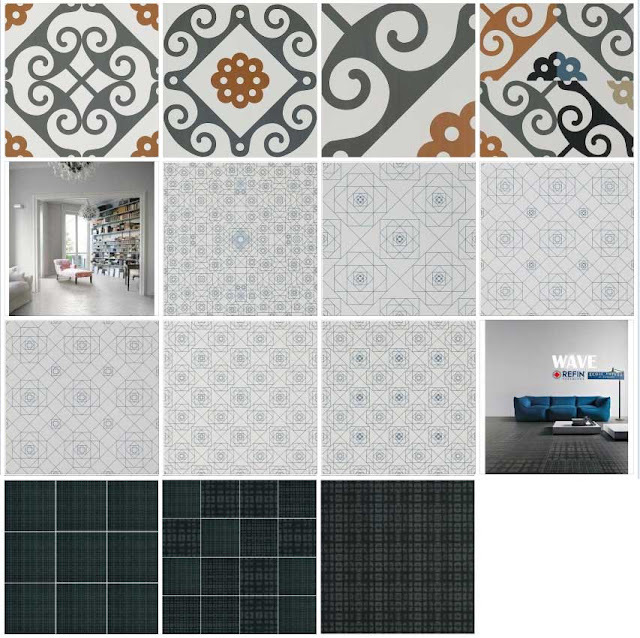 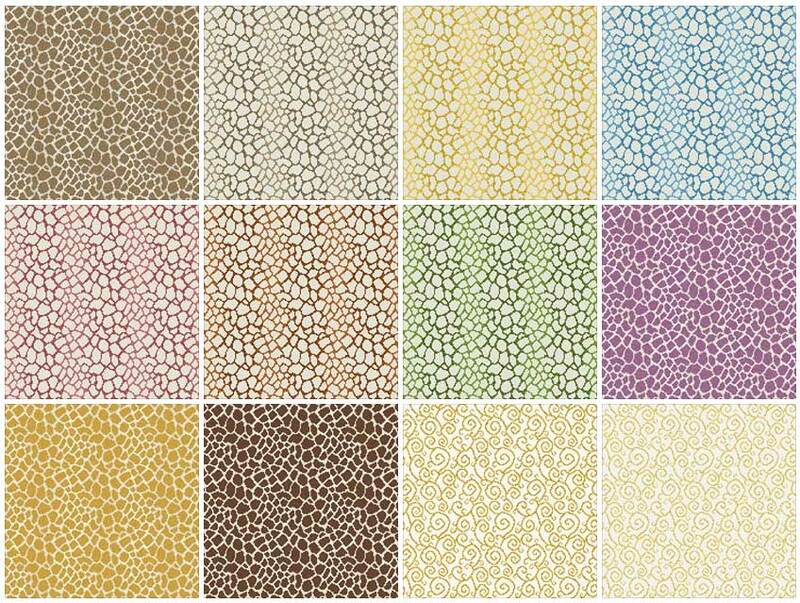 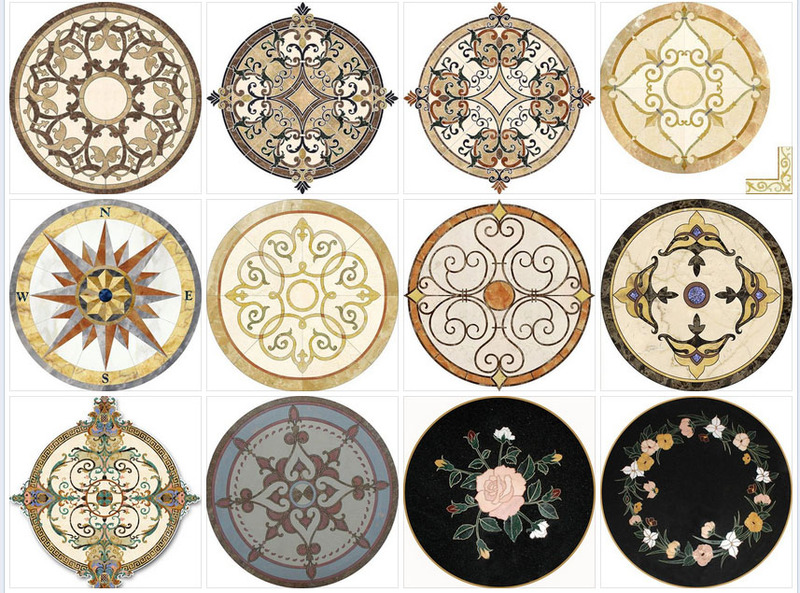 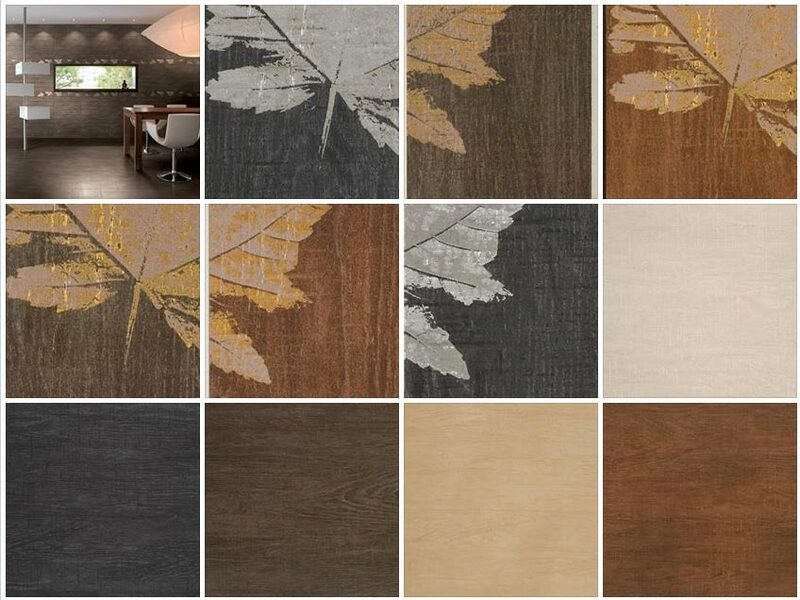 u r great.such a great collection of tile design.fantastic post.